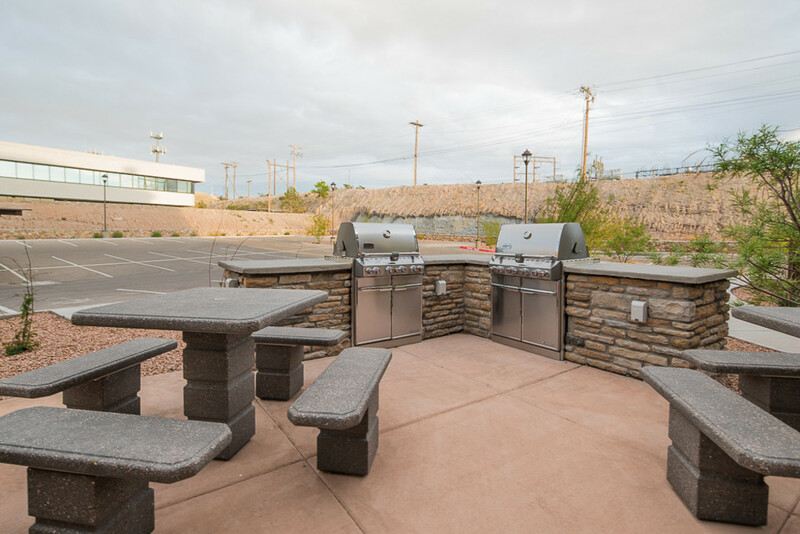 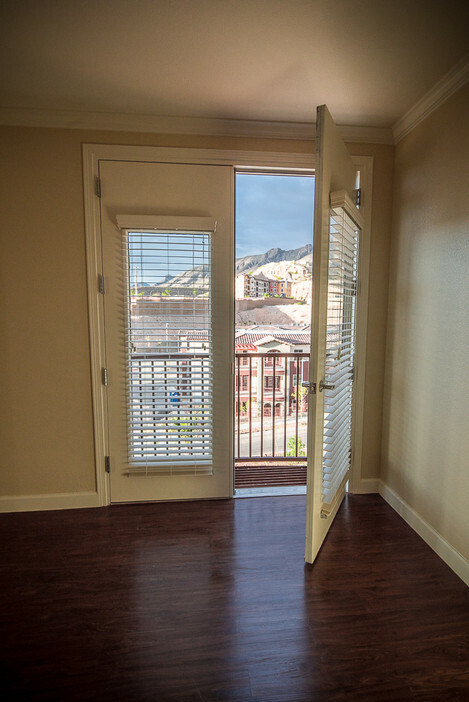 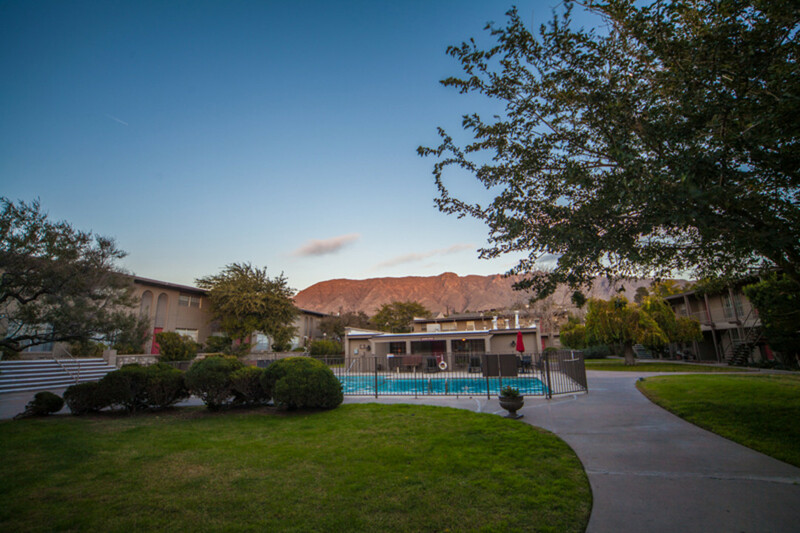 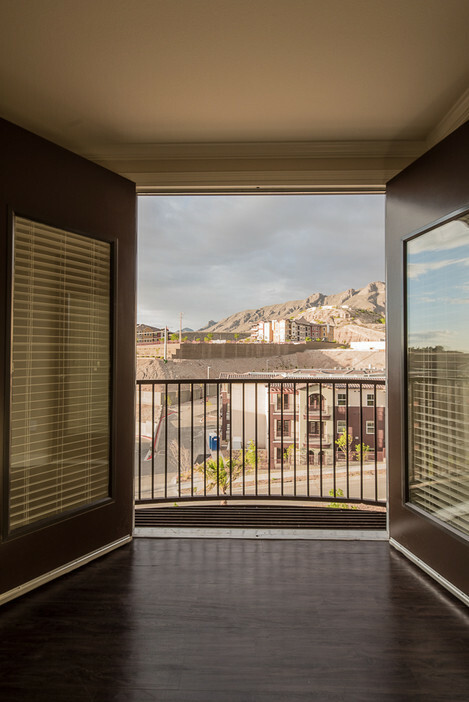 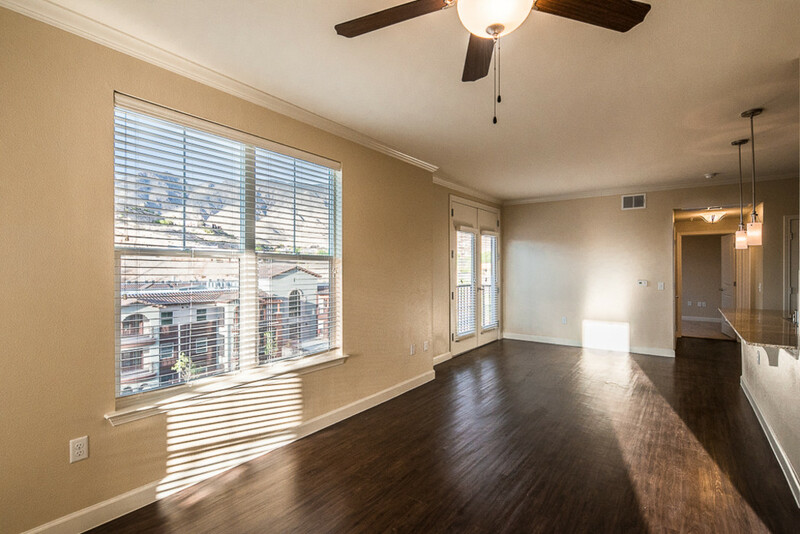 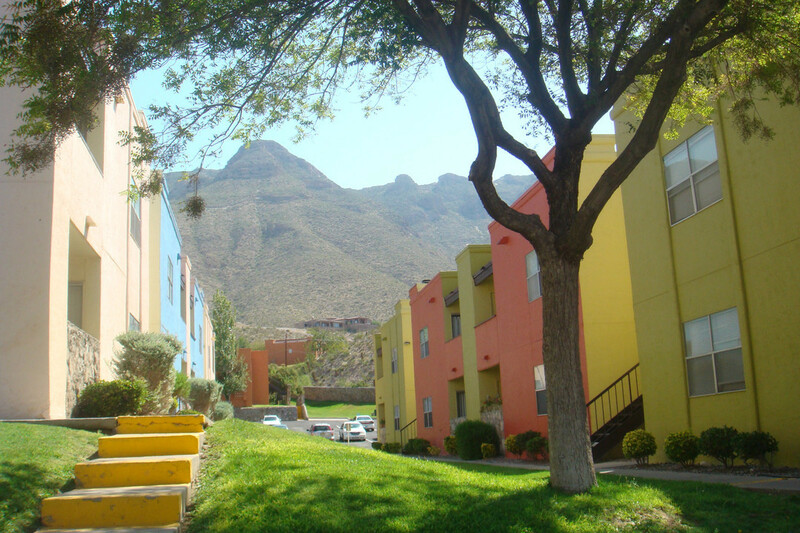 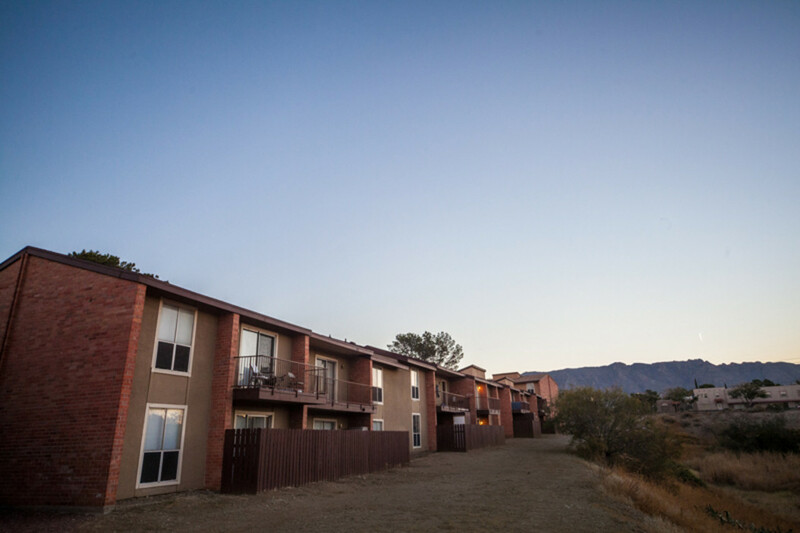 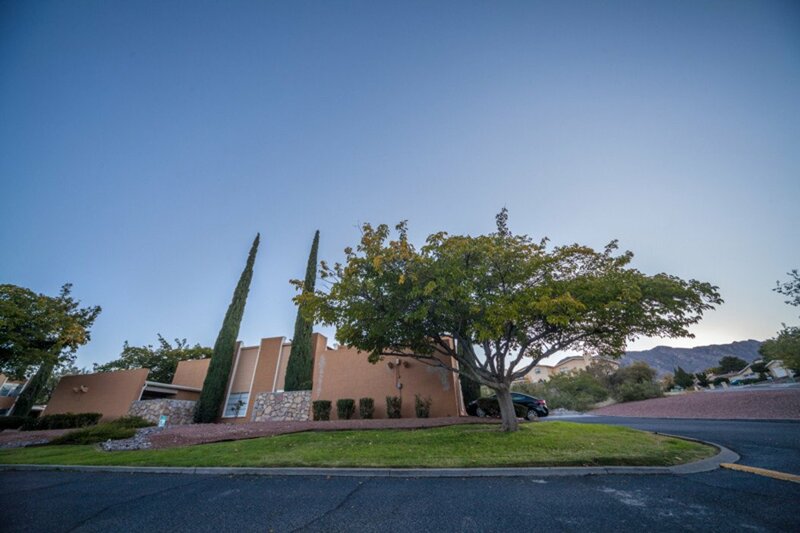 West El Paso offers apartment residents stunning views of the Franklin Mountains and easy access to recreation, shopping and restaurants. 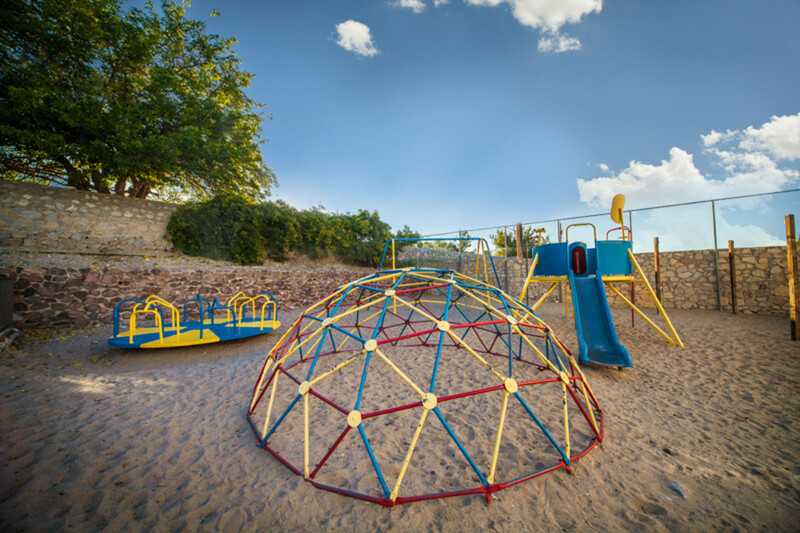 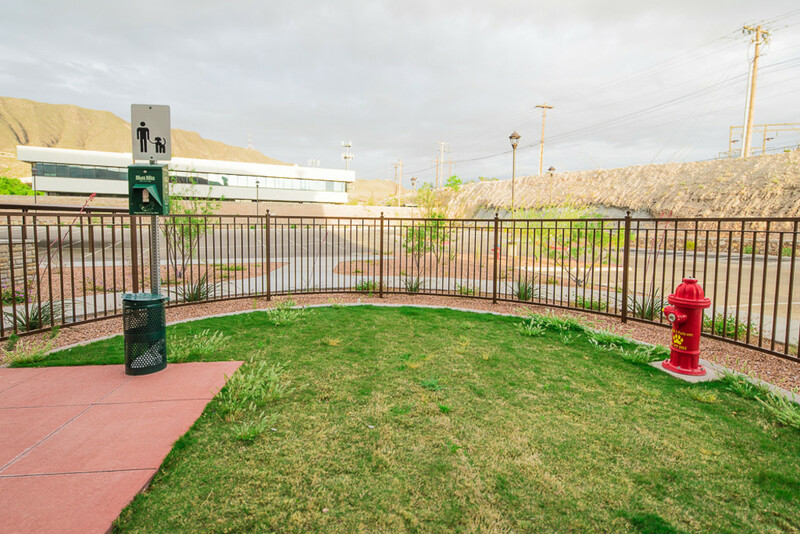 Enjoy hiking and mountain biking in the nearby Franklin Mountains State Park, or go for a run along the beautiful Rio Grande Riverpark Trail. 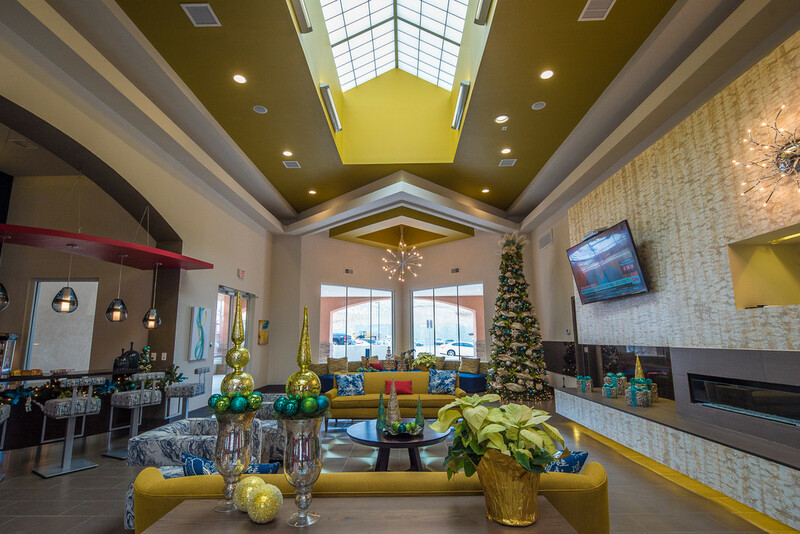 A quick hop on Interstate 10 takes you to the nearby Outlet Shoppes, featuring 100 retailers. 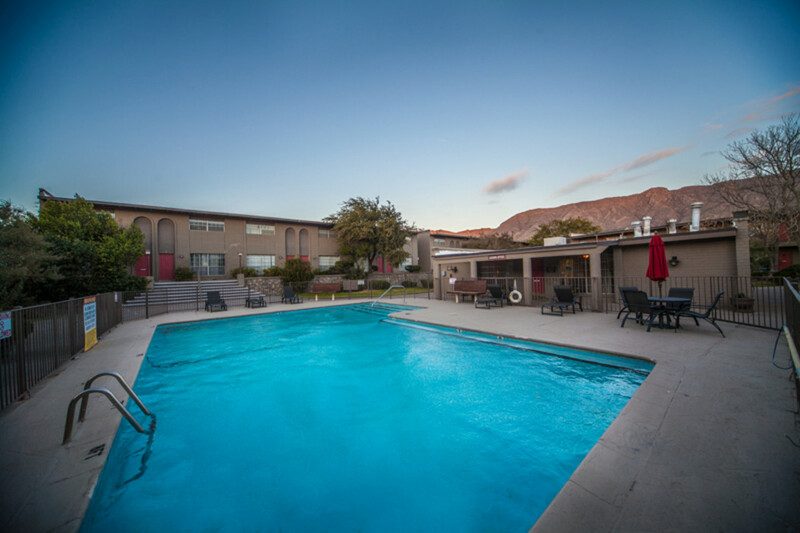 West El Paso is adjacent to Southern New Mexico, home to the nearby Sunland Park Casino and Racetrack and the gateway to skiing destination Ruidoso. 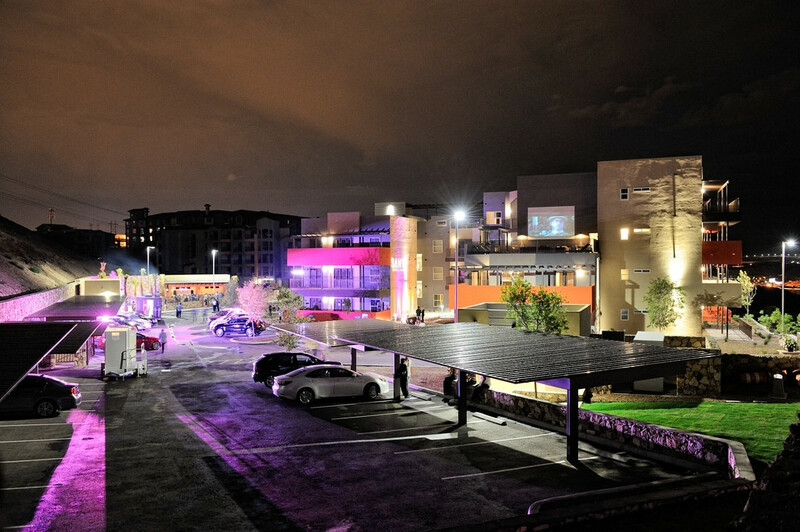 College football, basketball, concerts and theater are just minutes away on I-10 at the University of Texas at El Paso. 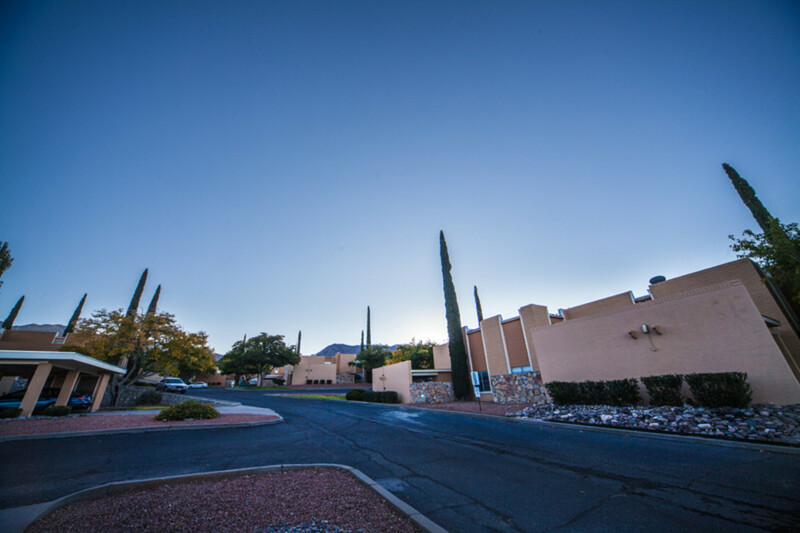 Discover countless eateries and popular El Paso night spots along North Mesa Street, West El Paso’s main artery. 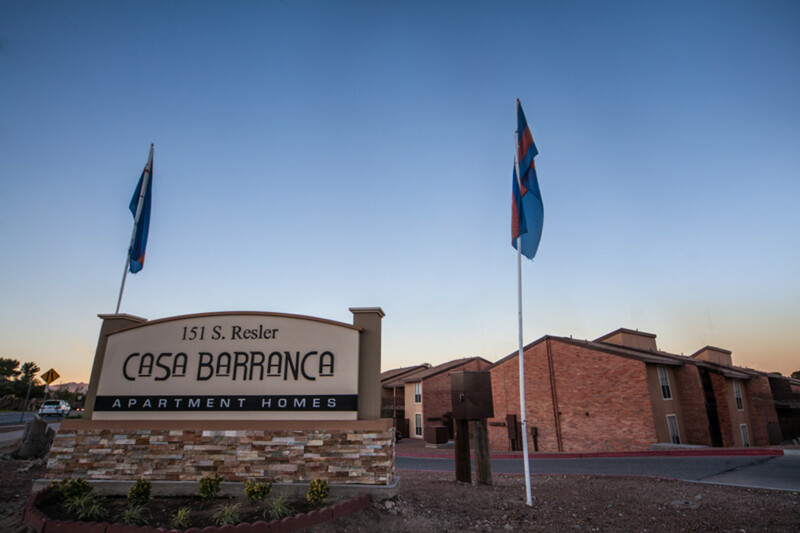 Welcome to Casa Barranca where our modern apartments are the perfect place to call home. 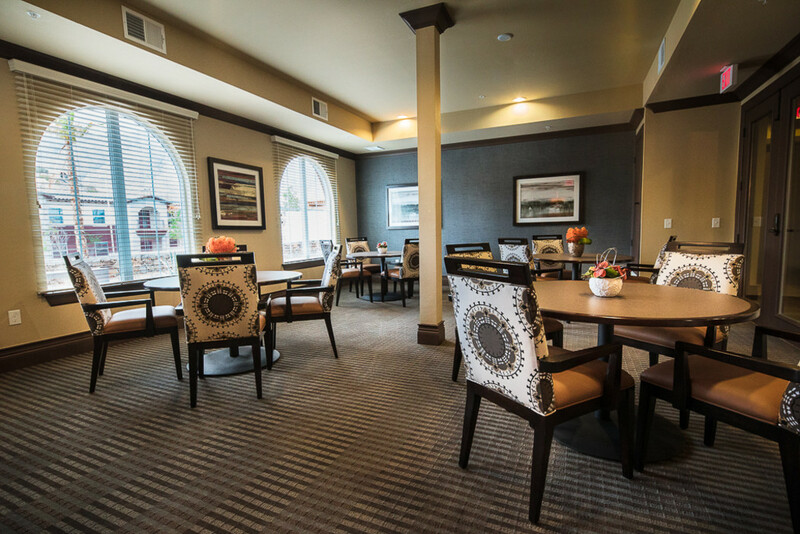 Located near shopping, fine dining and entertainment, we are the superb location for you. 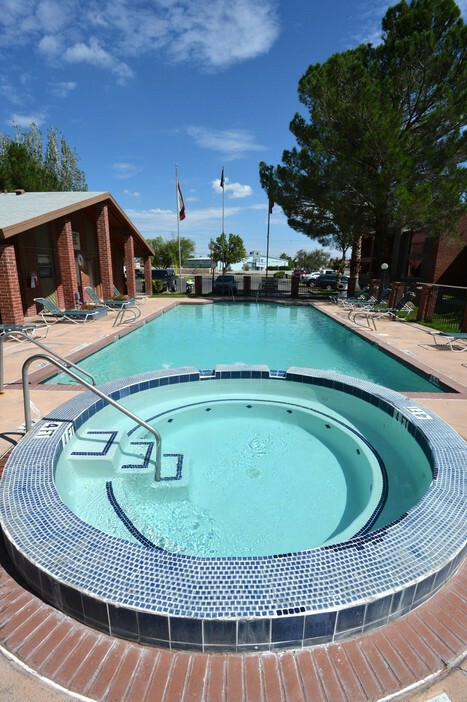 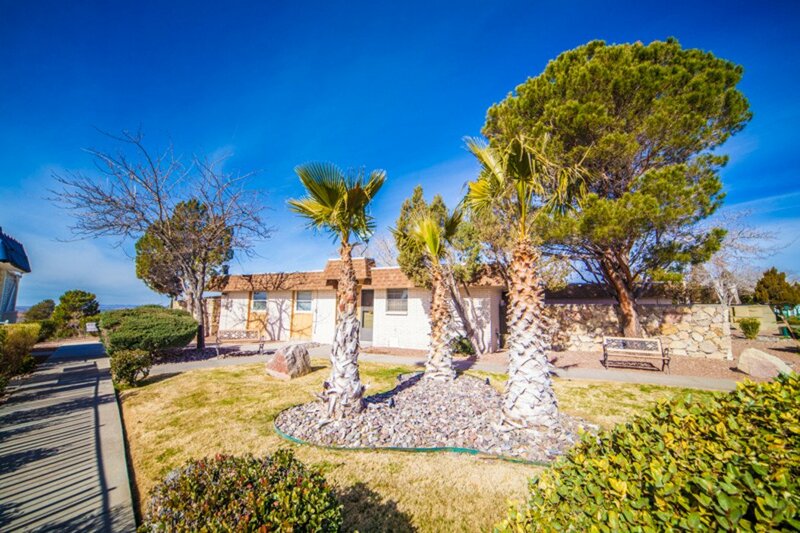 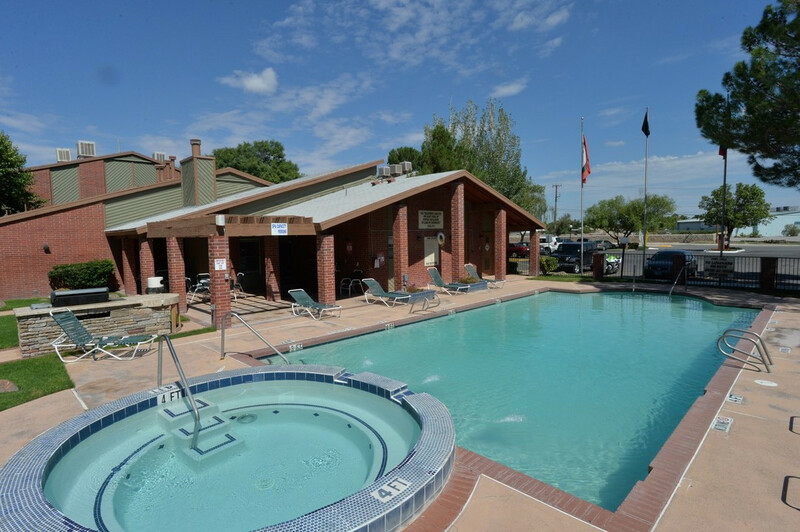 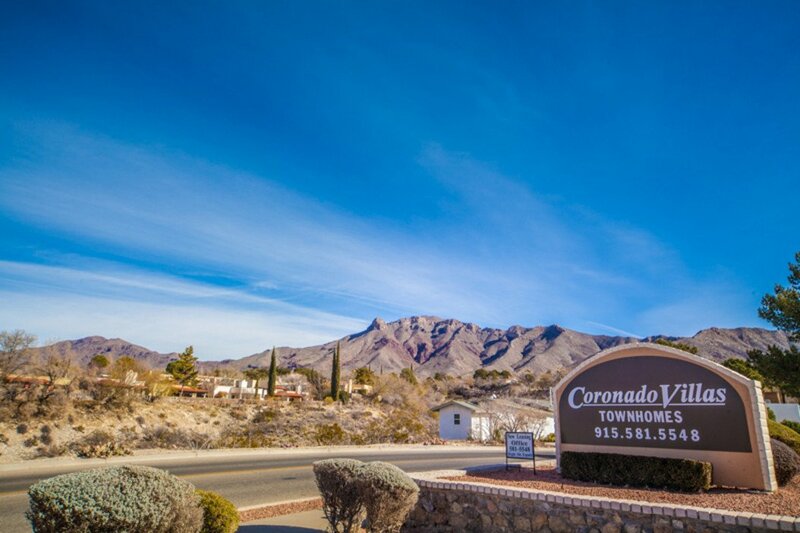 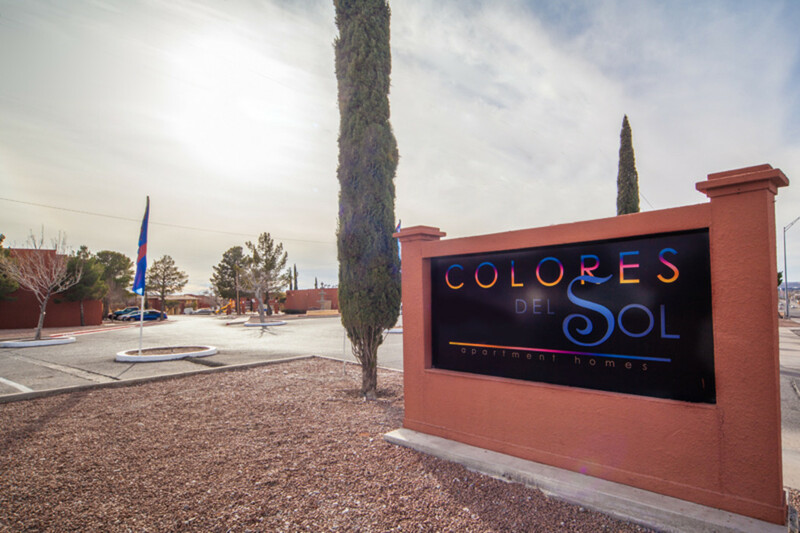 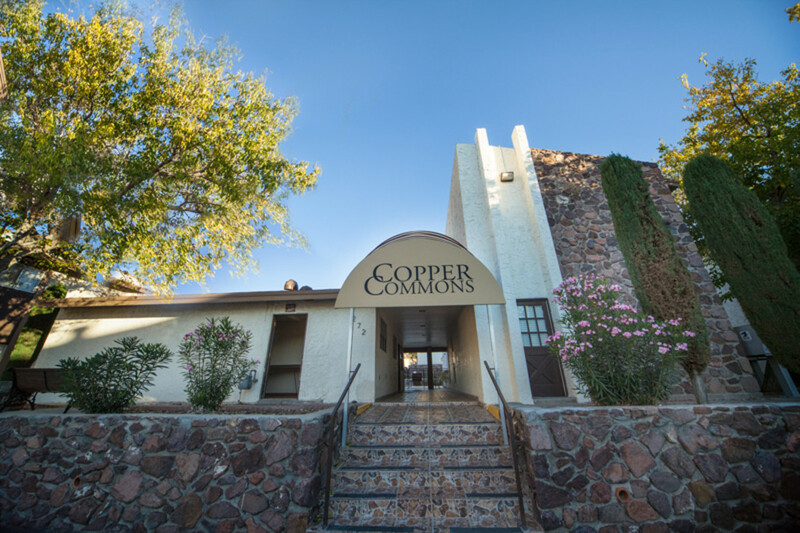 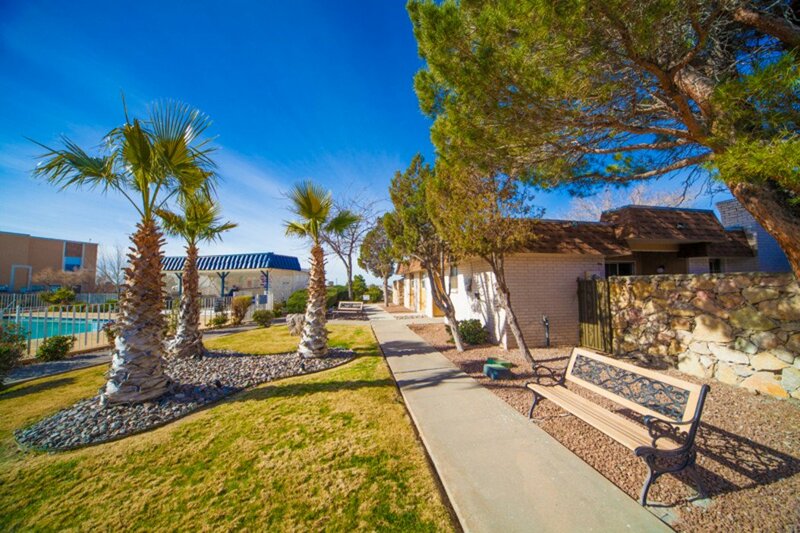 We are just minutes from Interstate 10 and only 15 minutes from Fort Bliss. 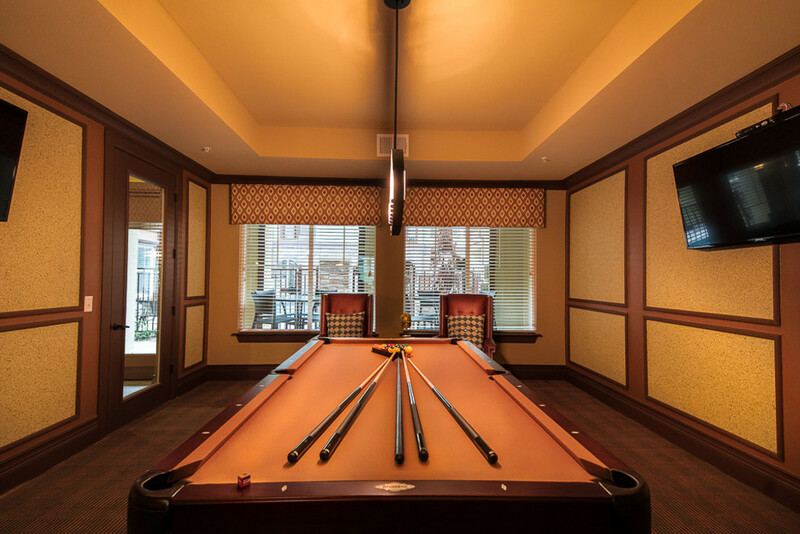 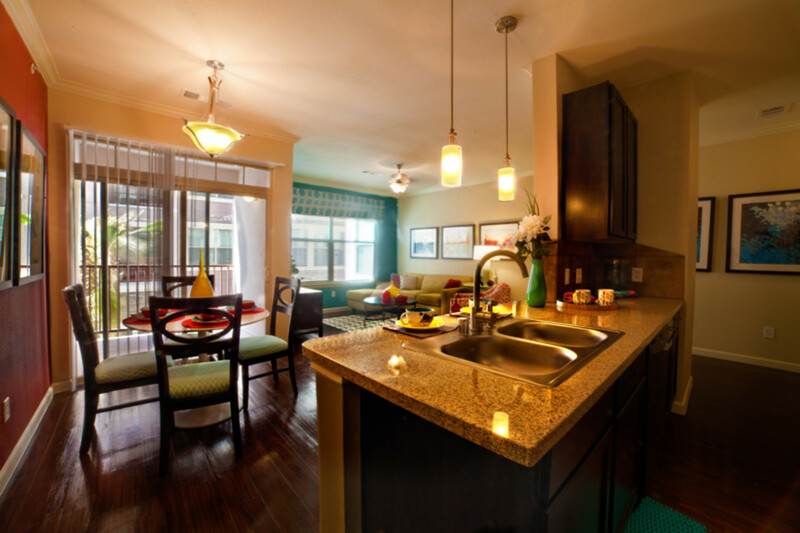 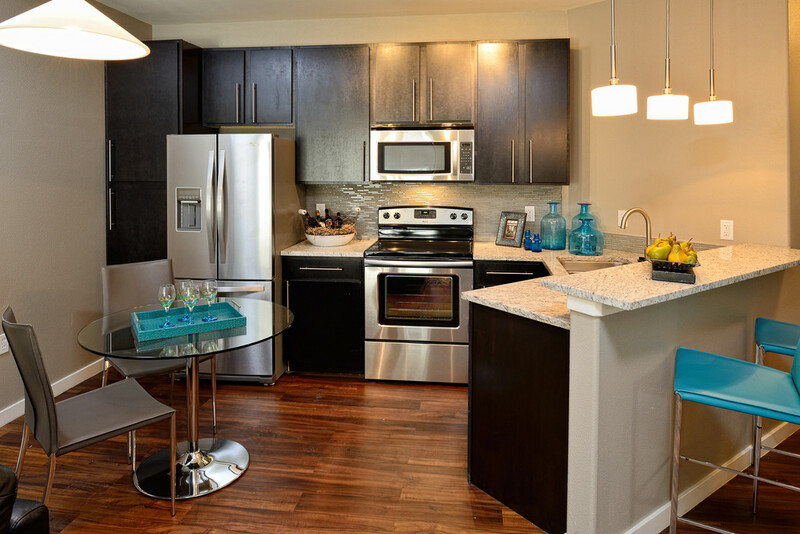 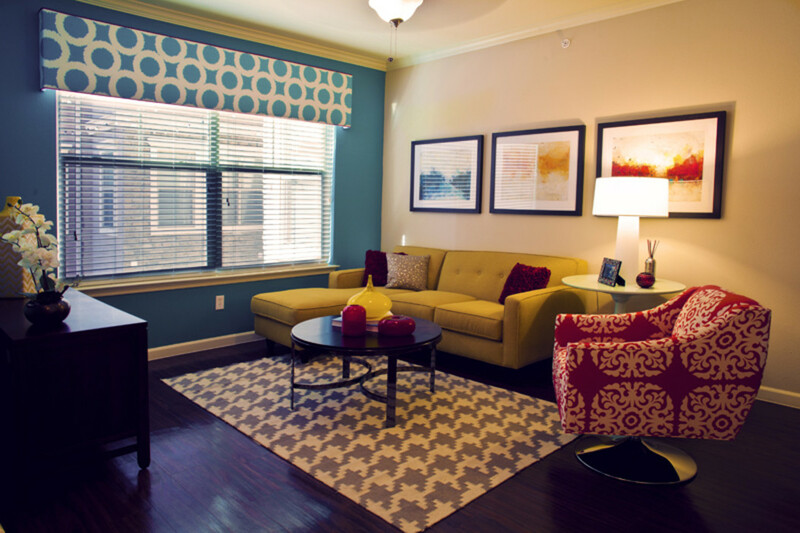 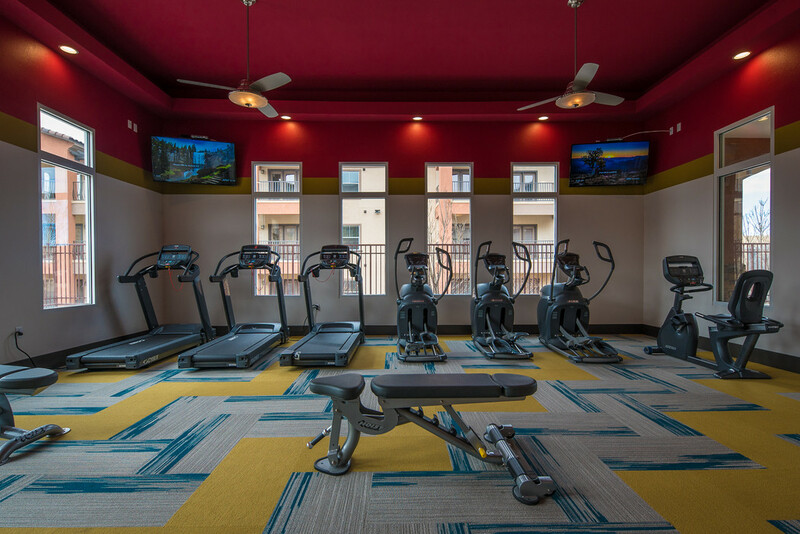 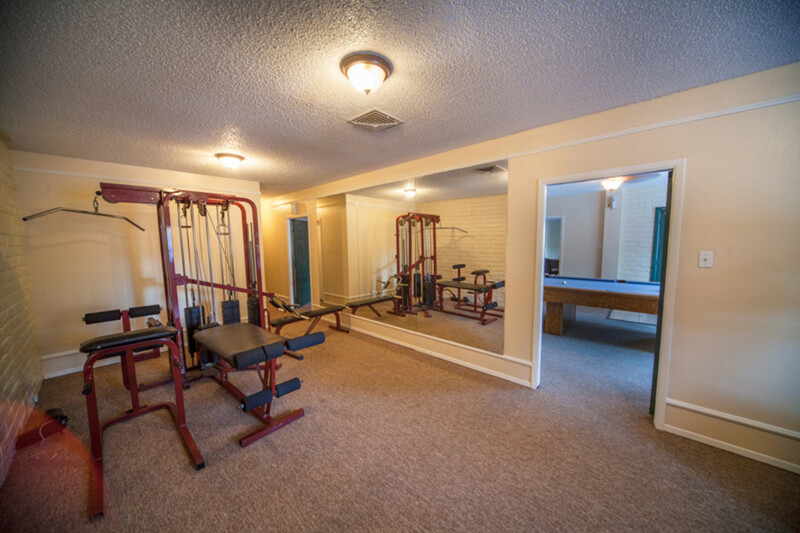 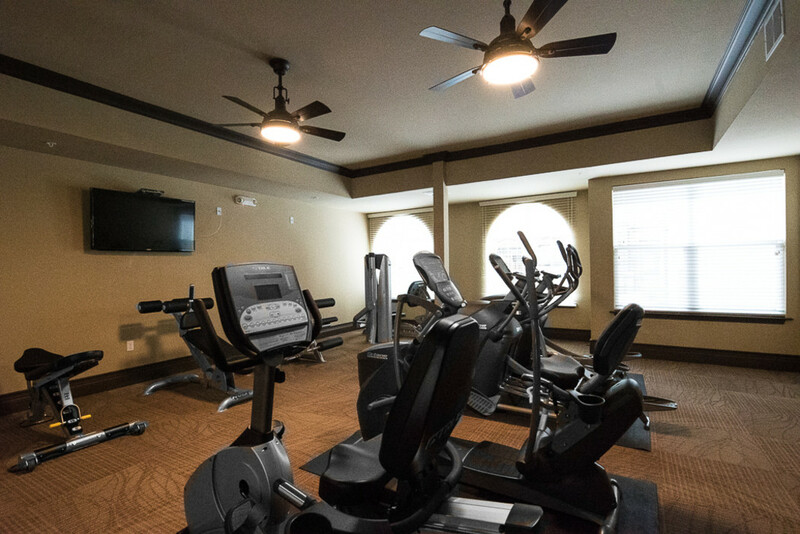 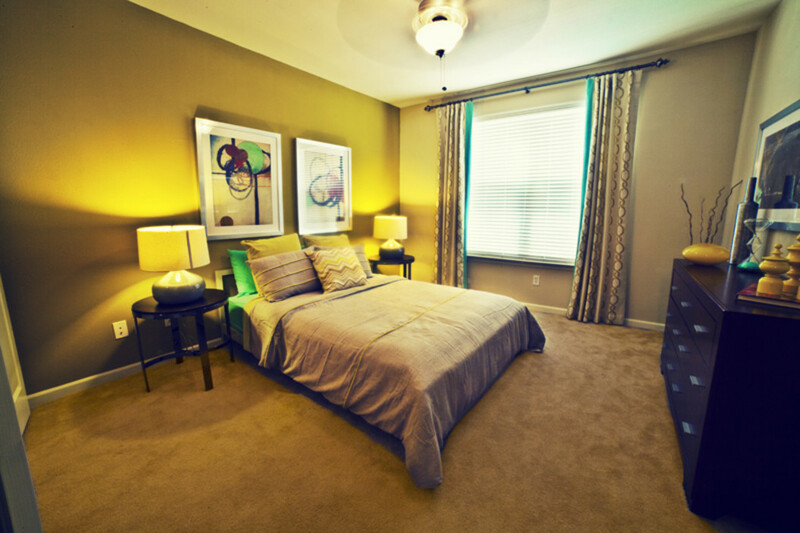 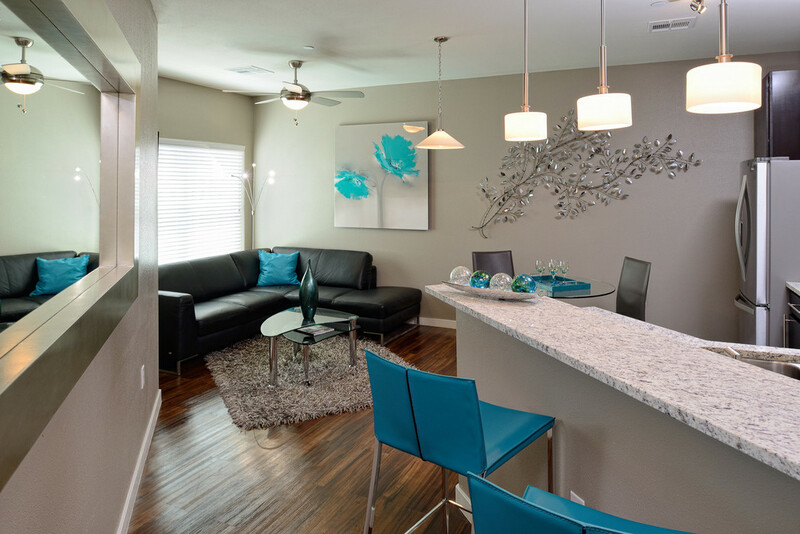 Come by to see our fabulous floor plans and the great new amenities we have to offer. 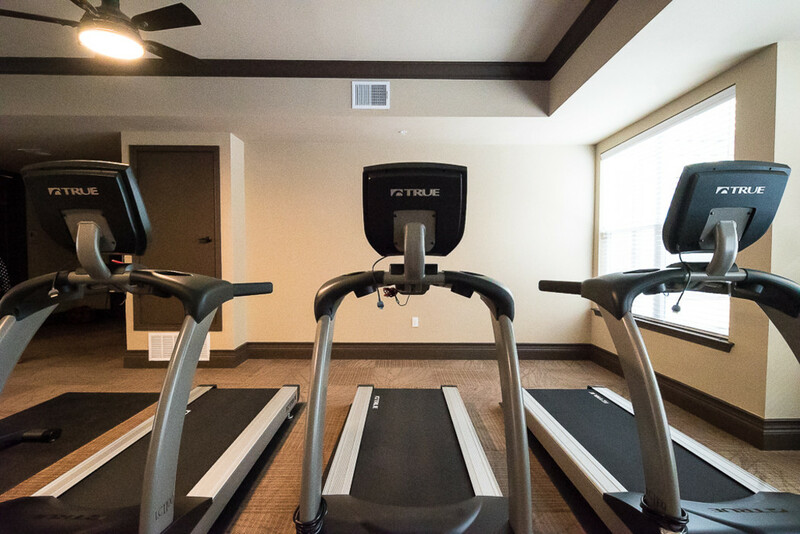 We are the difference between Living and Living Well. 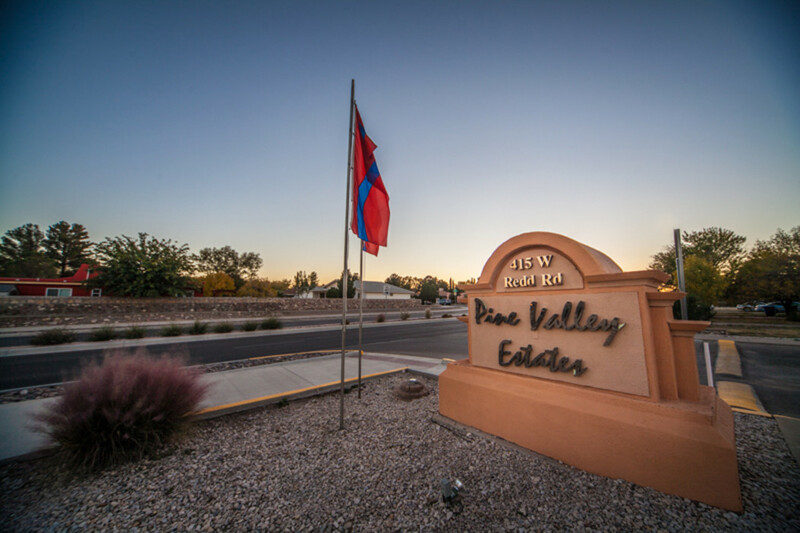 Pine Valley Estates is located in the charming community of the Upper Valley in a serene neighborhood with beautiful mountain views. 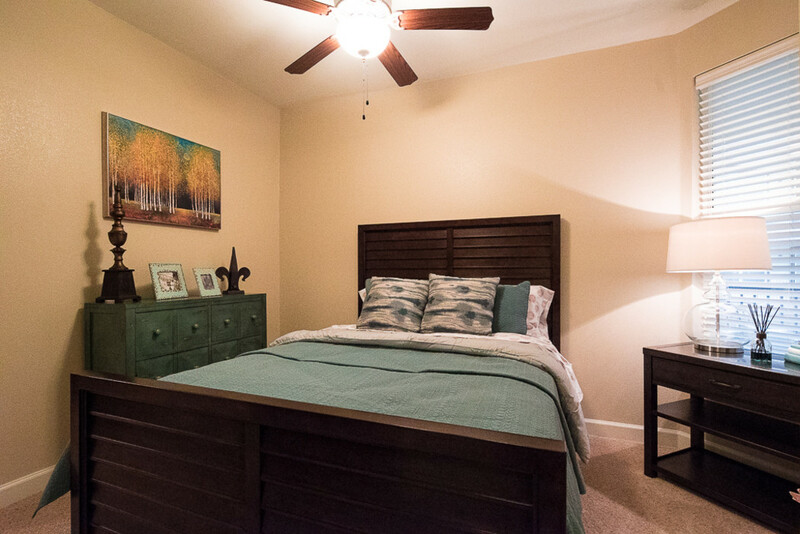 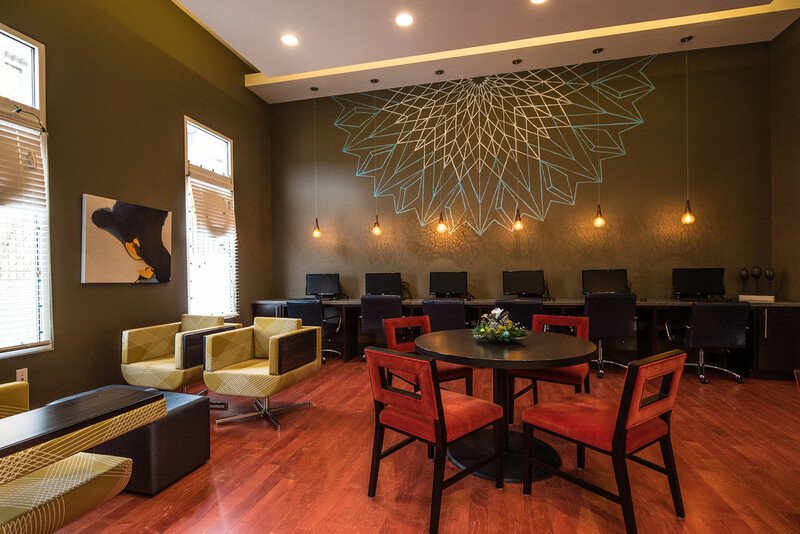 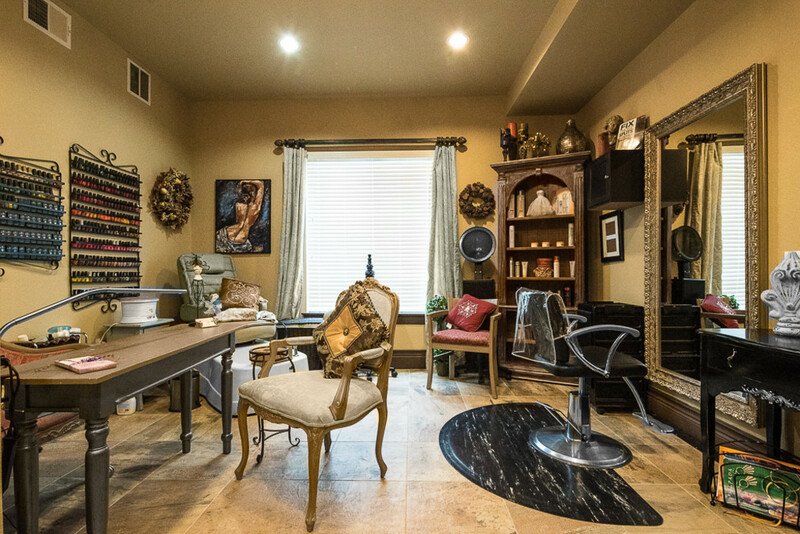 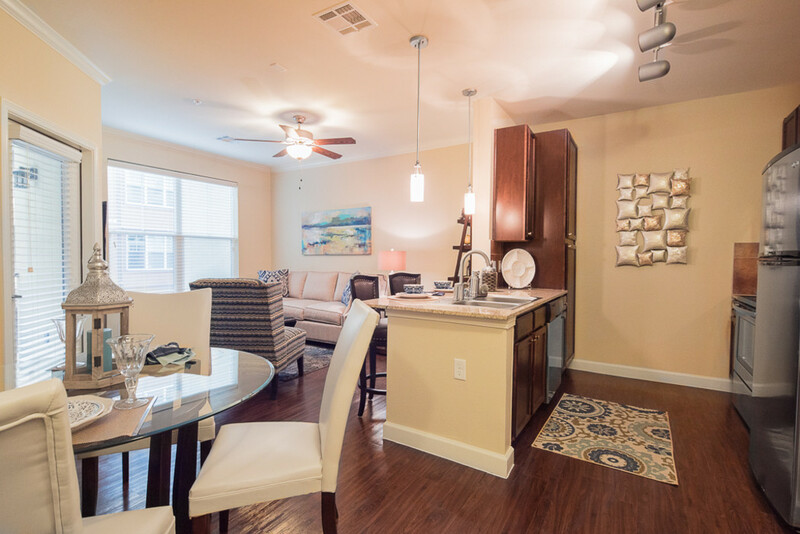 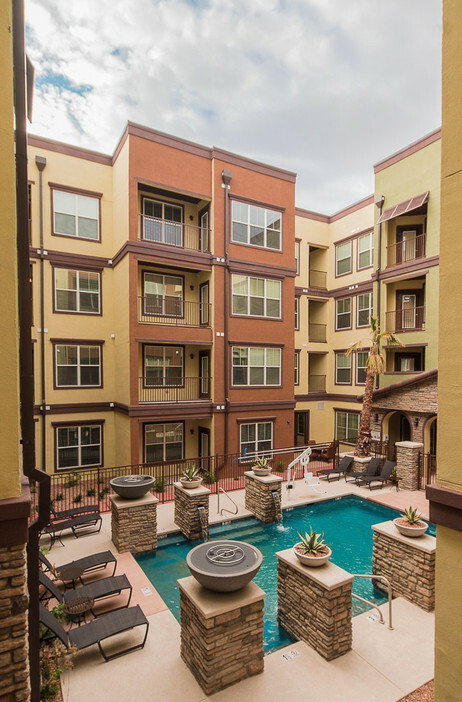 We are just minutes away from I-10, exclusive restaurants, and neighborhood stores. 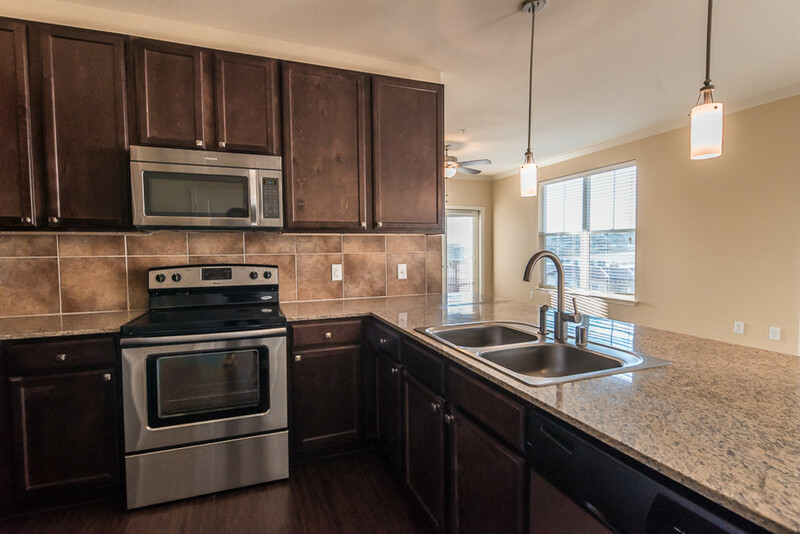 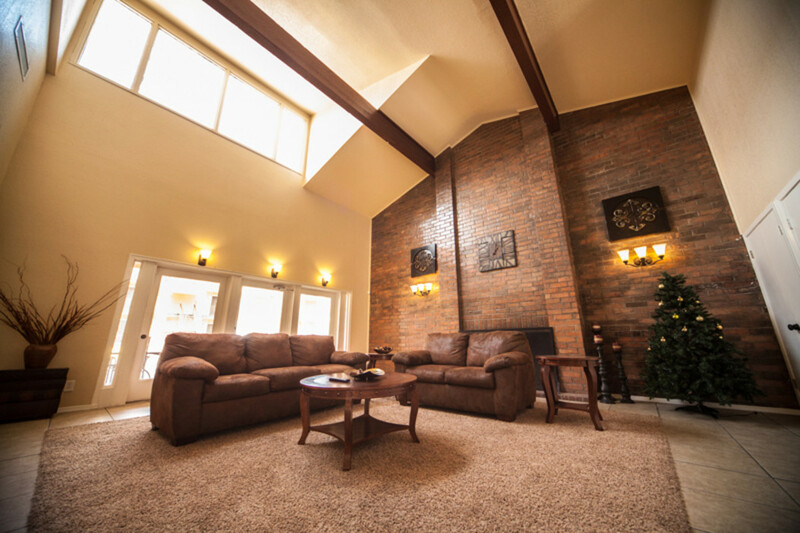 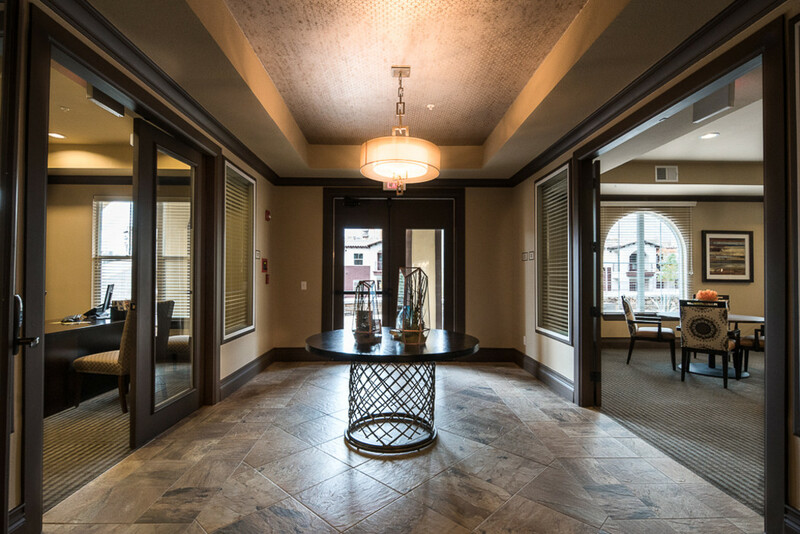 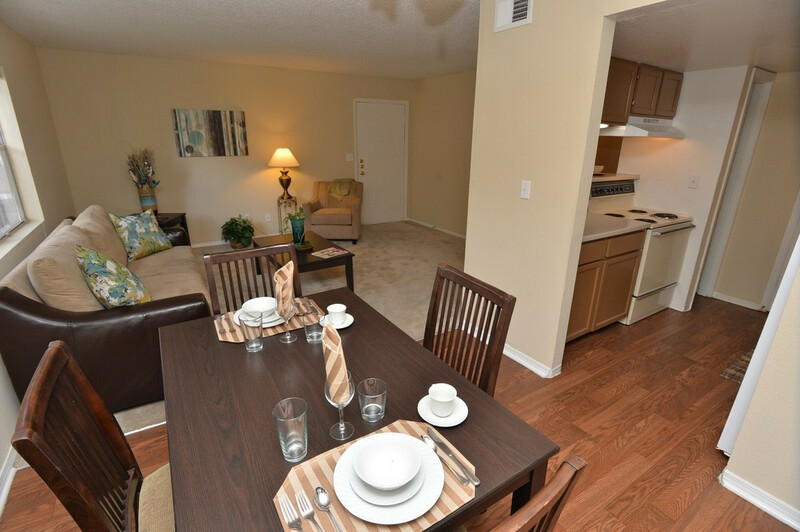 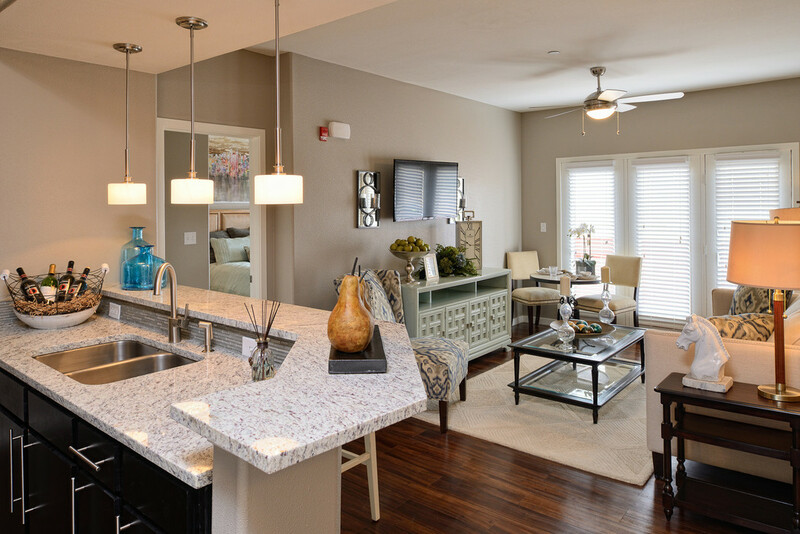 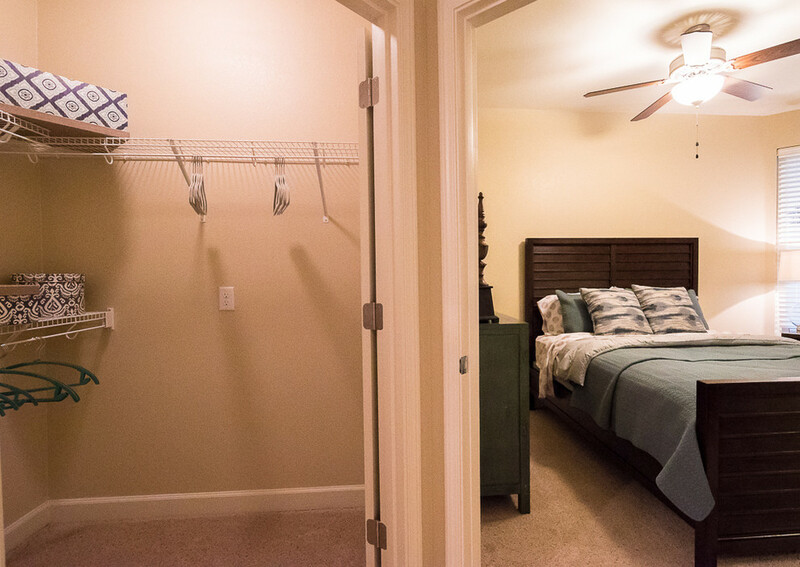 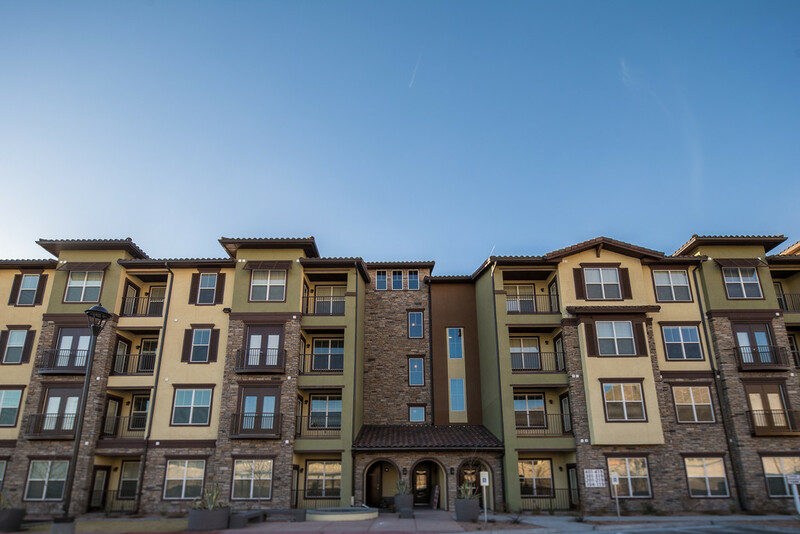 We offer three unique floorplans designed with you in mind and our on site management will make your experience here at Pine Valley one to remember. 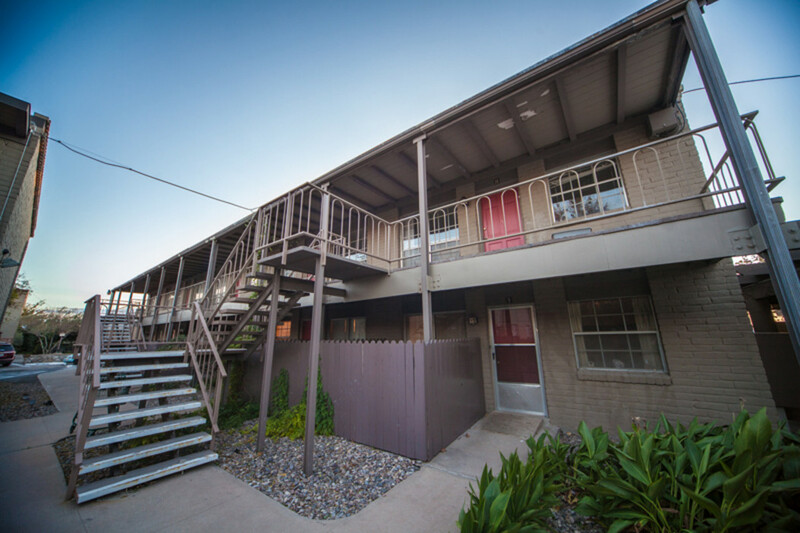 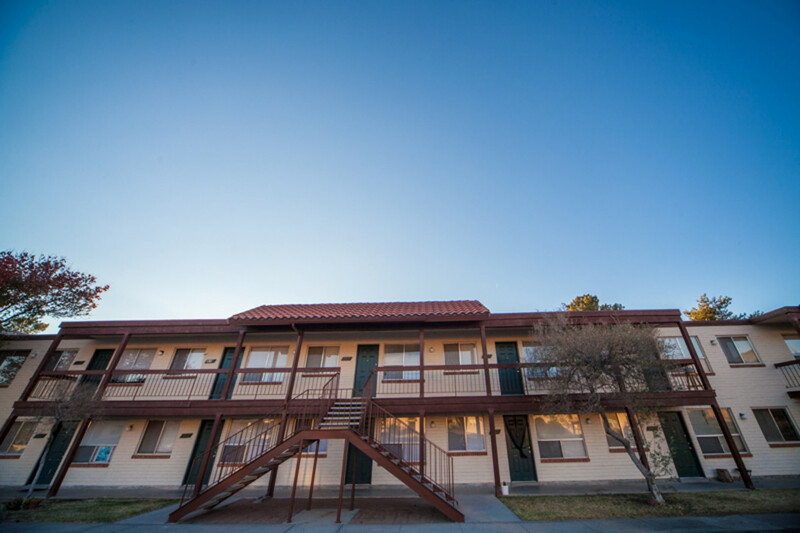 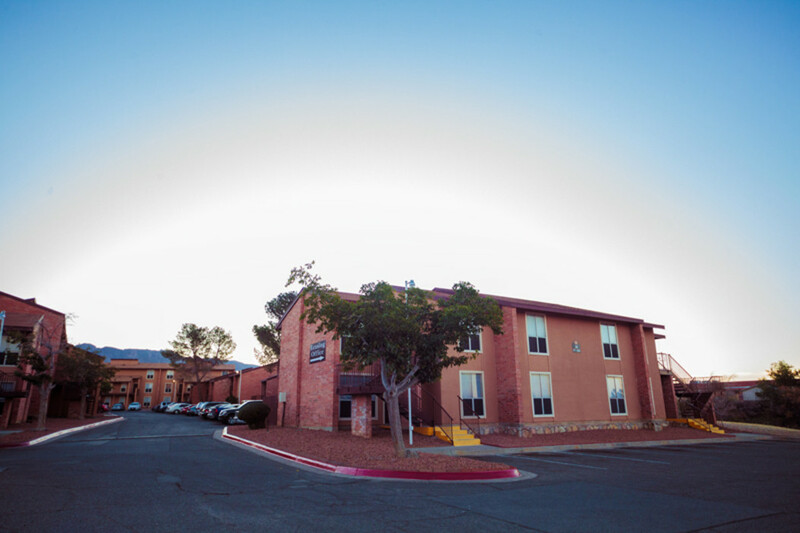 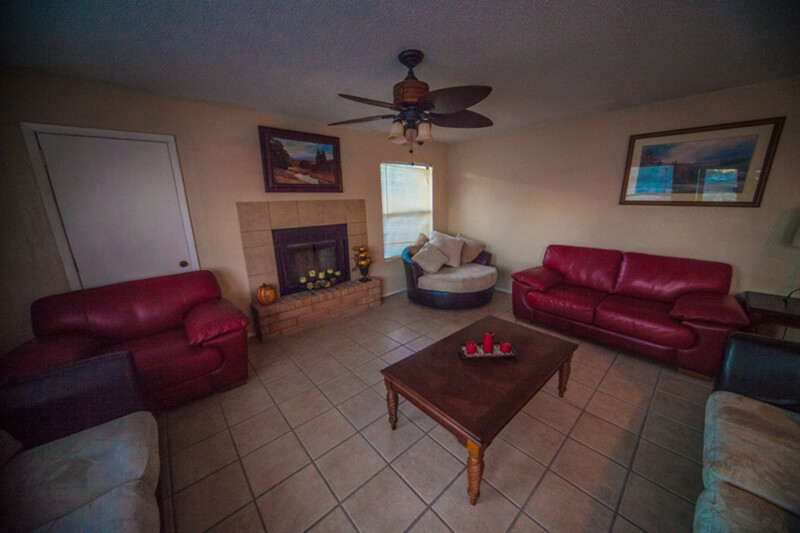 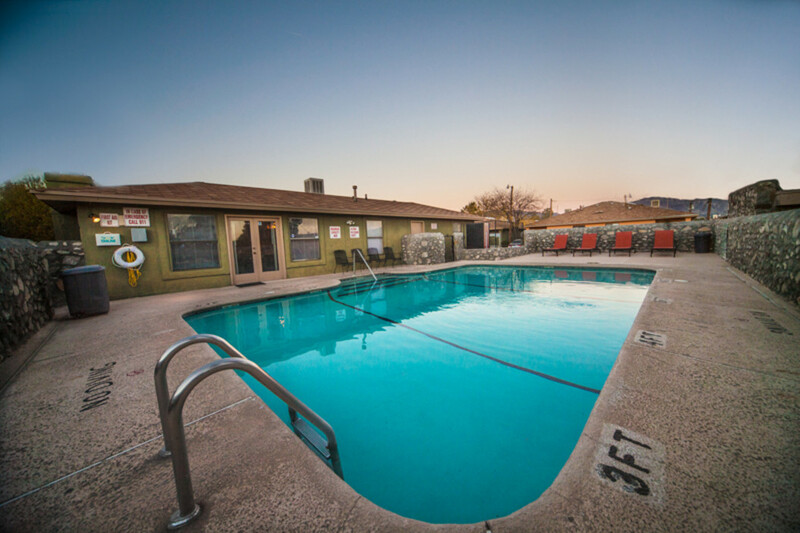 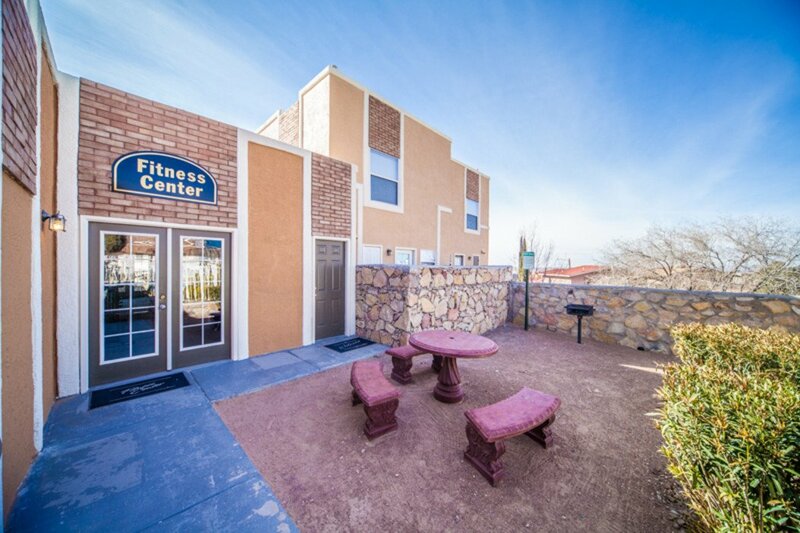 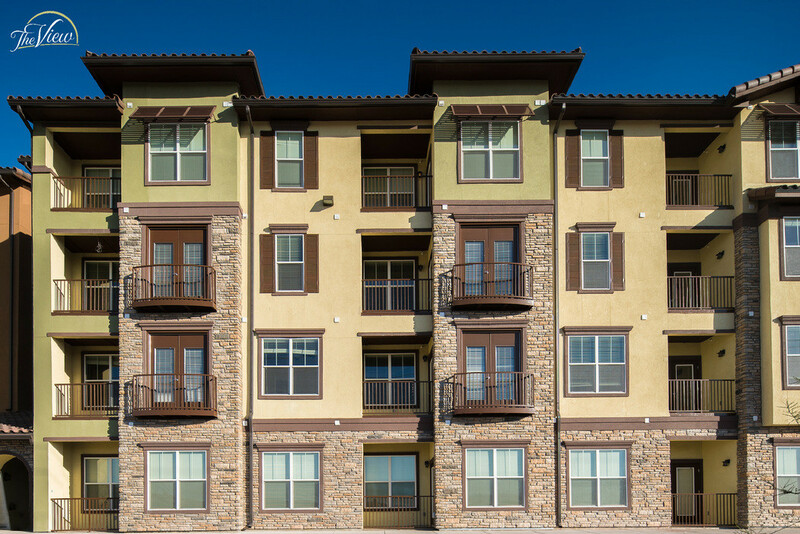 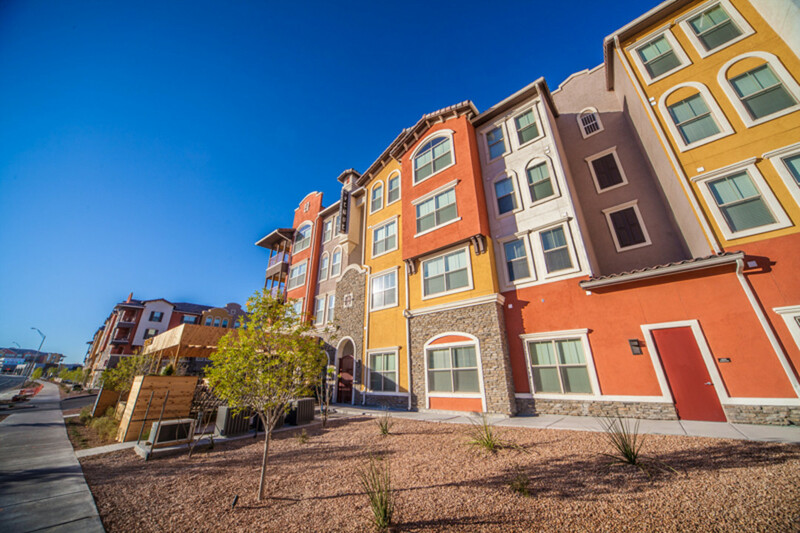 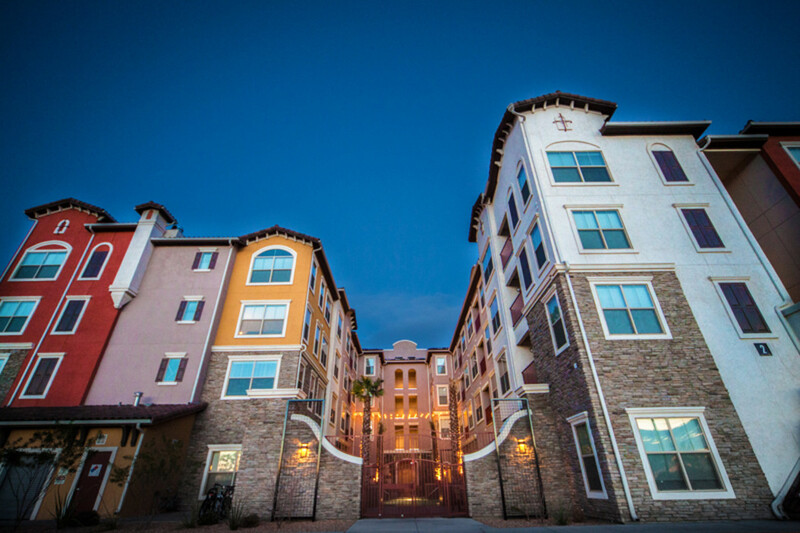 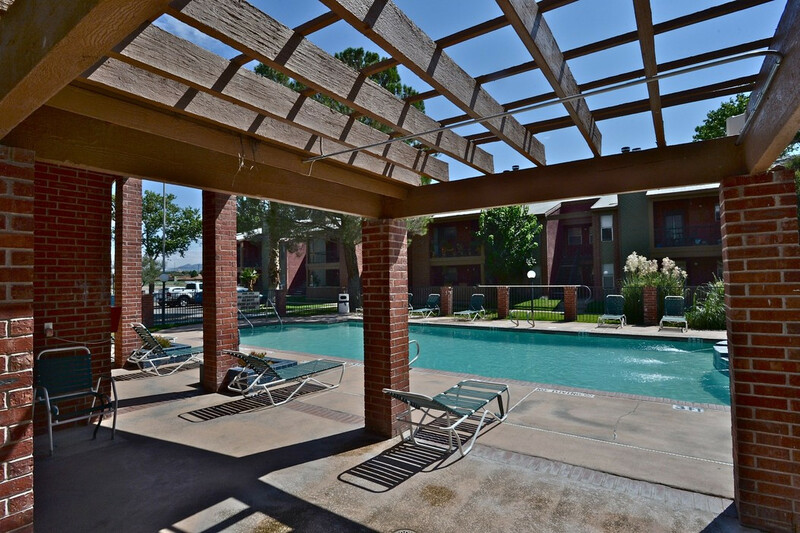 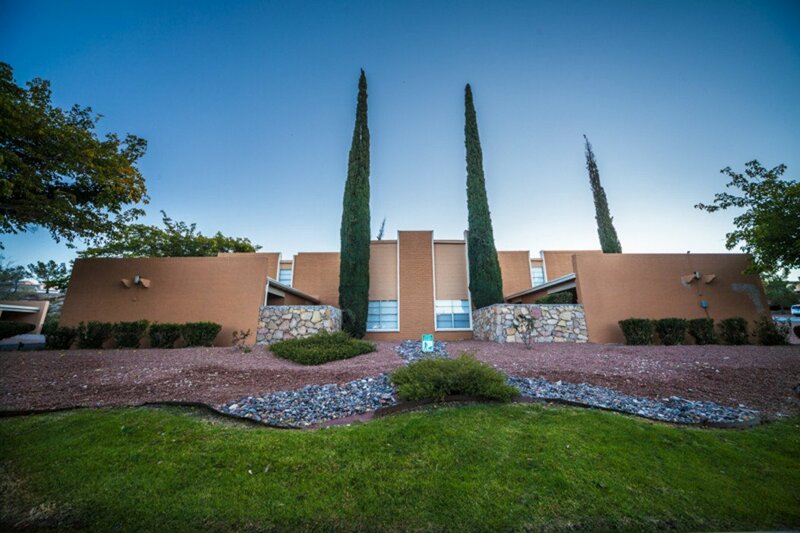 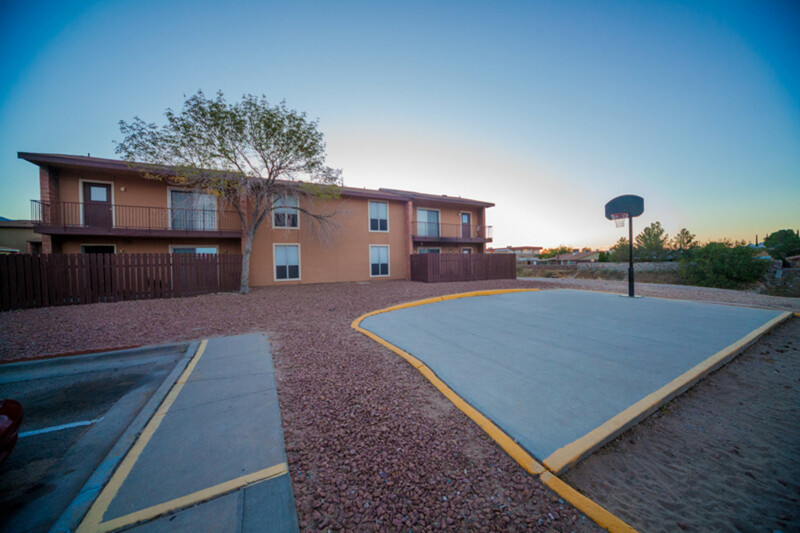 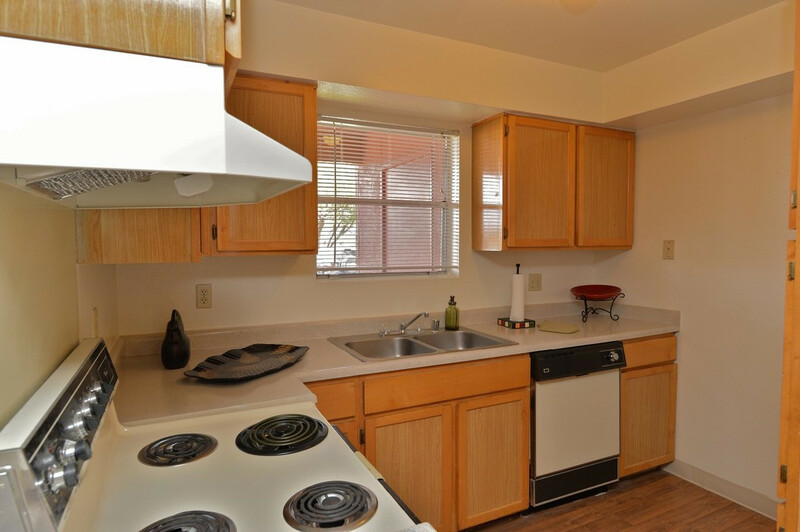 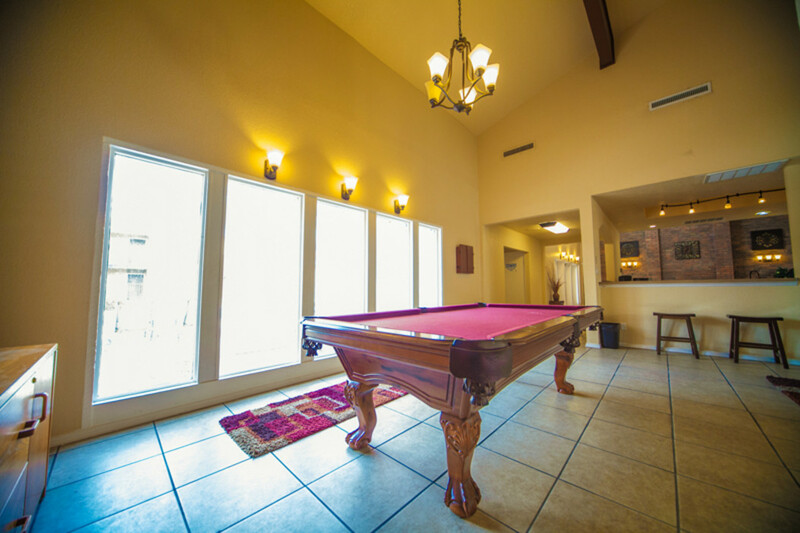 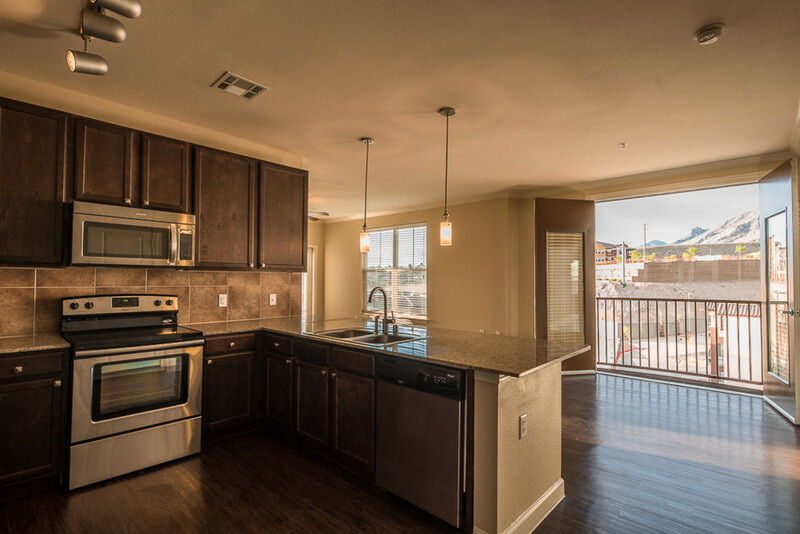 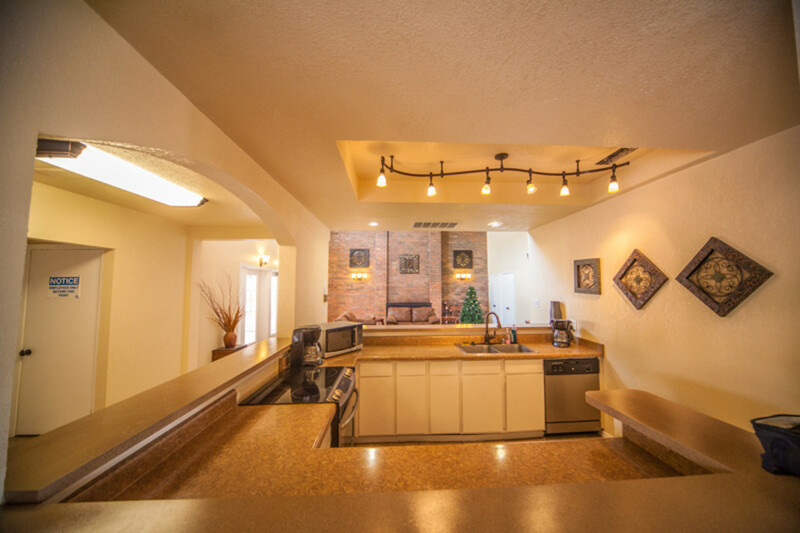 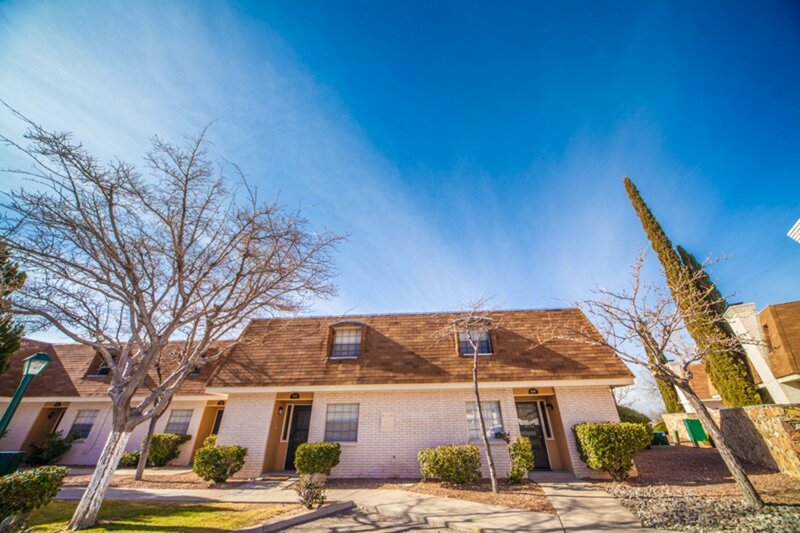 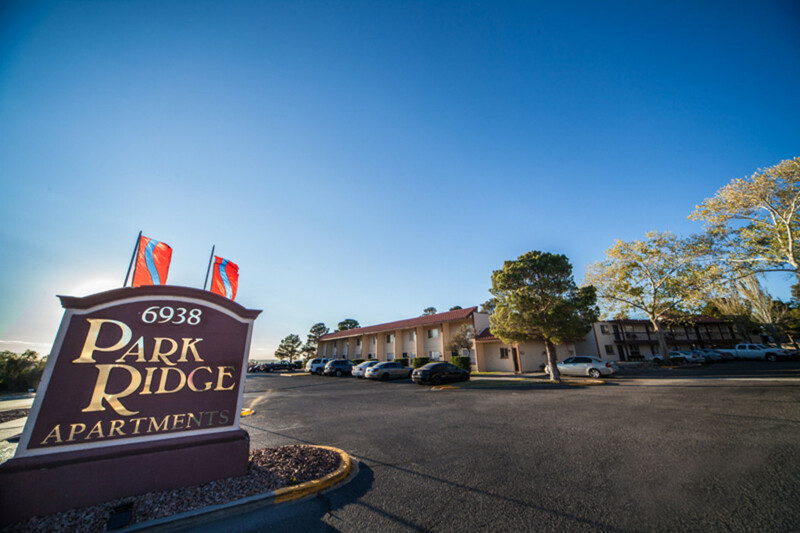 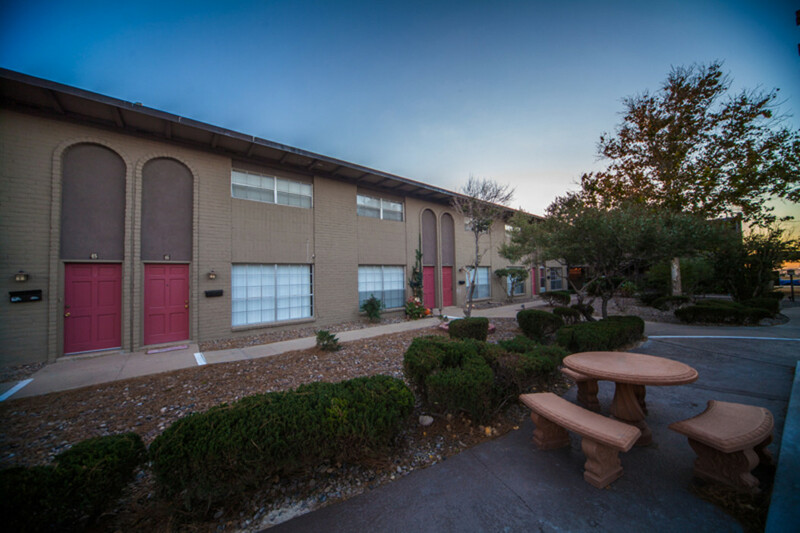 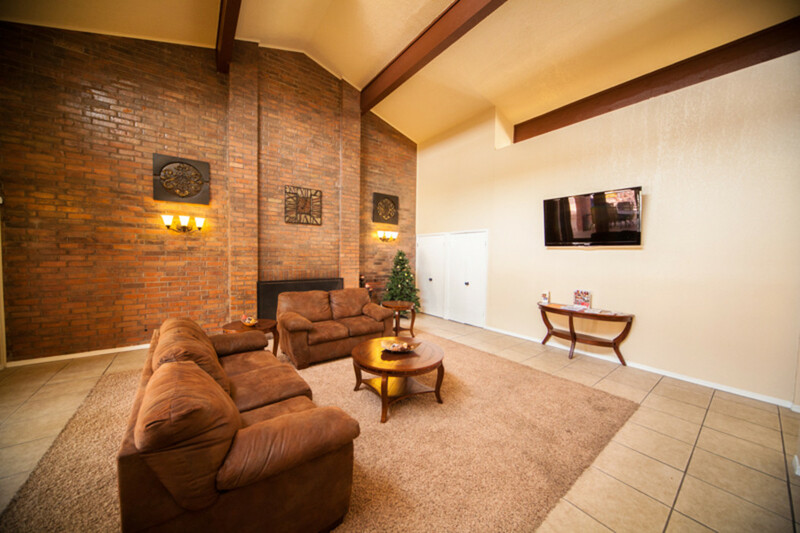 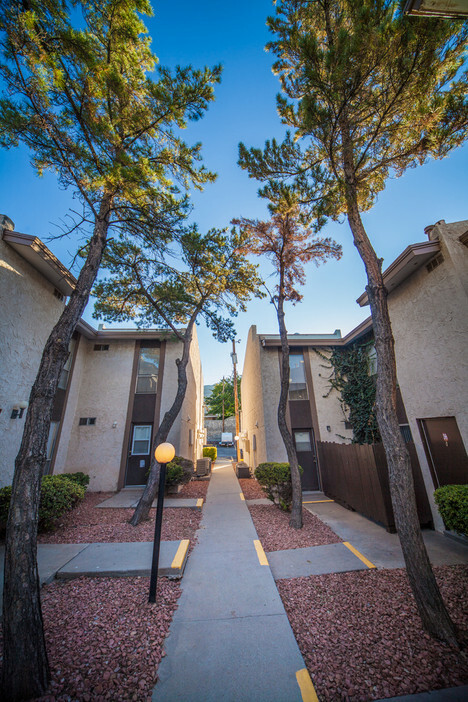 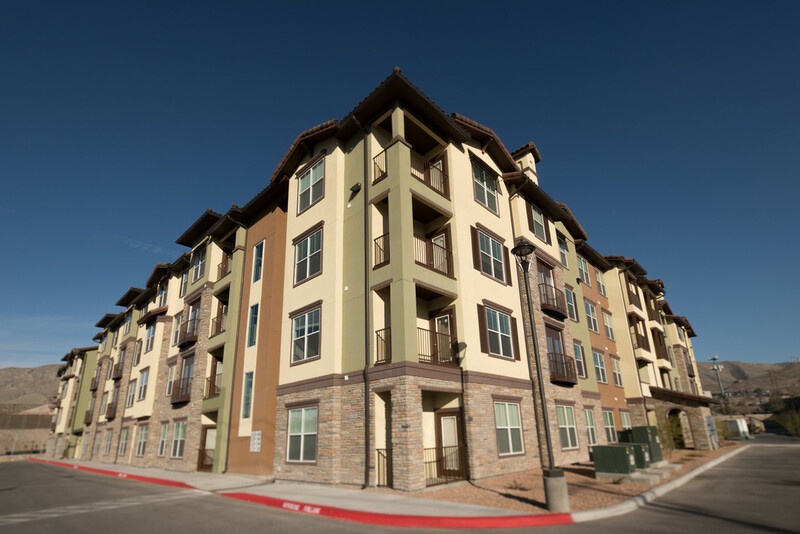 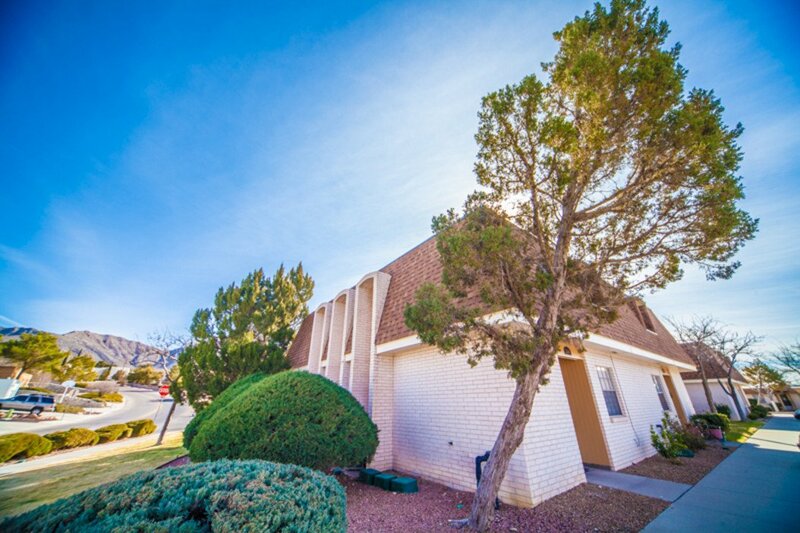 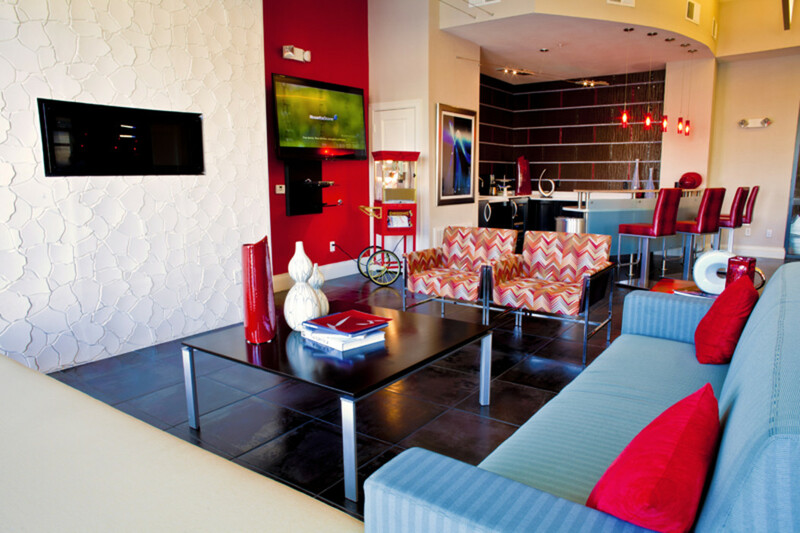 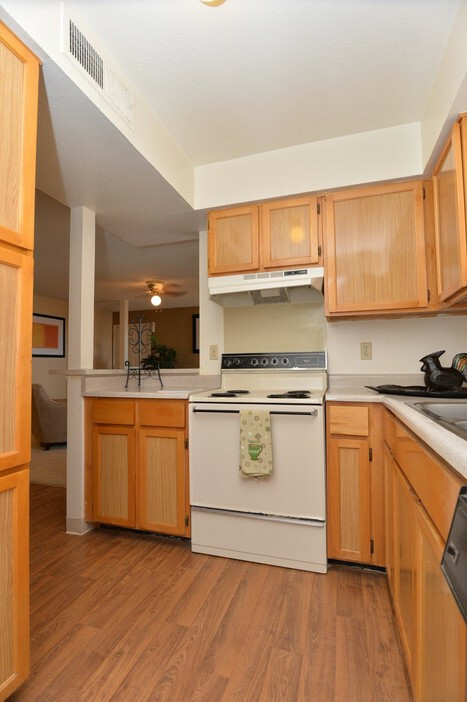 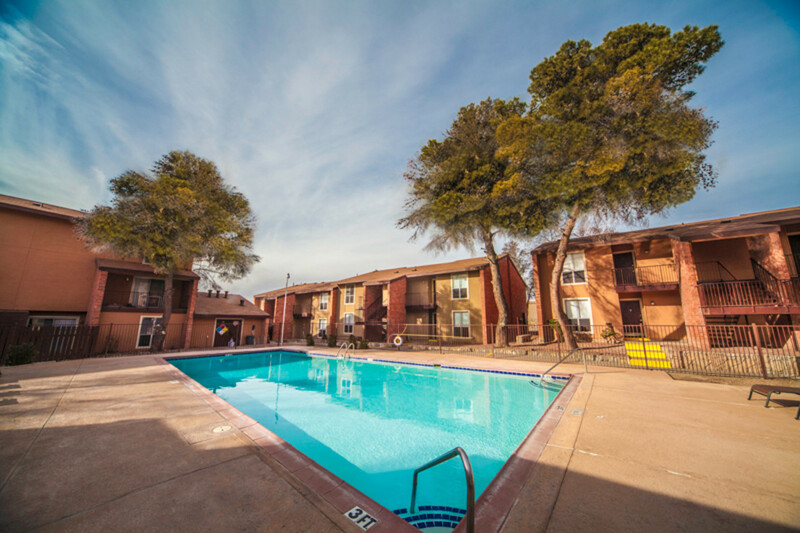 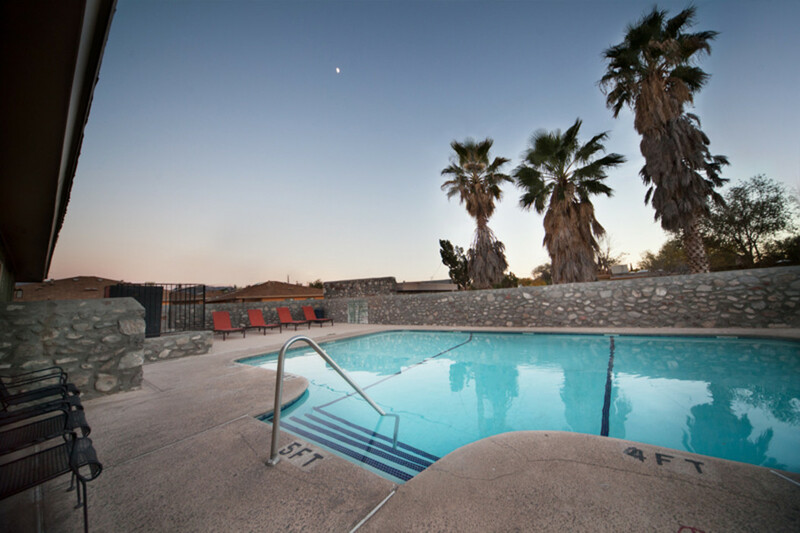 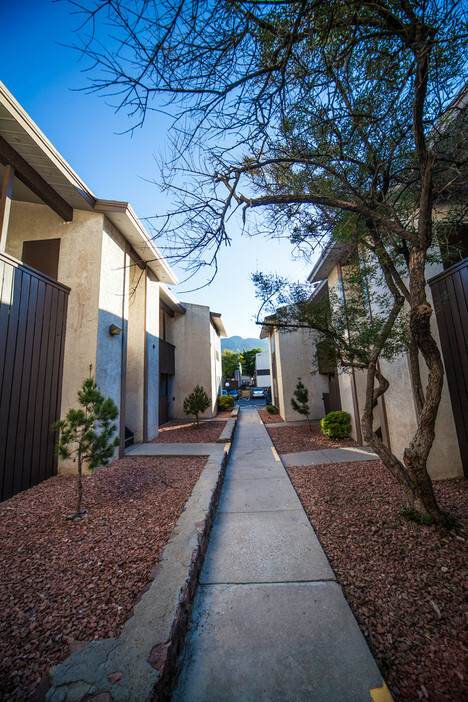 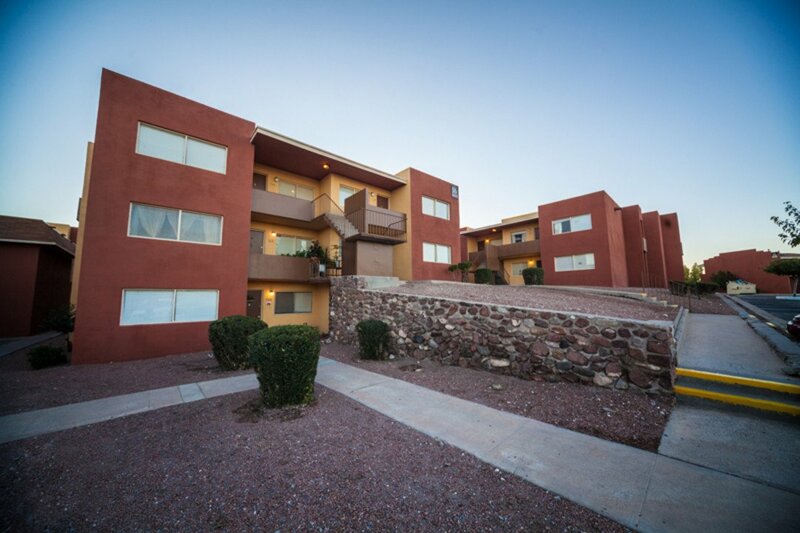 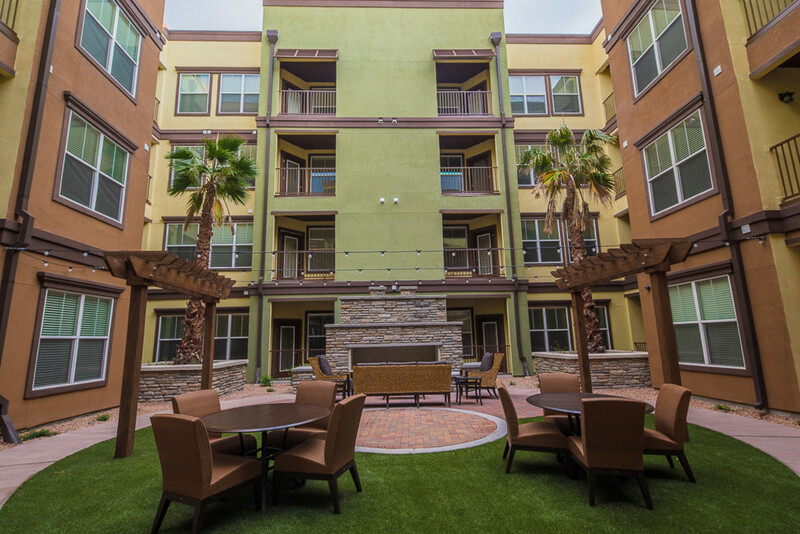 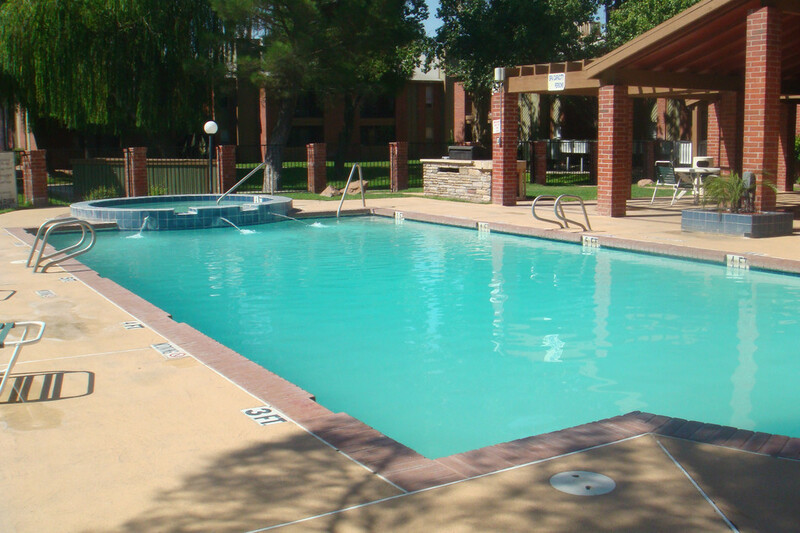 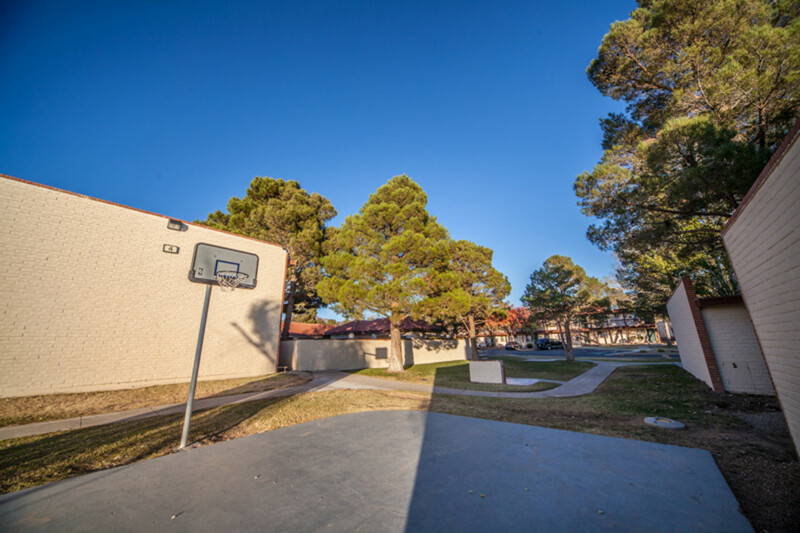 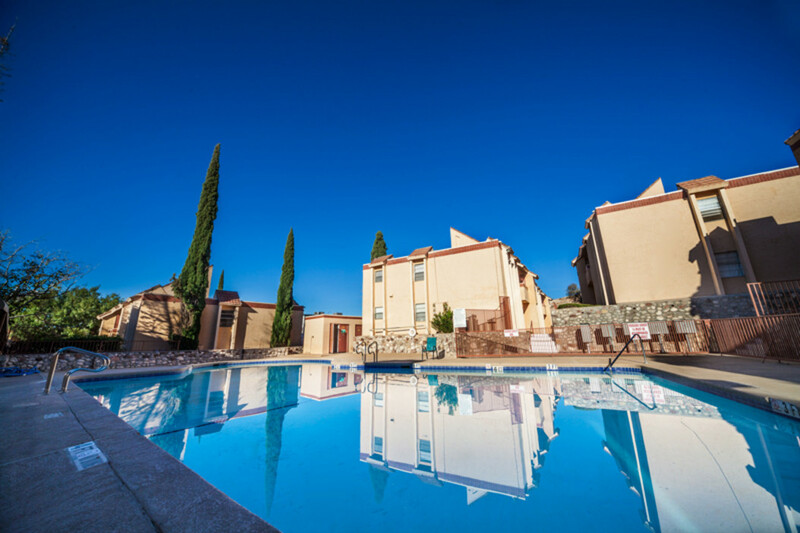 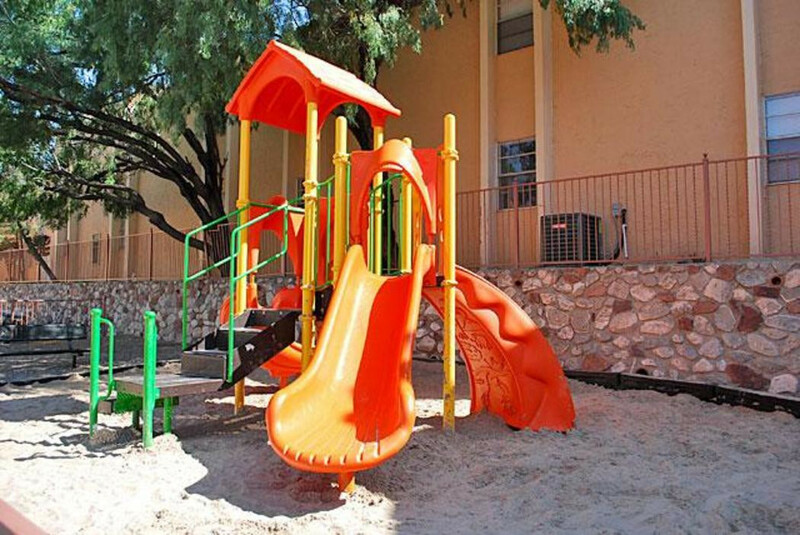 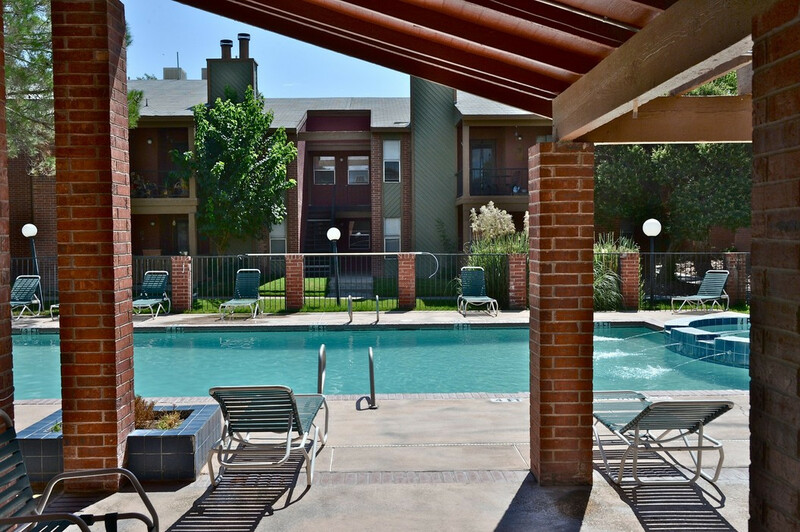 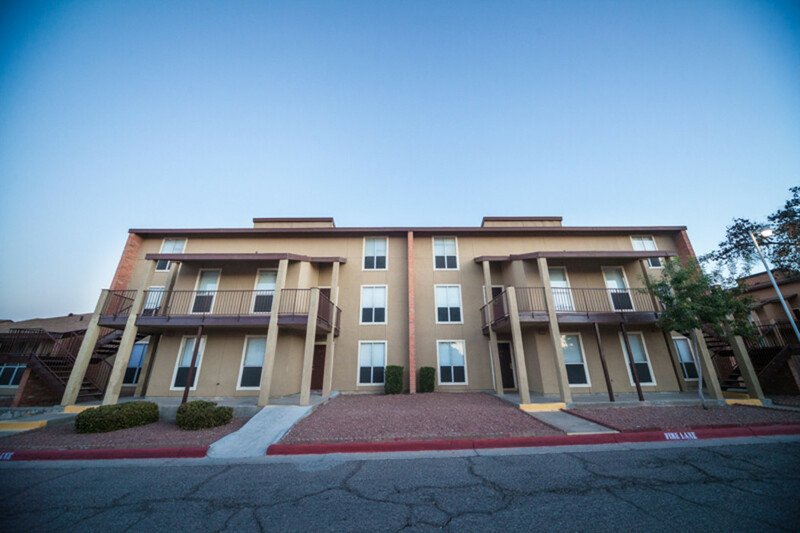 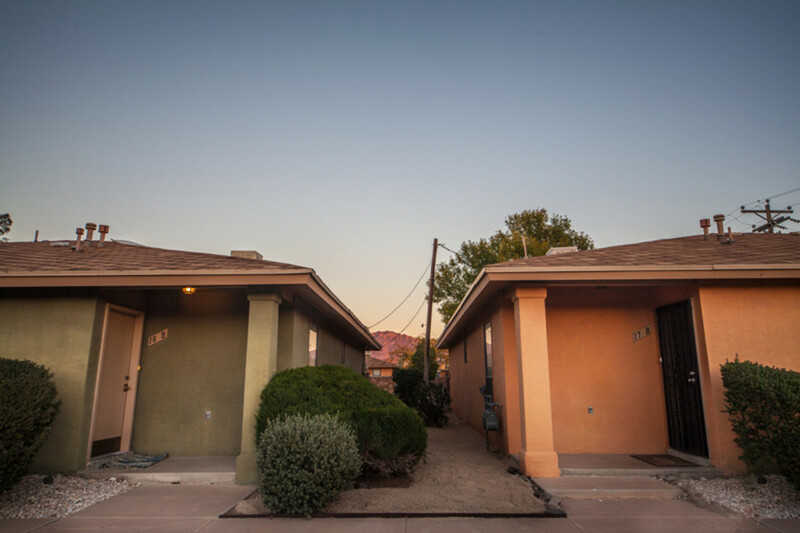 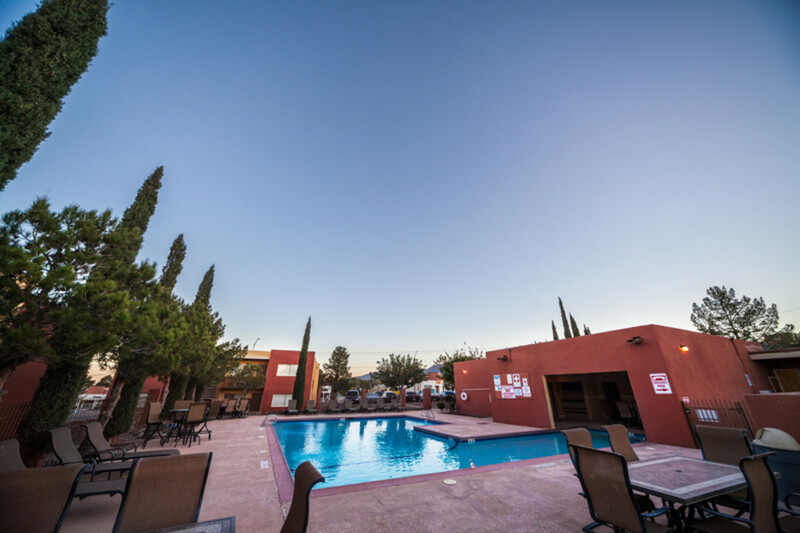 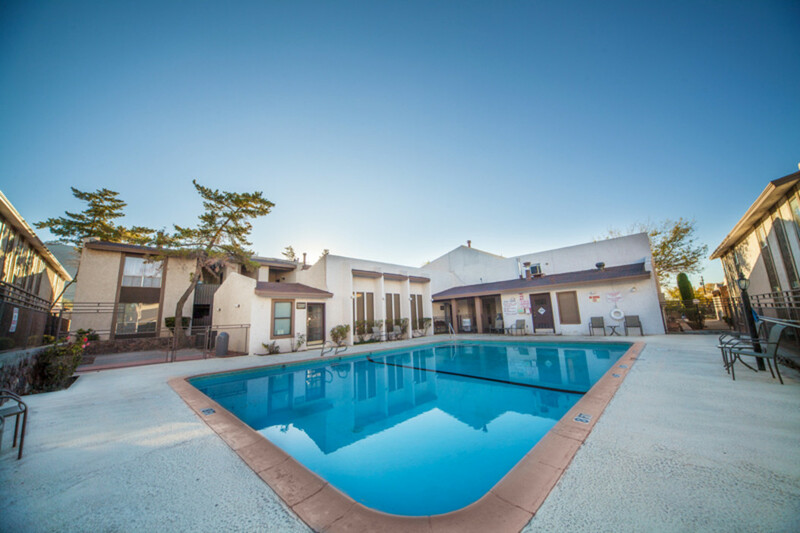 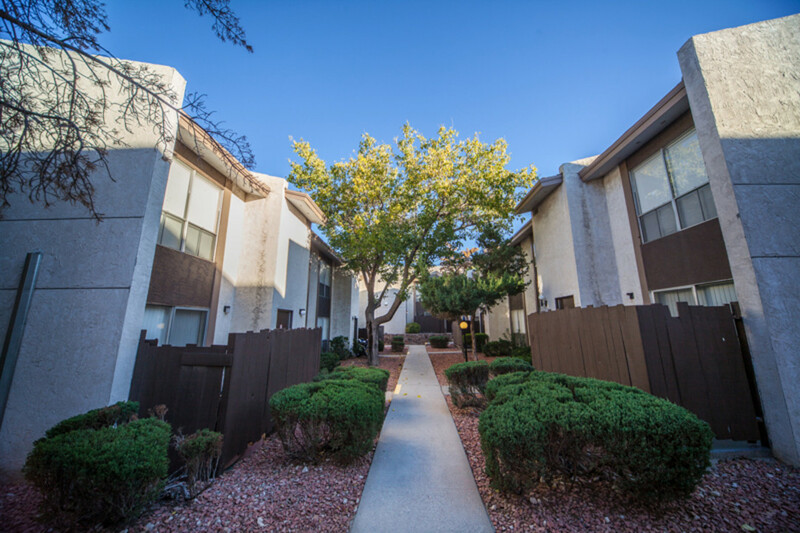 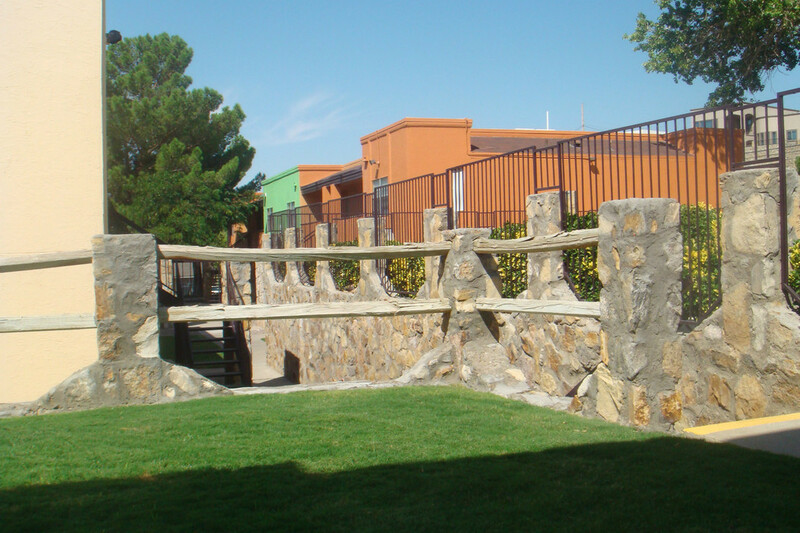 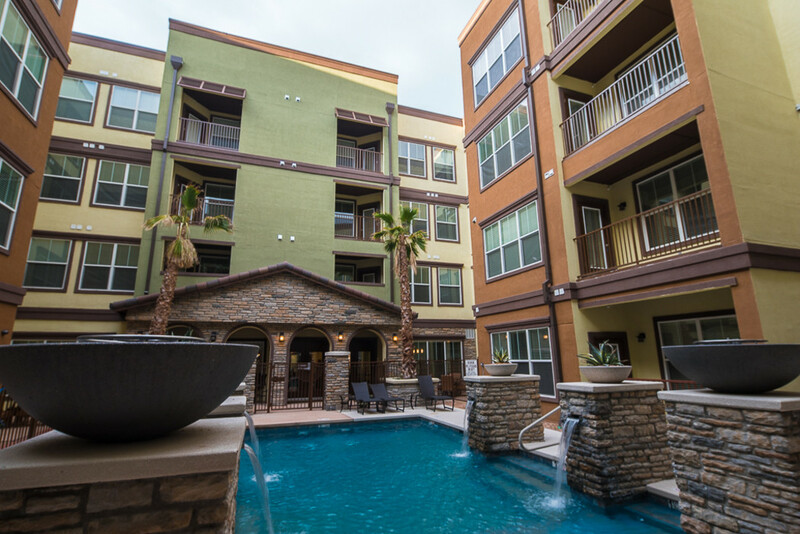 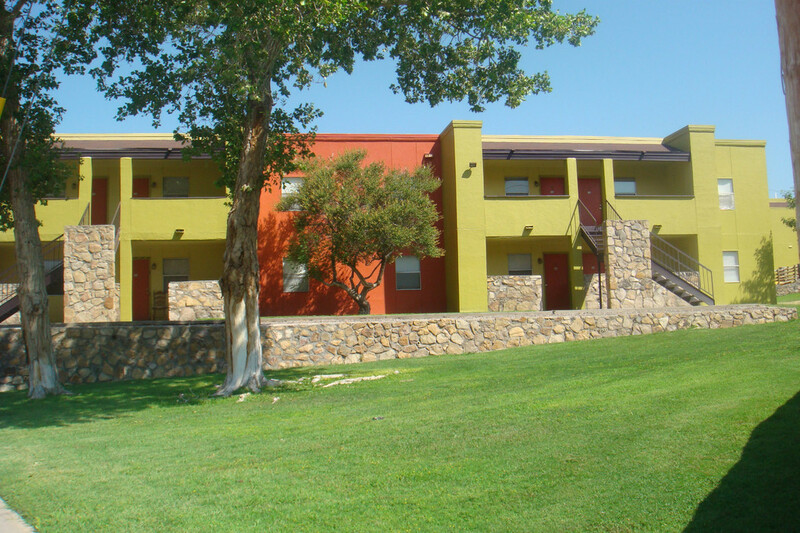 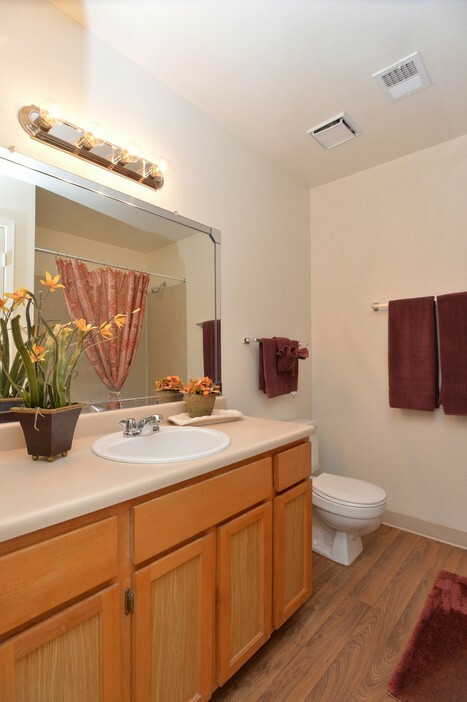 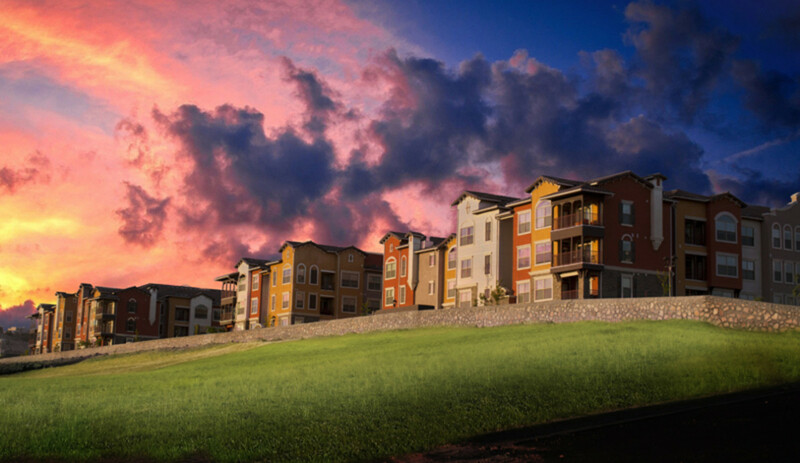 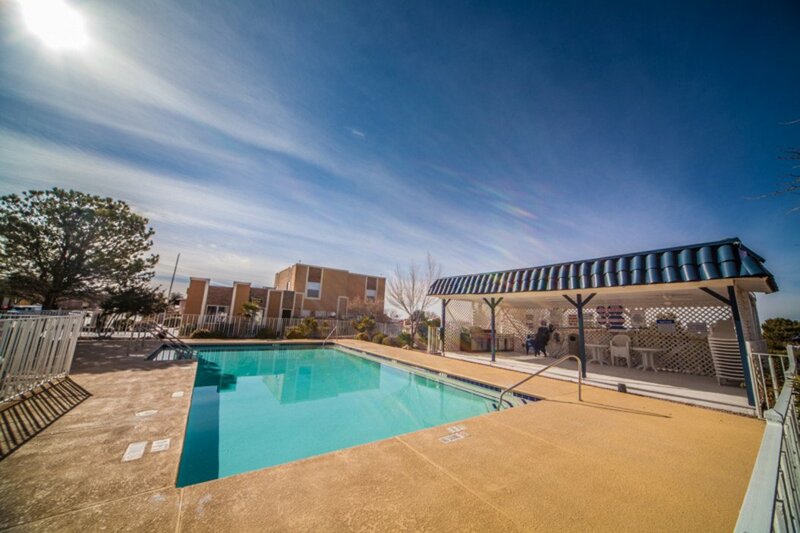 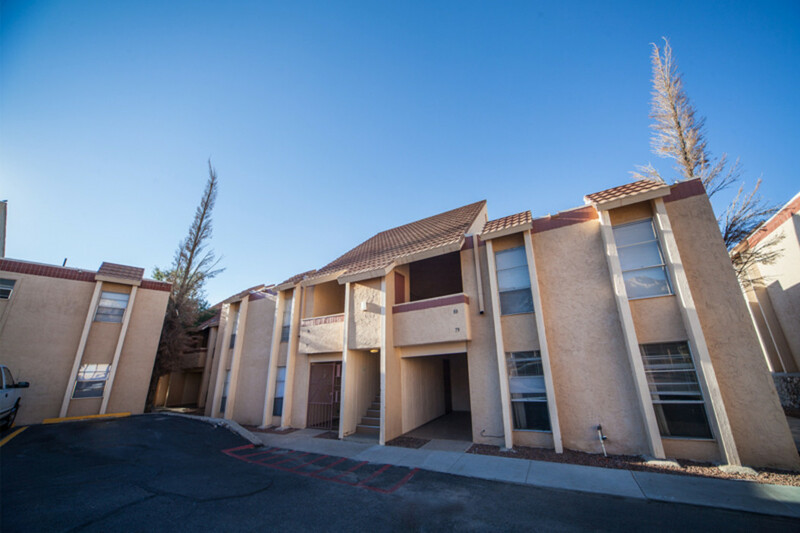 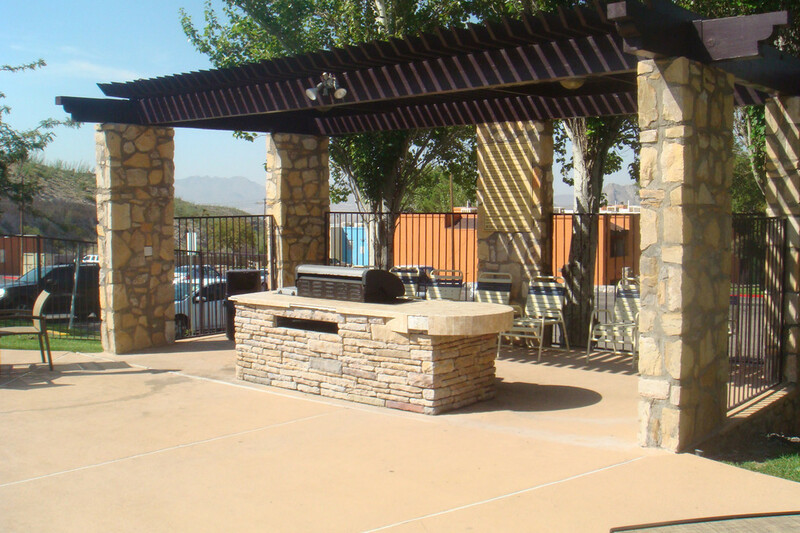 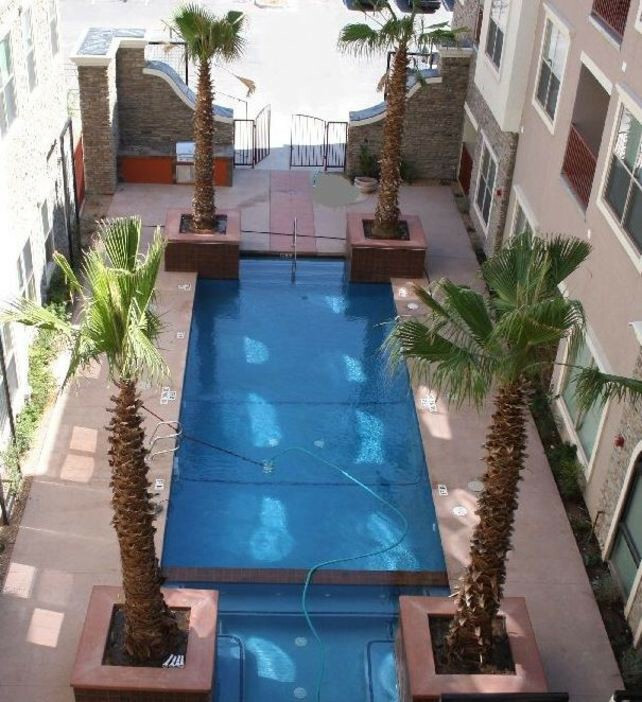 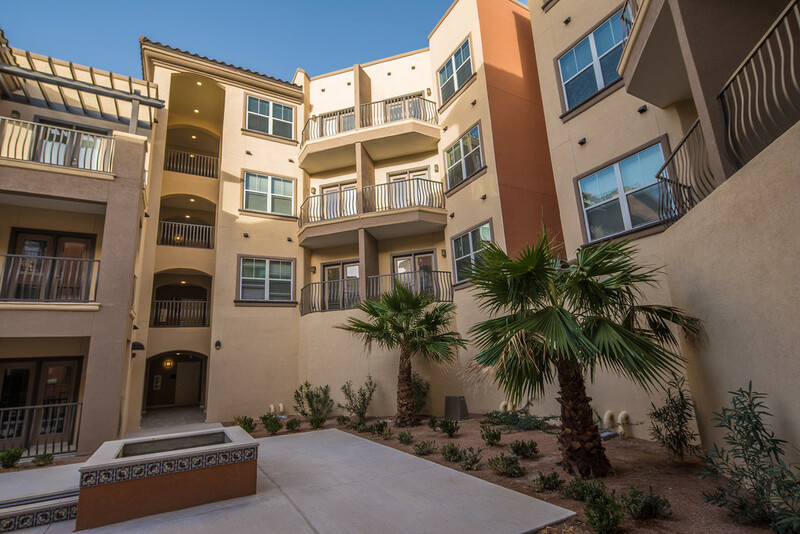 Foxglove offers the best value in apartment living in El Paso. 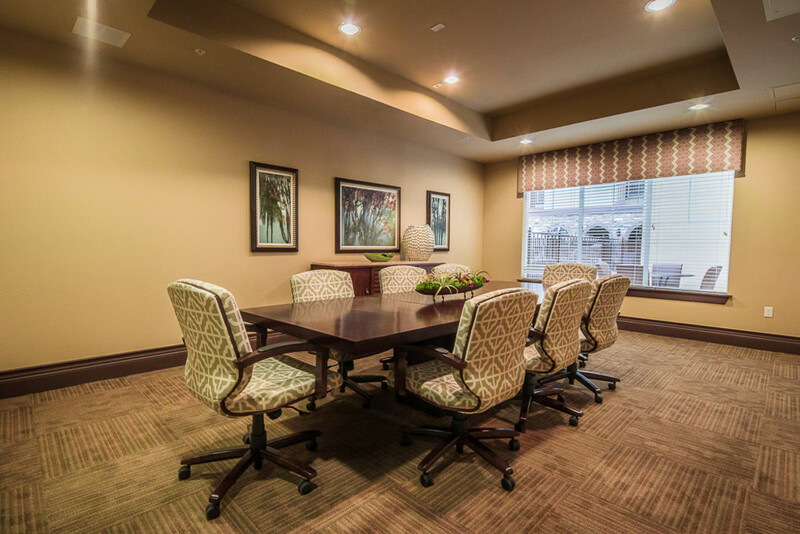 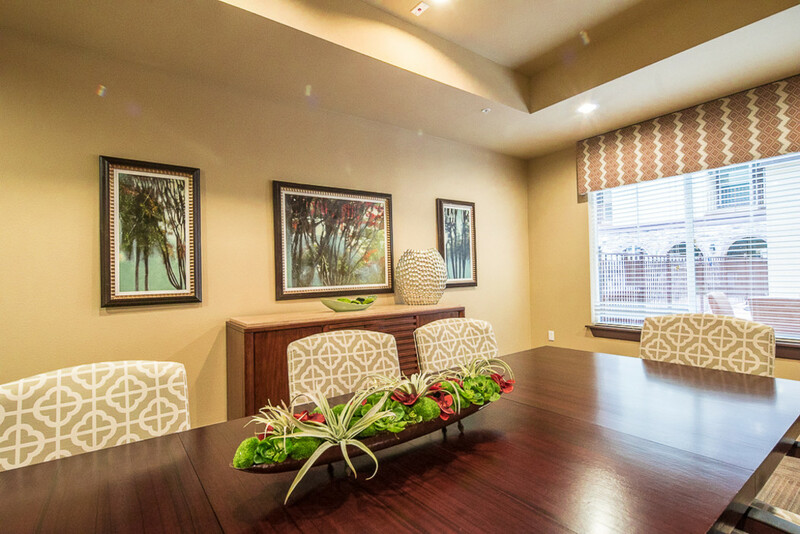 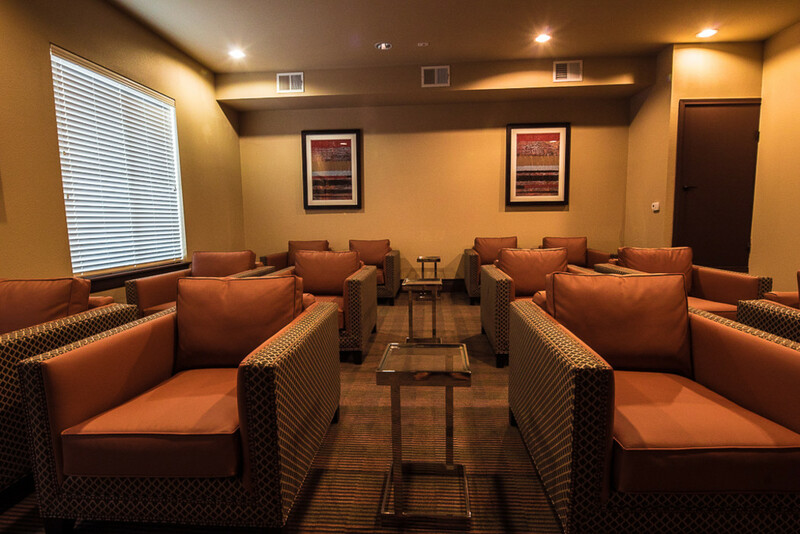 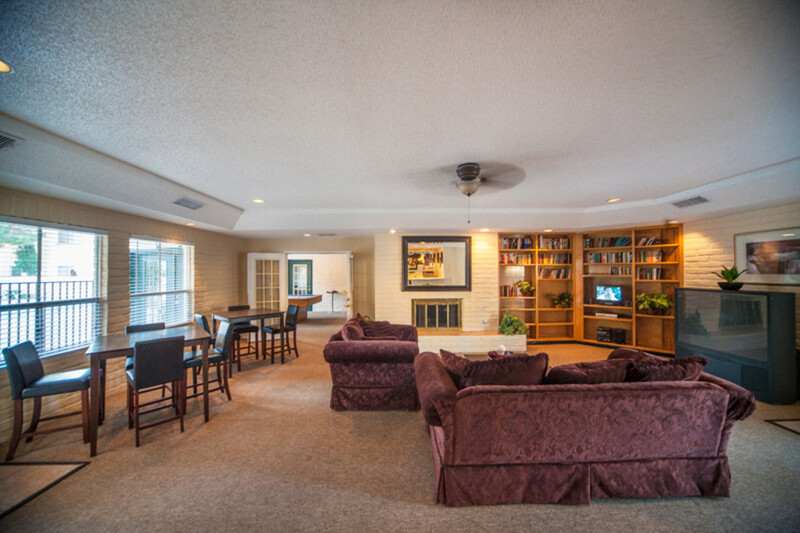 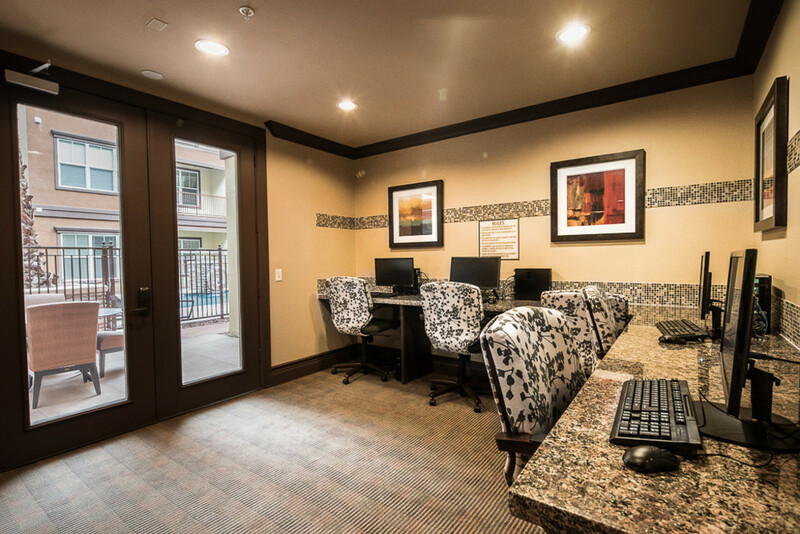 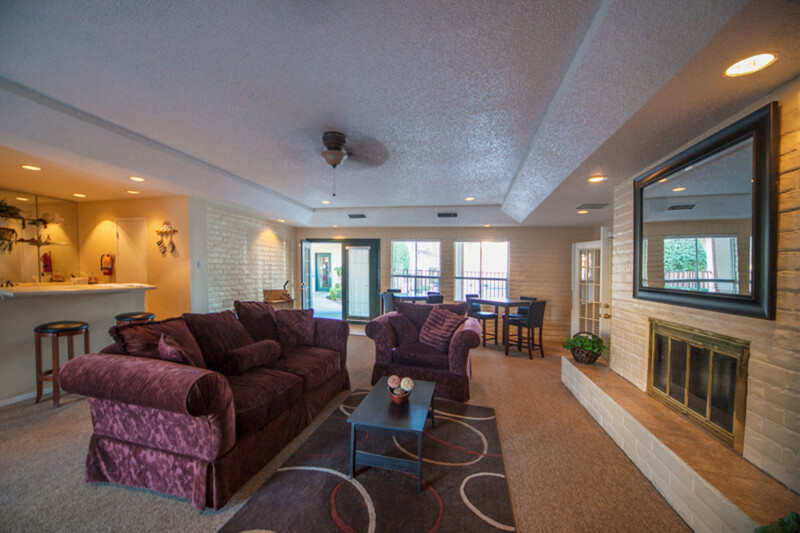 With superior staff, who are committed to you comfort and convenience, you will truly enjoy living with us. 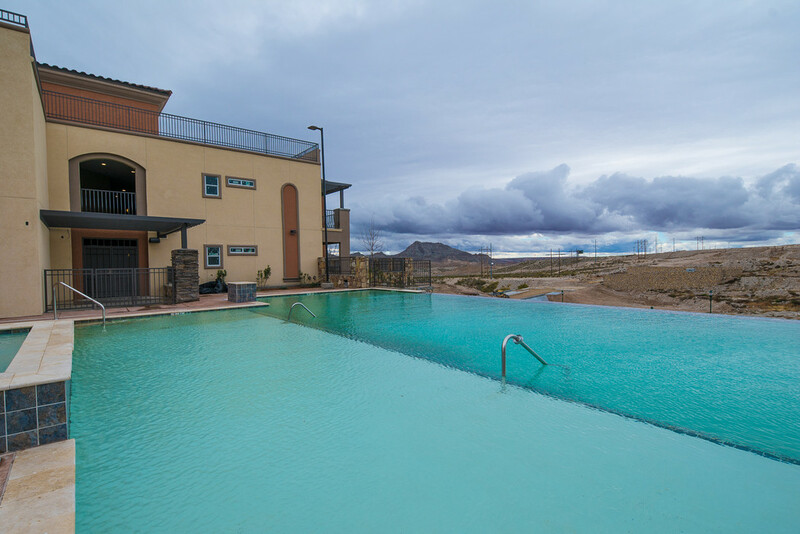 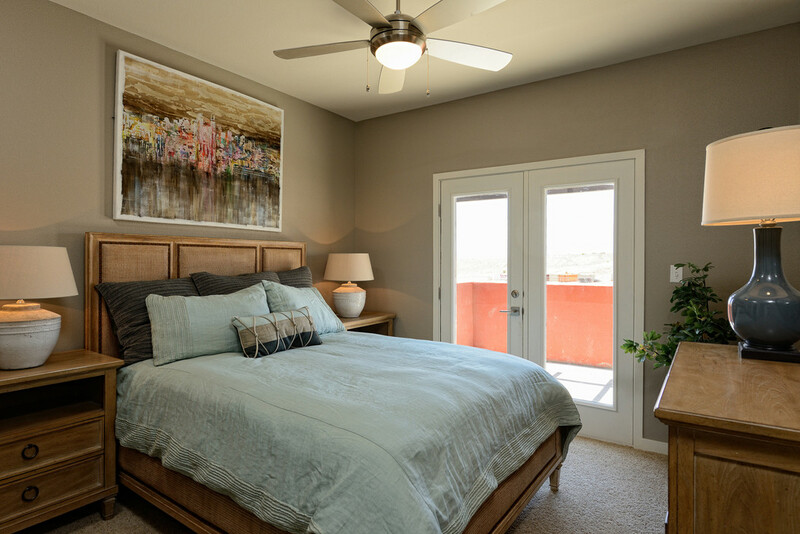 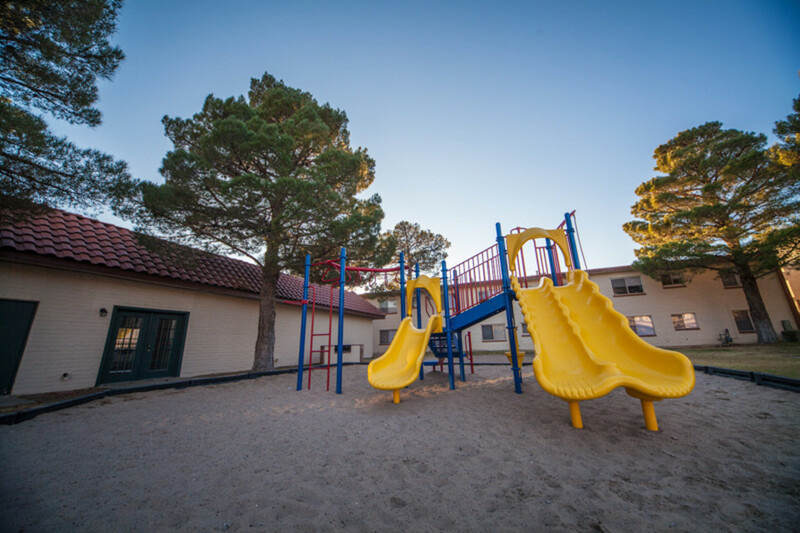 Designer inspired floorplans and outstanding community amenities make Foxglove the place to be in El Paso's Upper Valley. 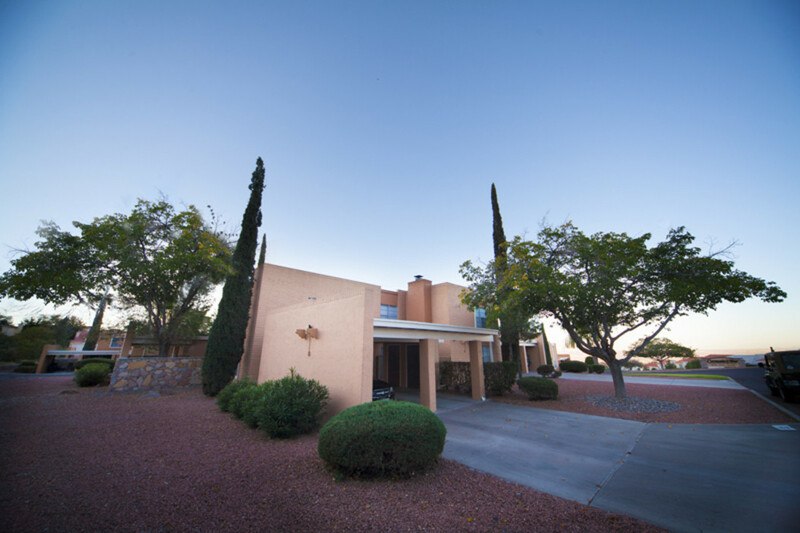 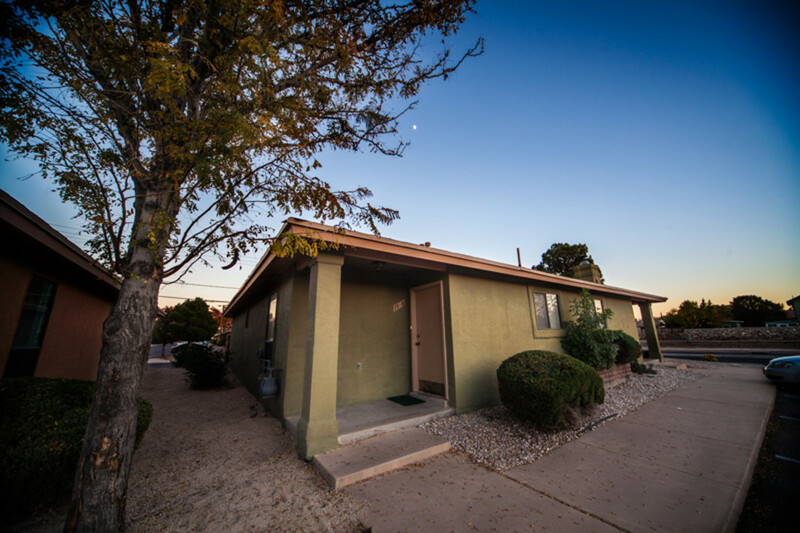 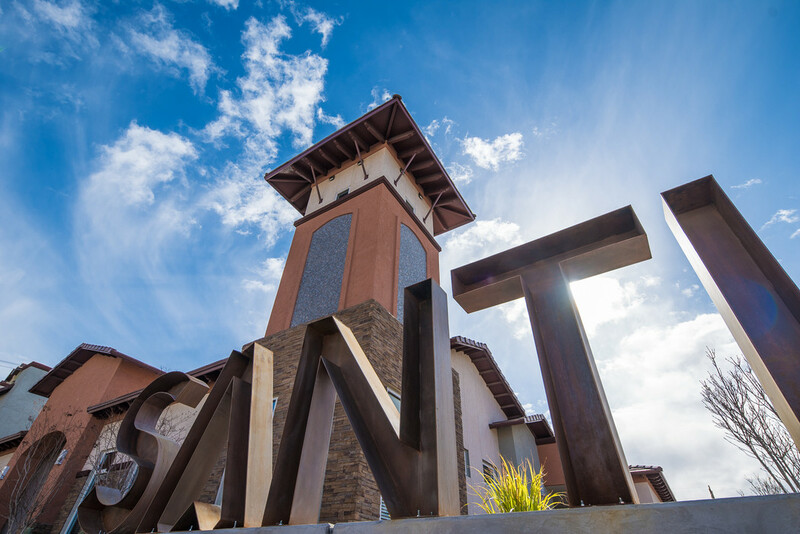 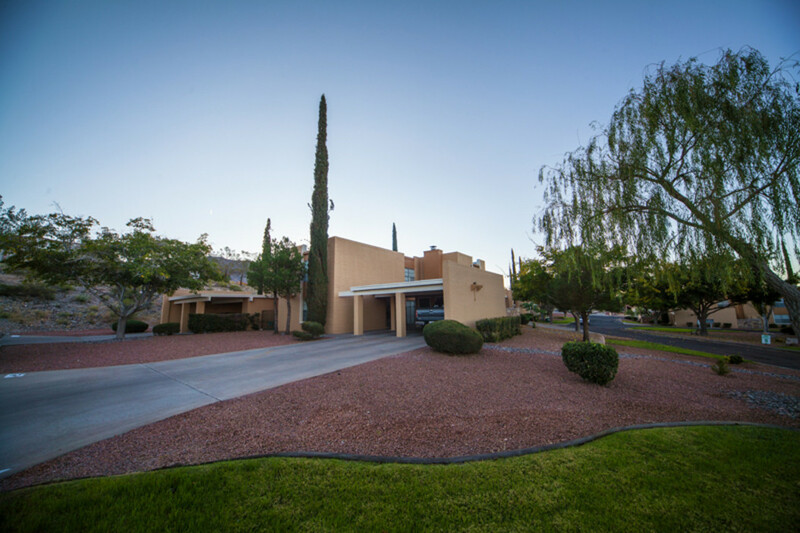 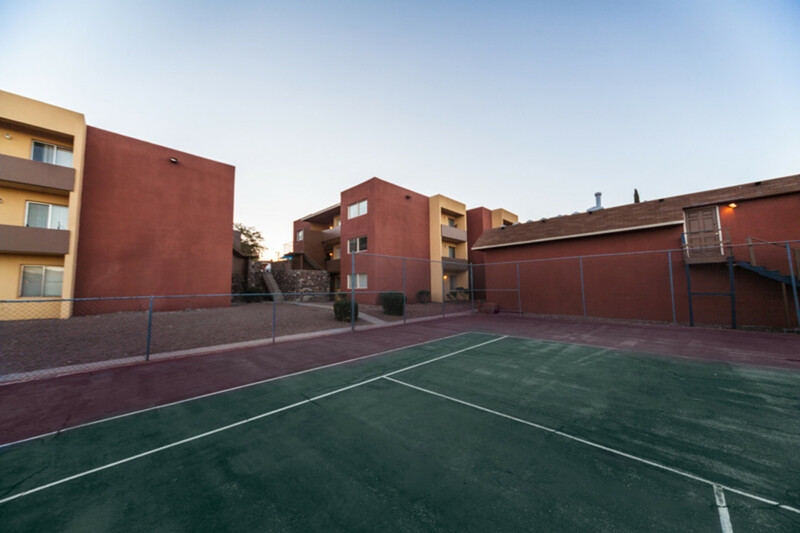 Santa Fe Place has southwest charm, a perfect Westside location and some of the best neighbors in town. 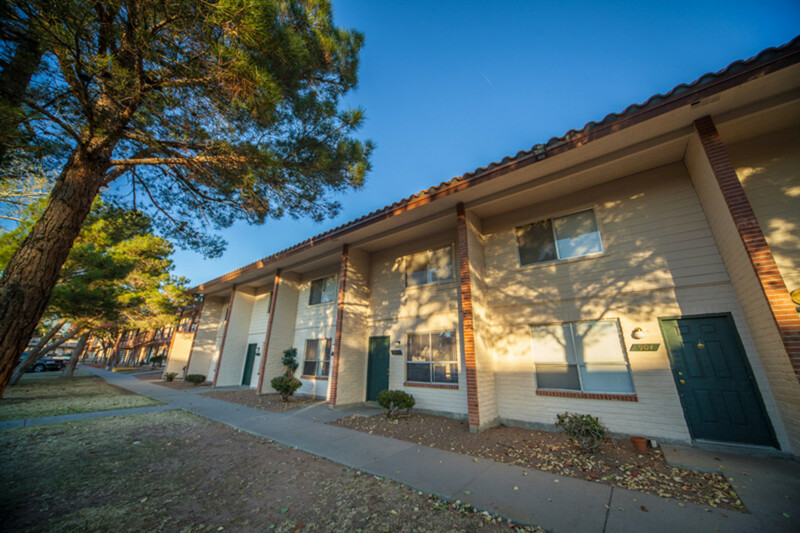 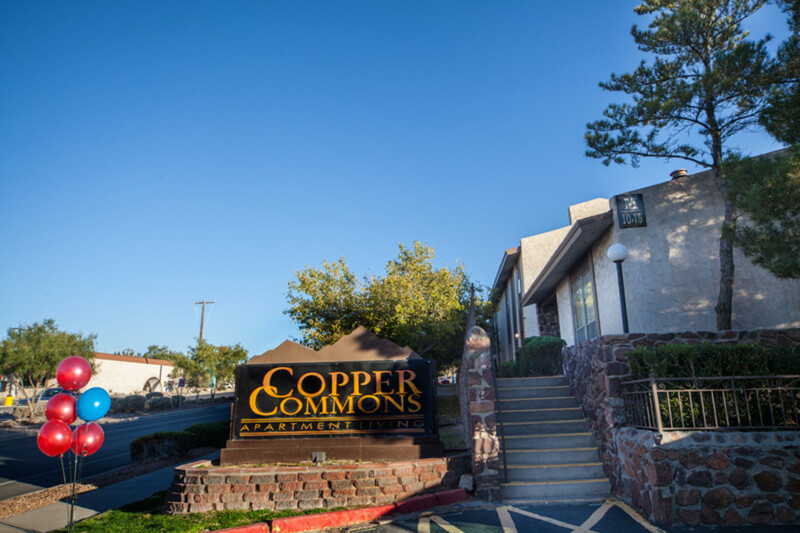 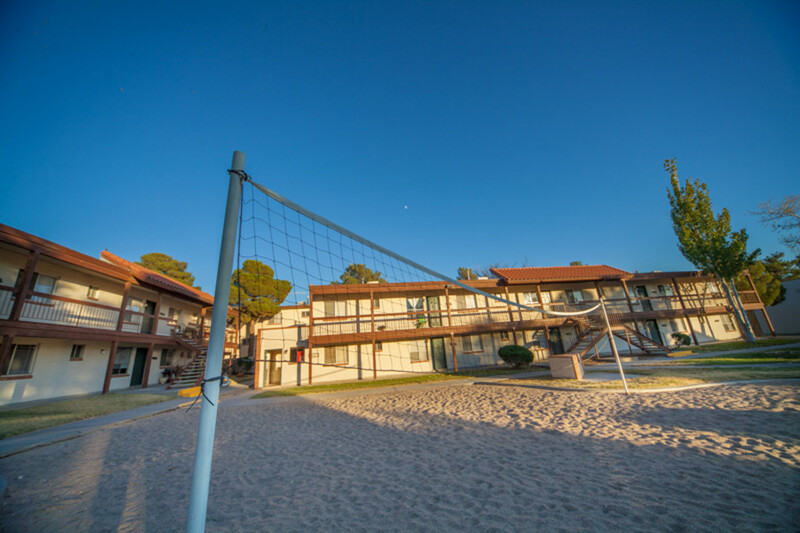 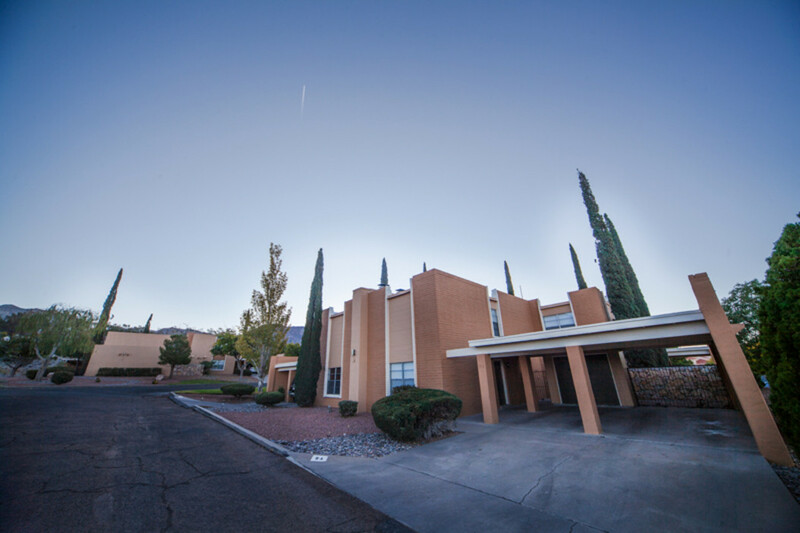 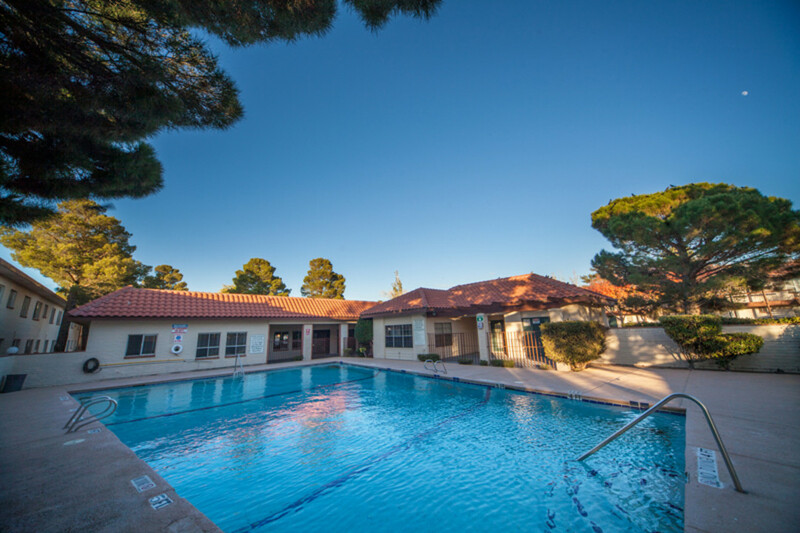 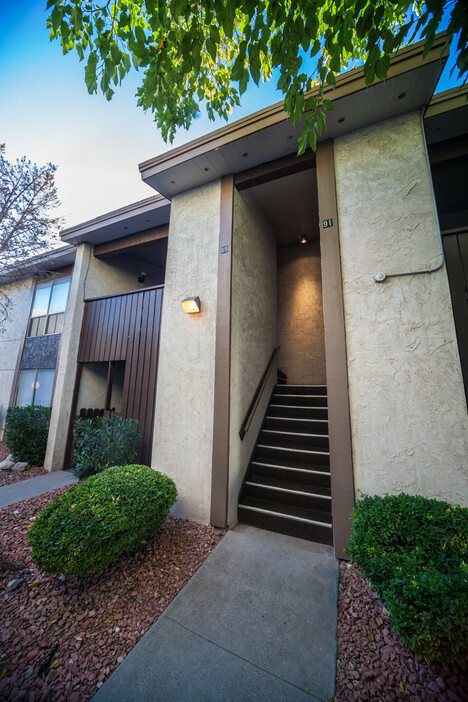 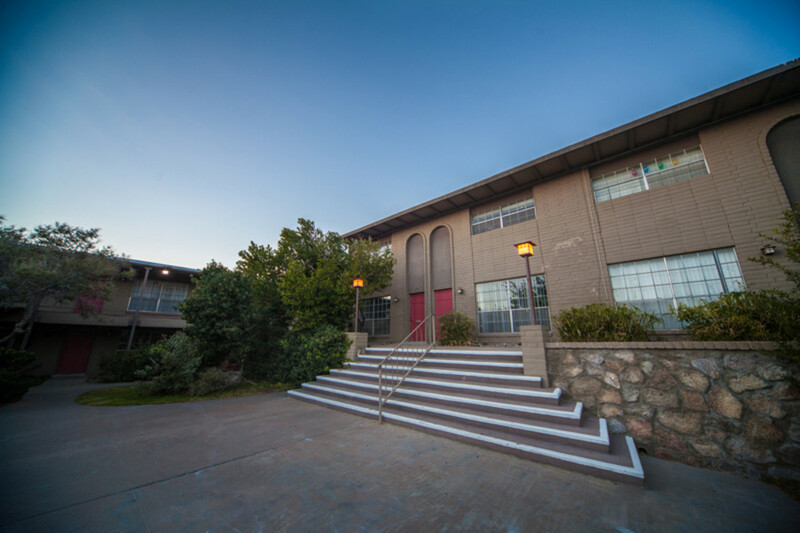 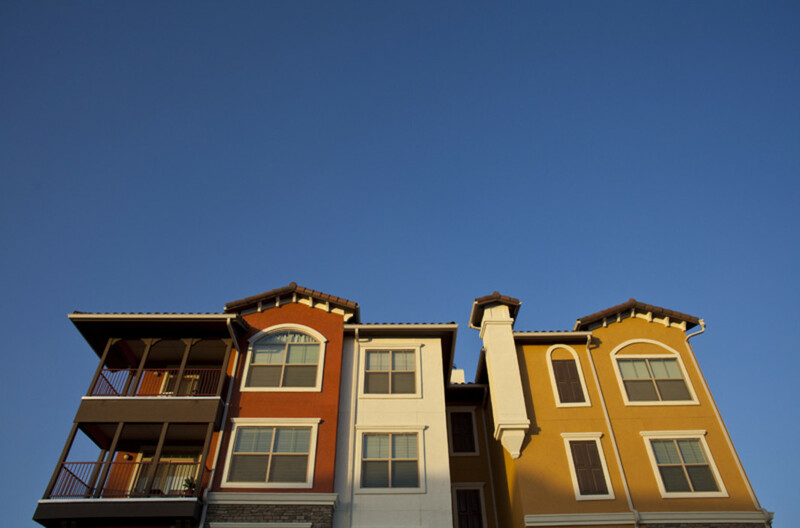 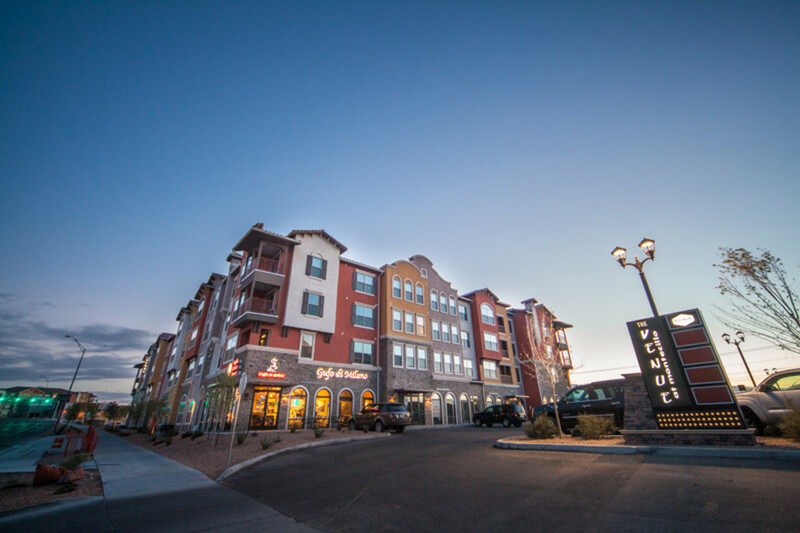 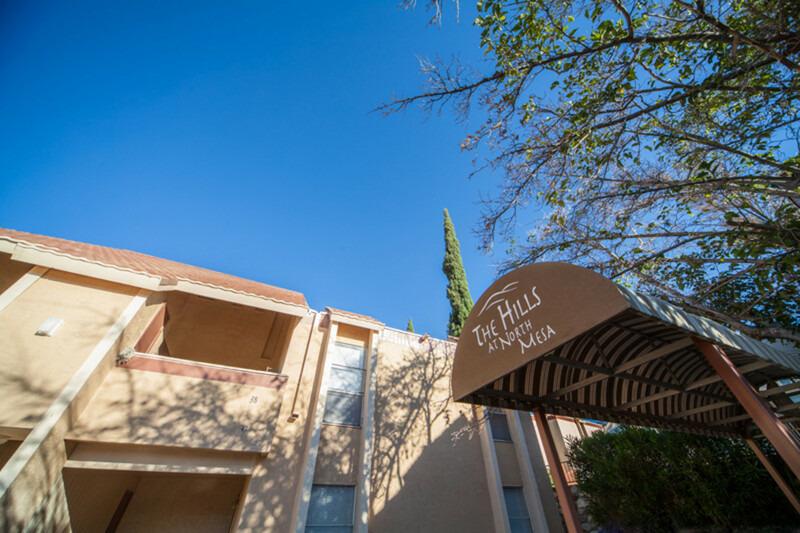 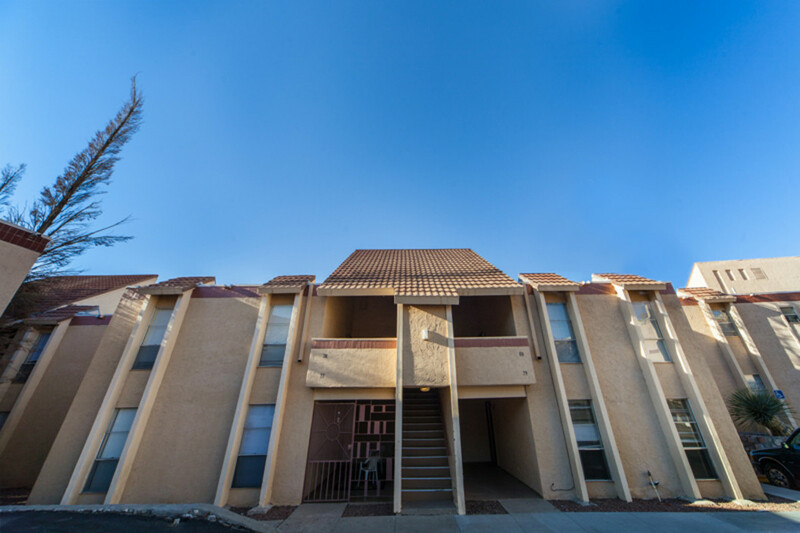 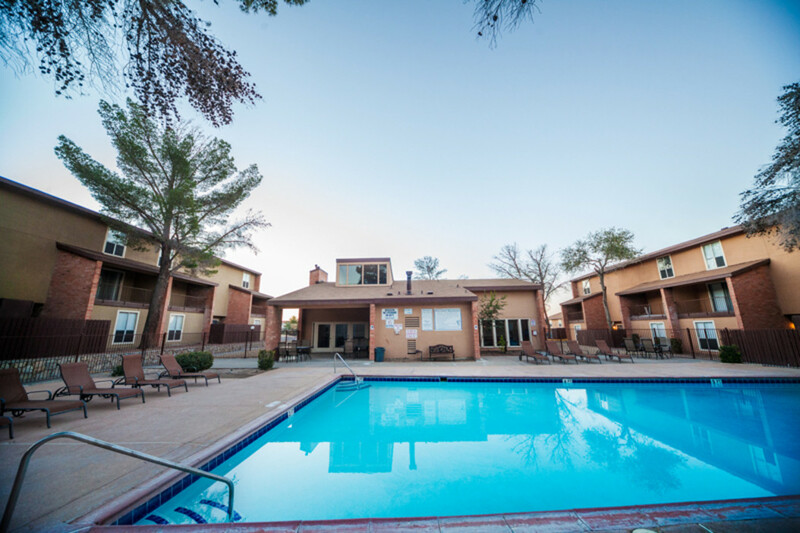 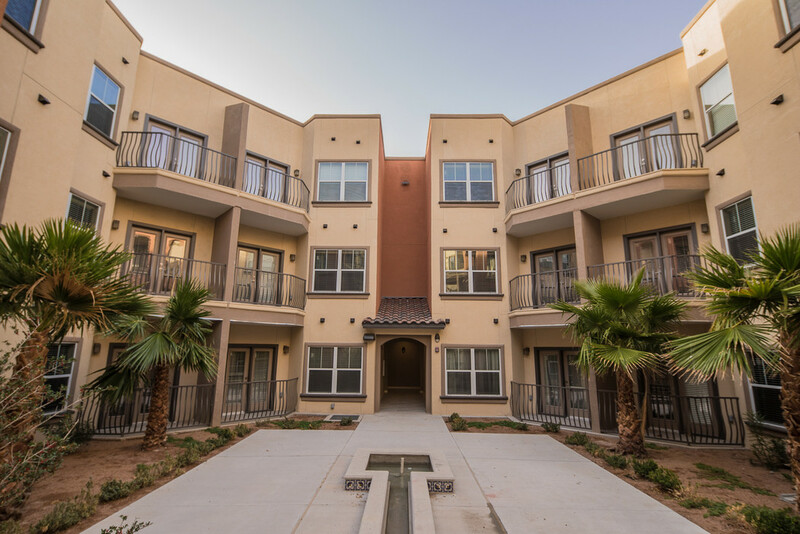 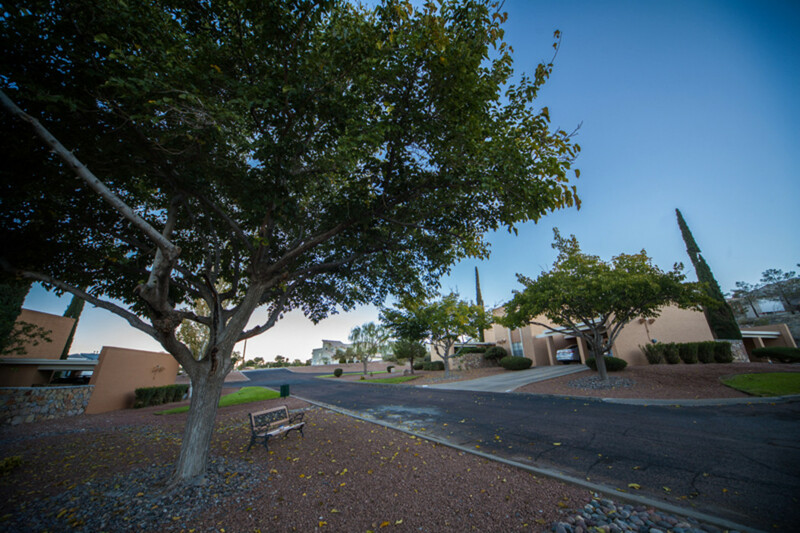 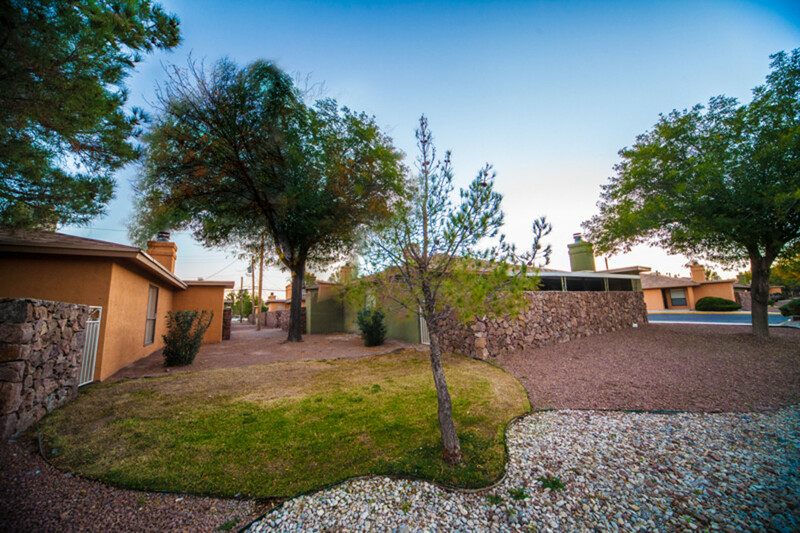 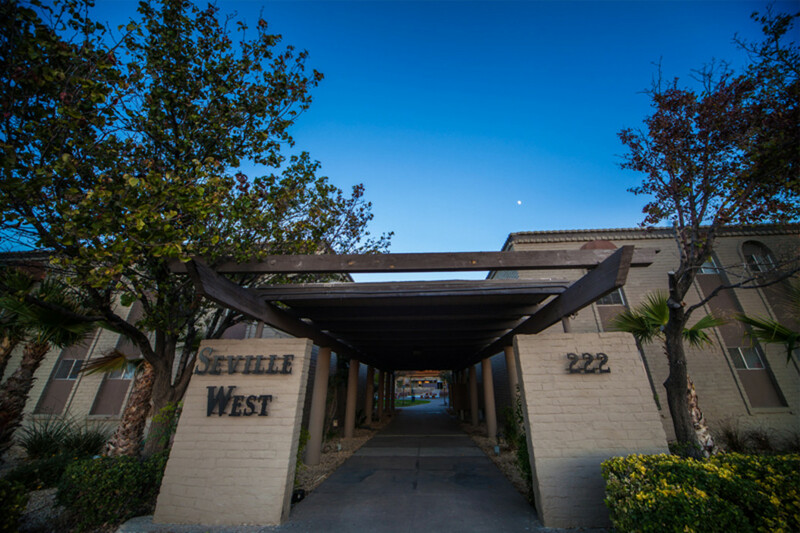 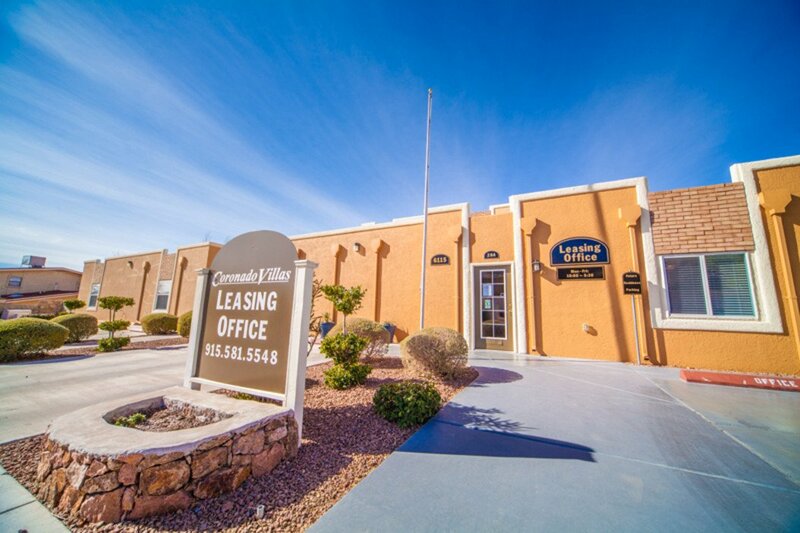 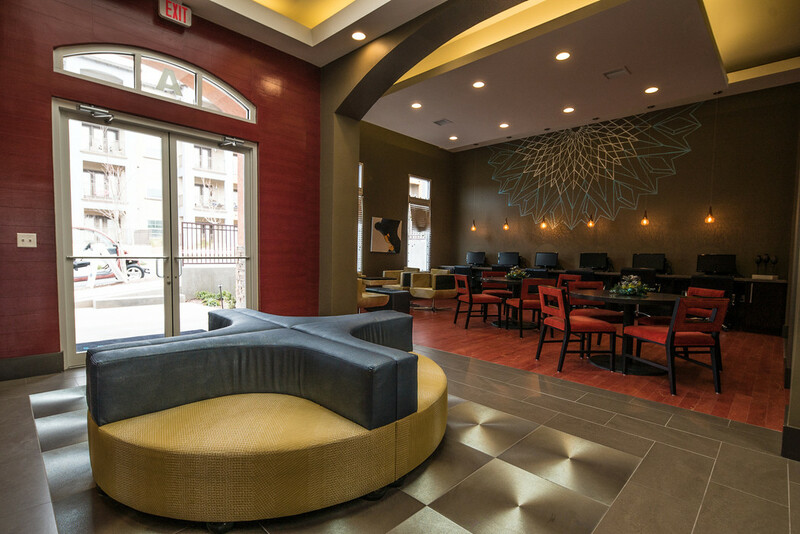 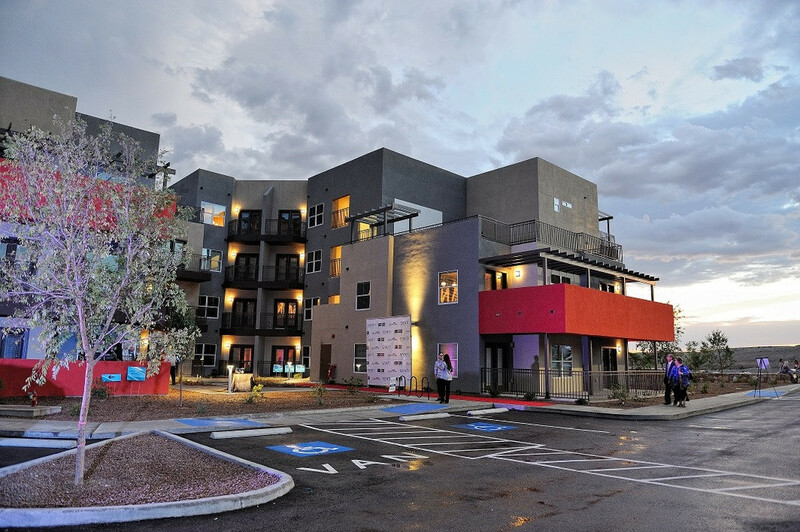 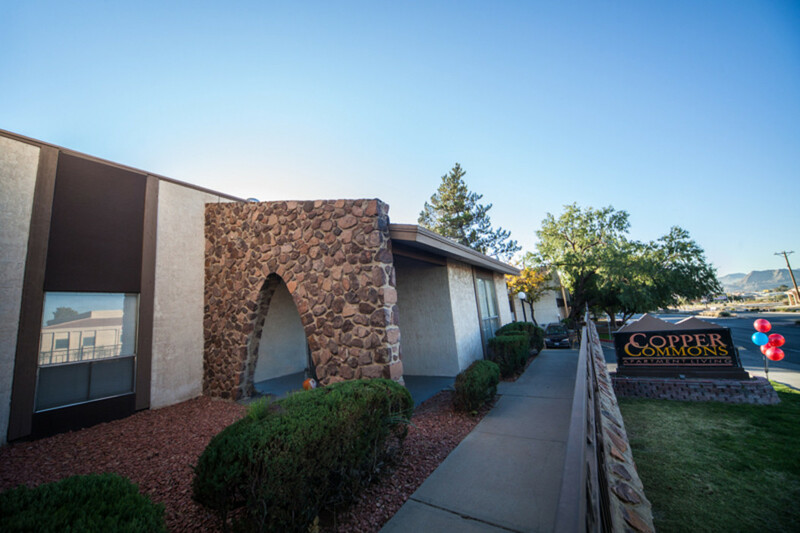 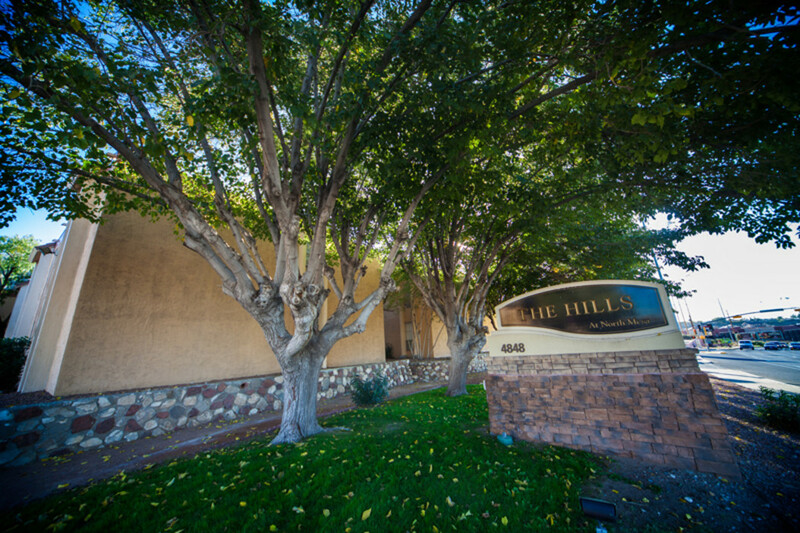 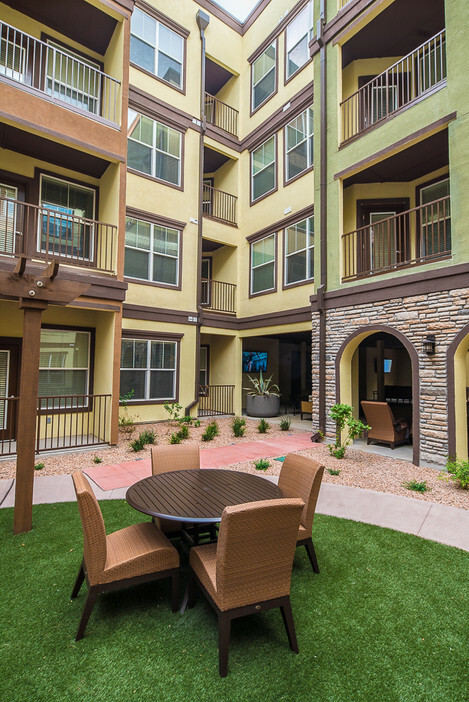 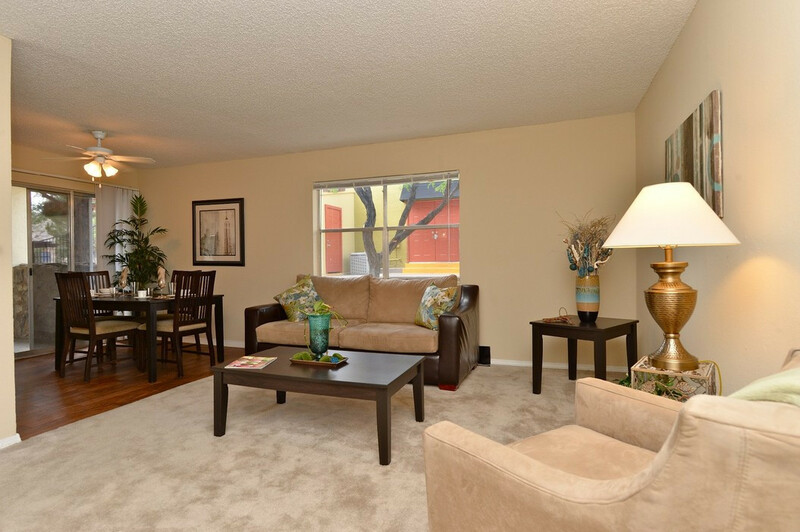 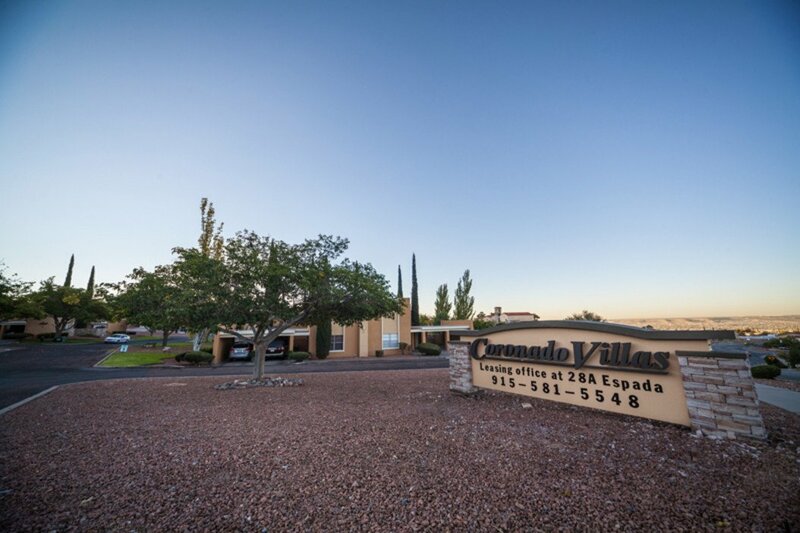 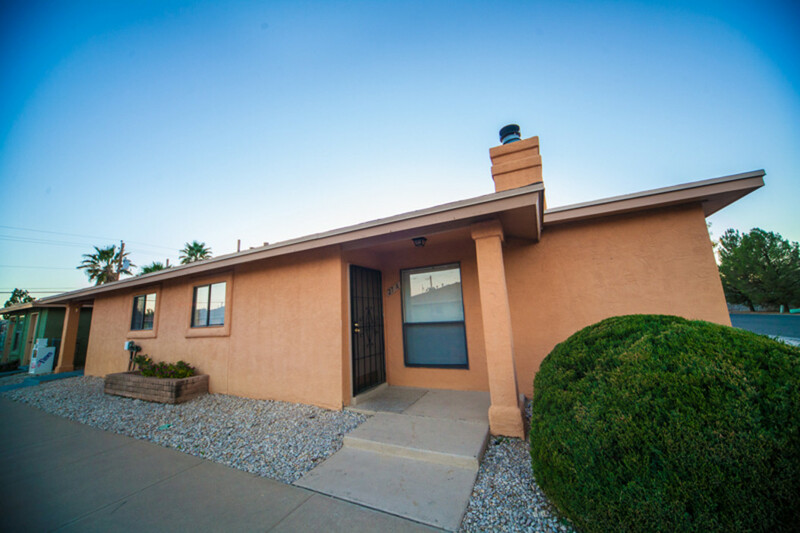 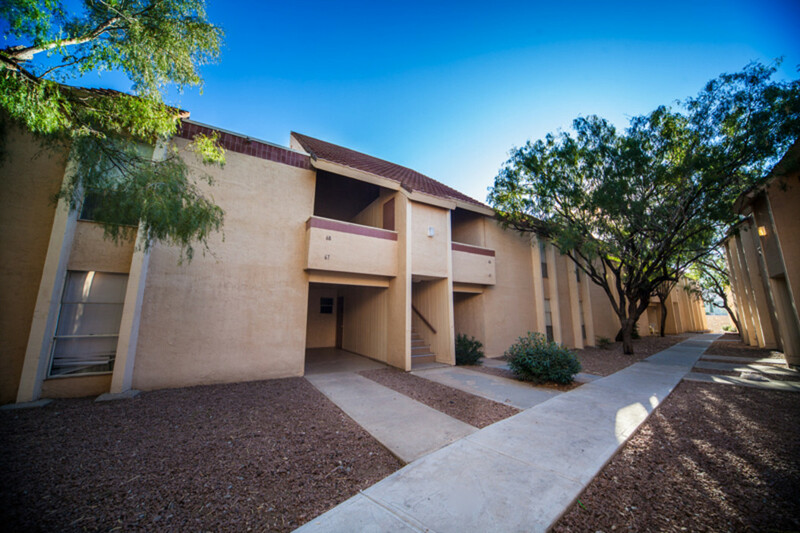 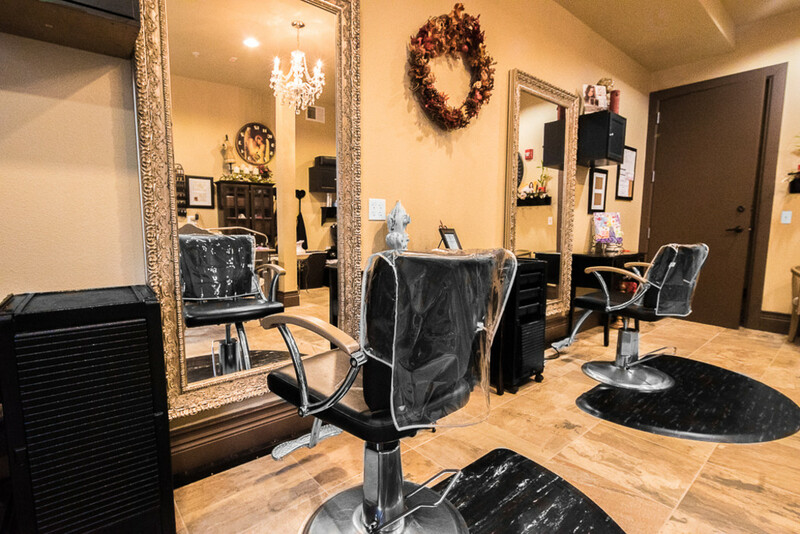 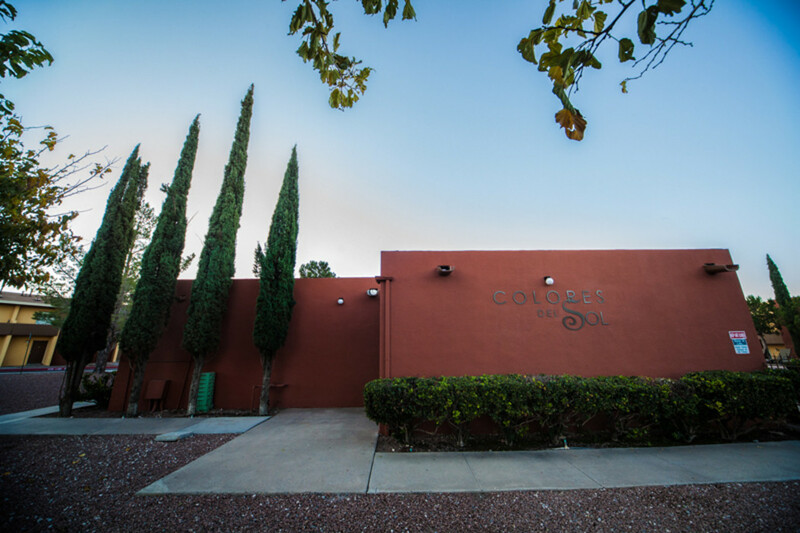 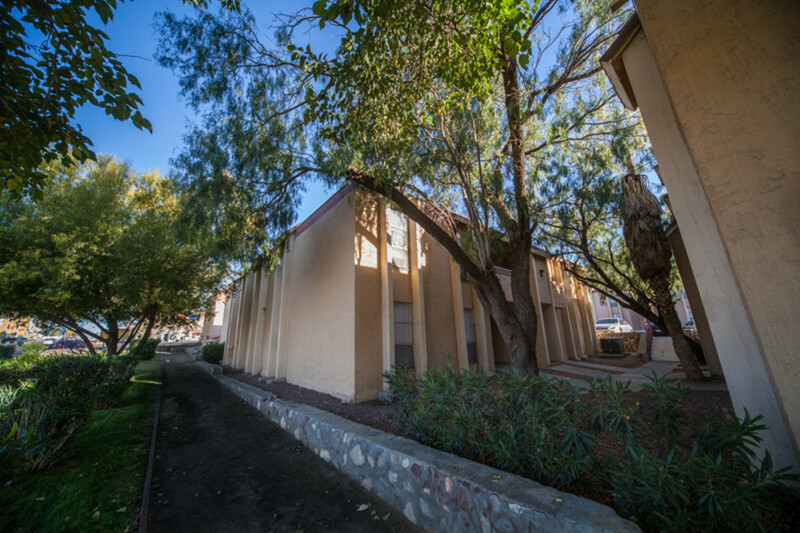 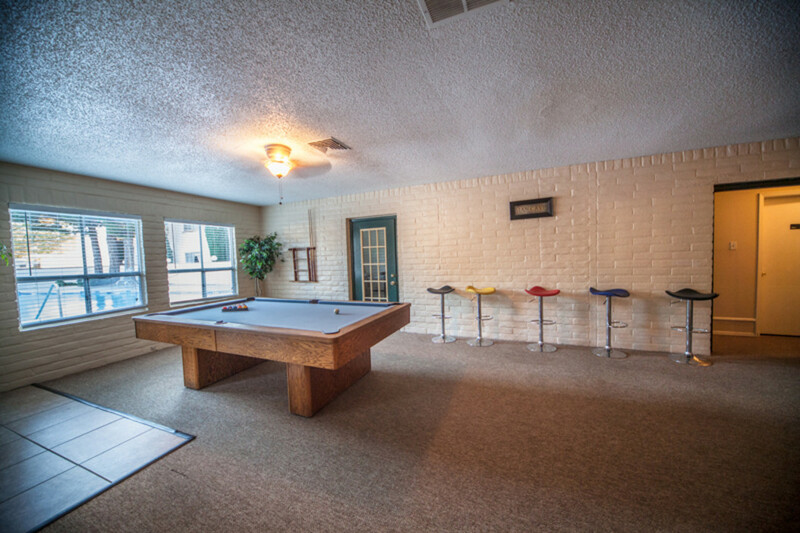 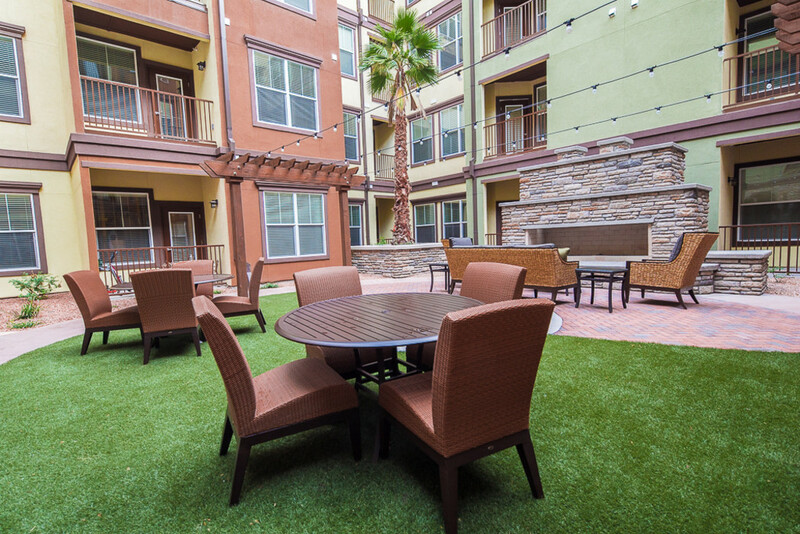 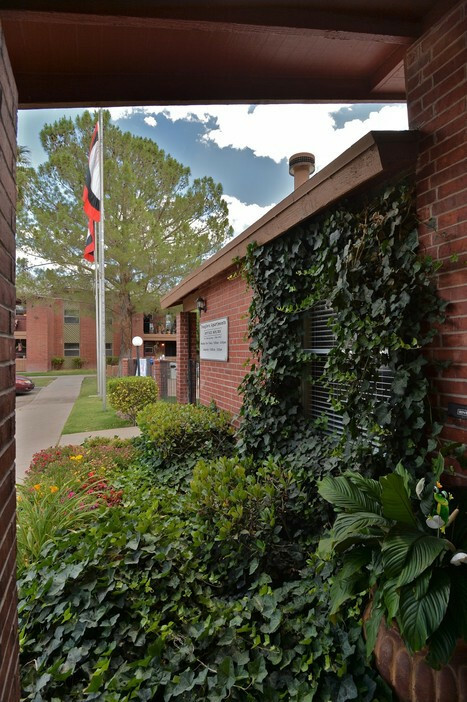 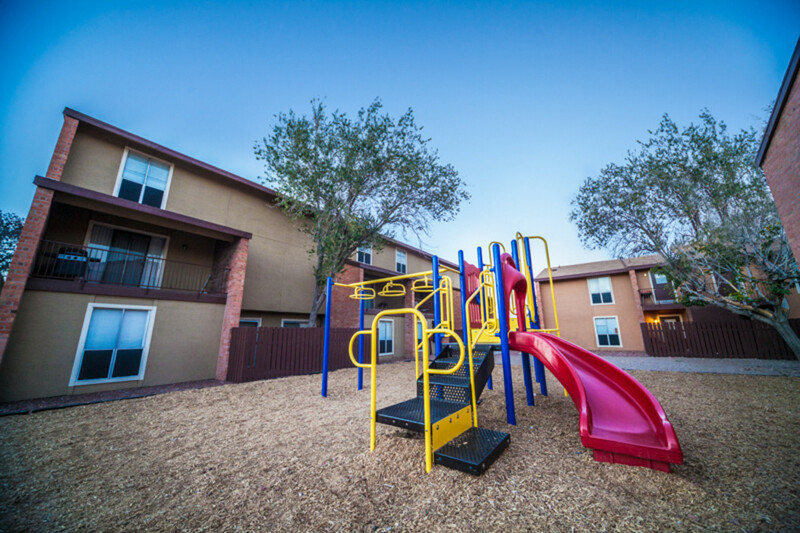 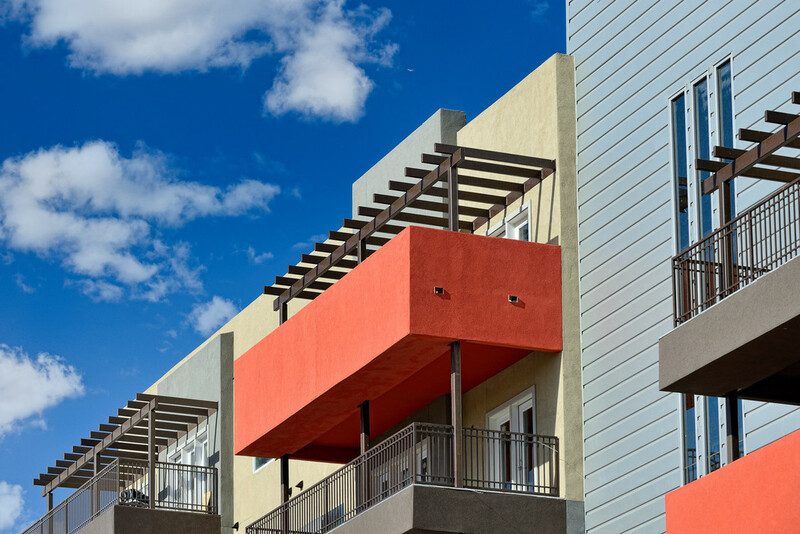 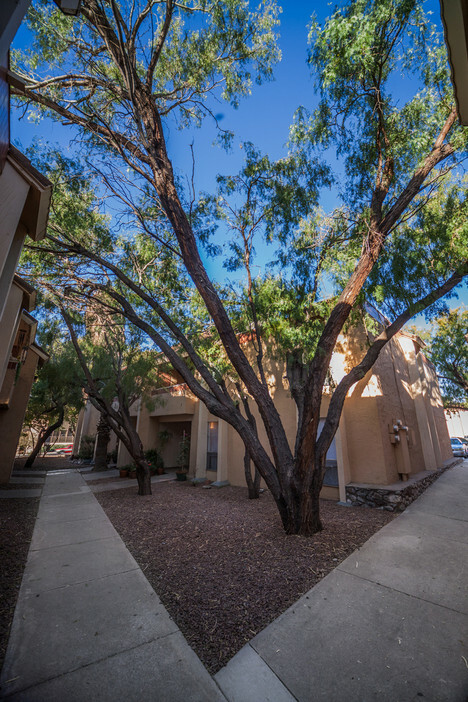 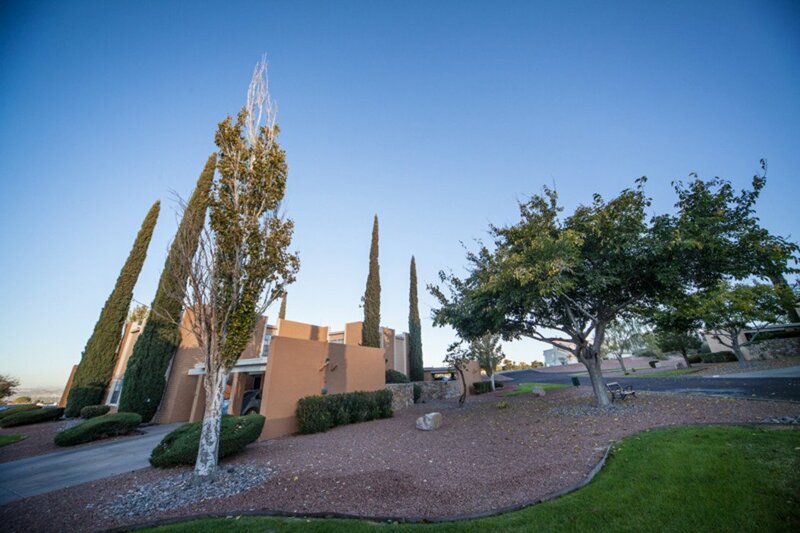 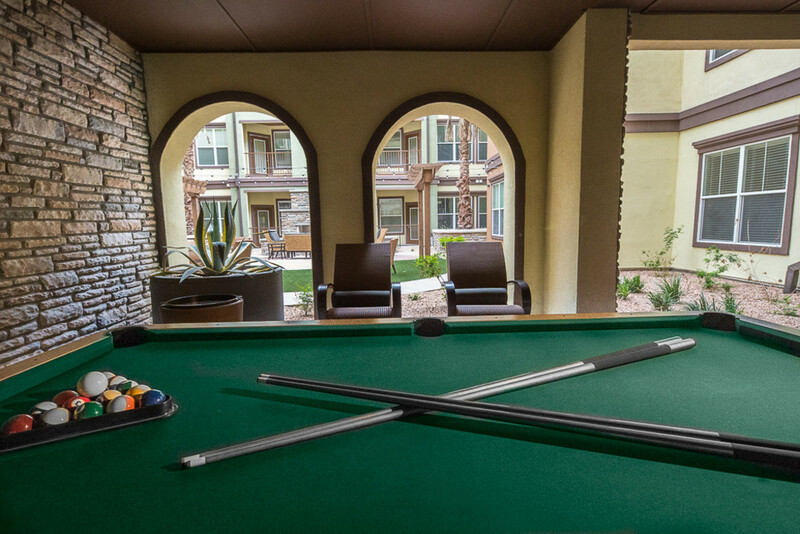 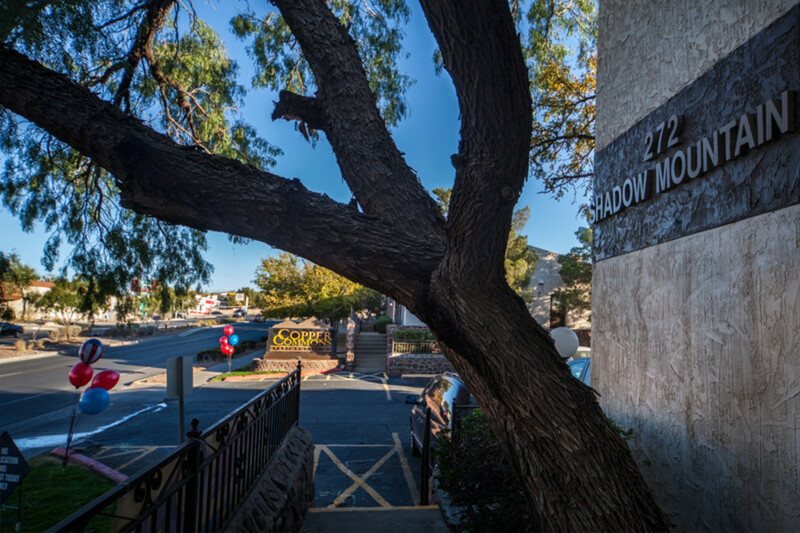 Located off Mesa and Festival, shopping and entertainment are just minutes away. 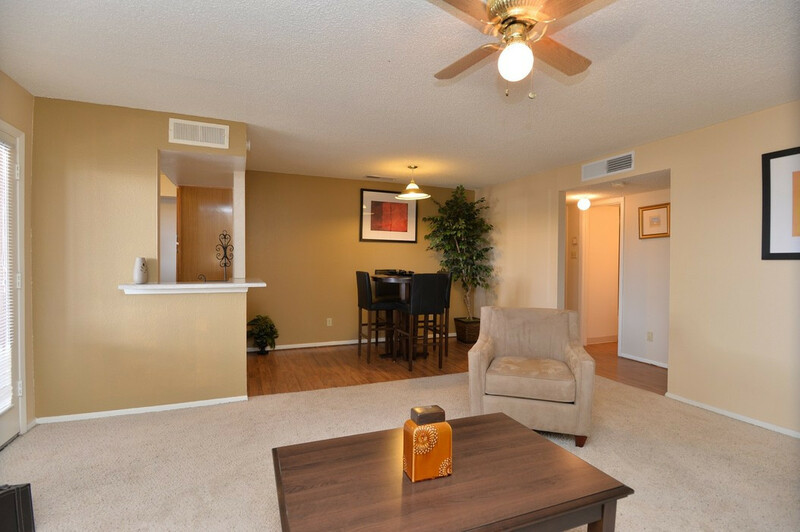 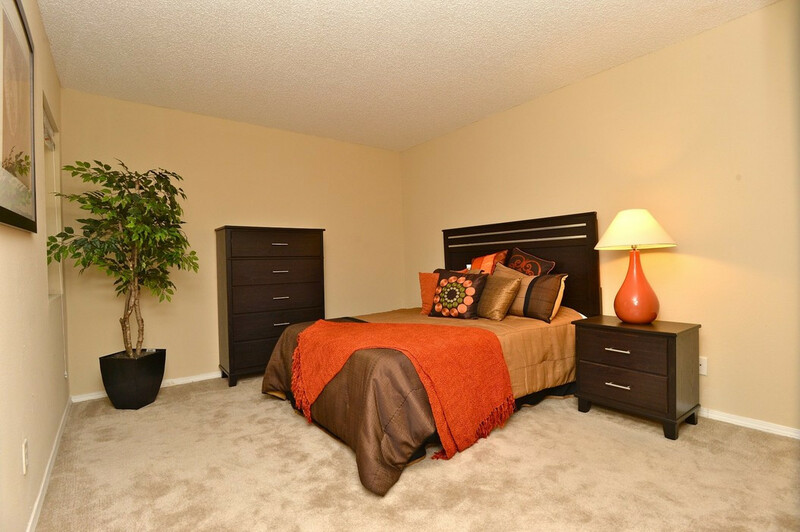 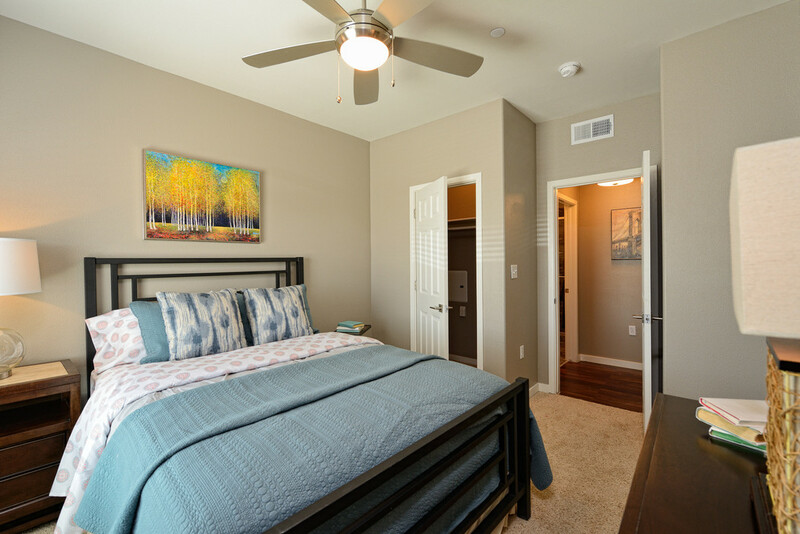 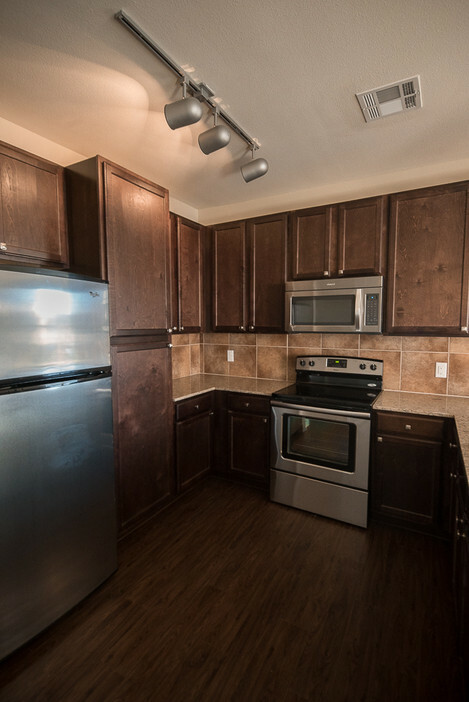 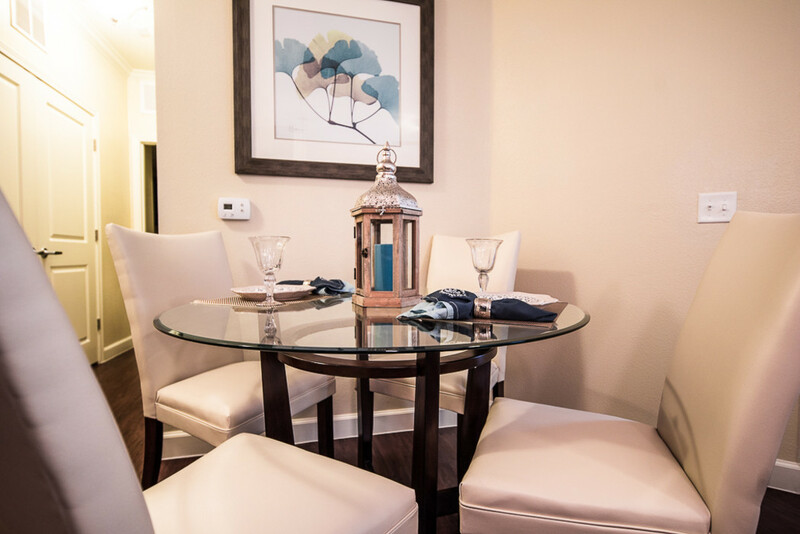 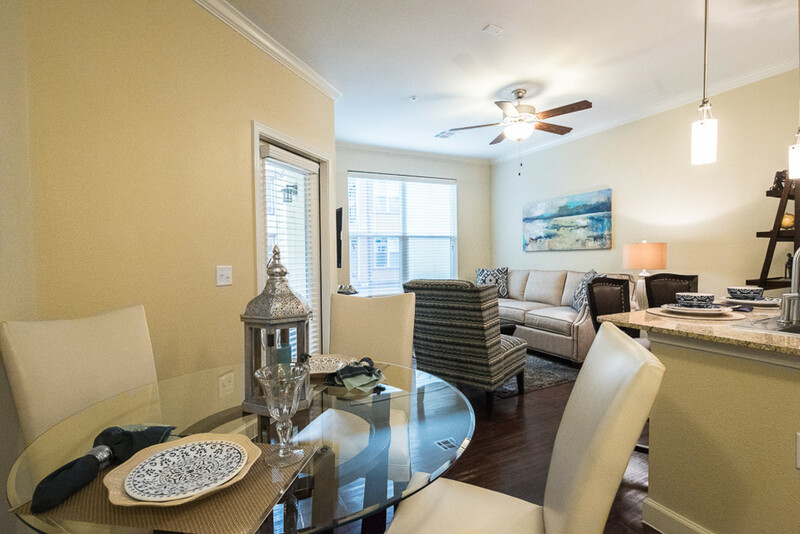 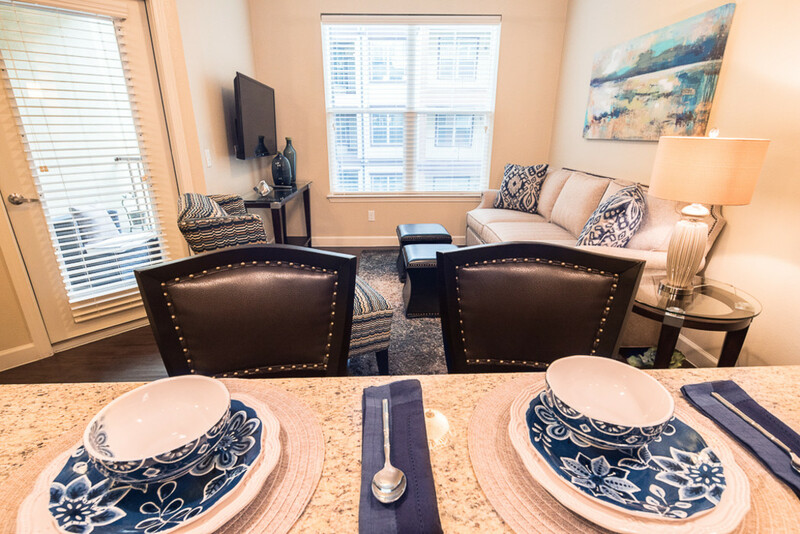 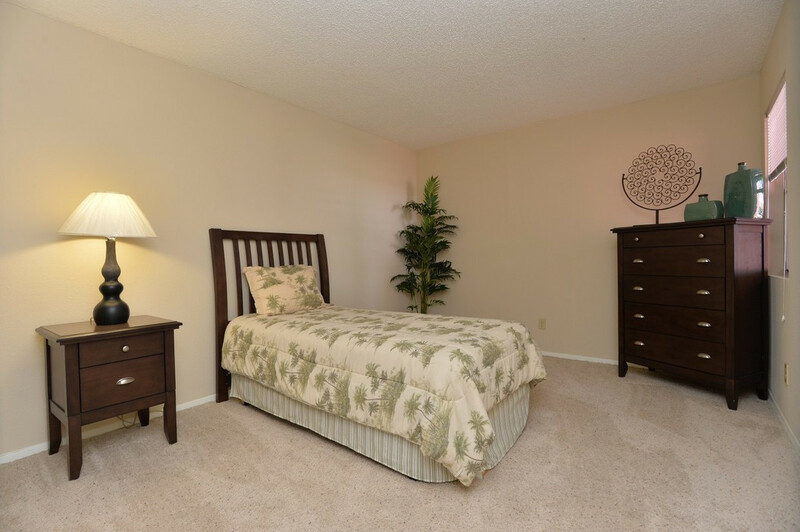 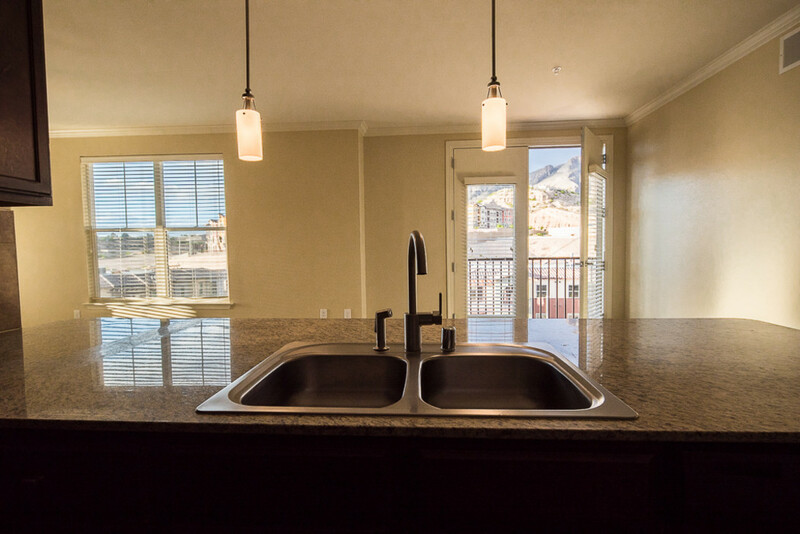 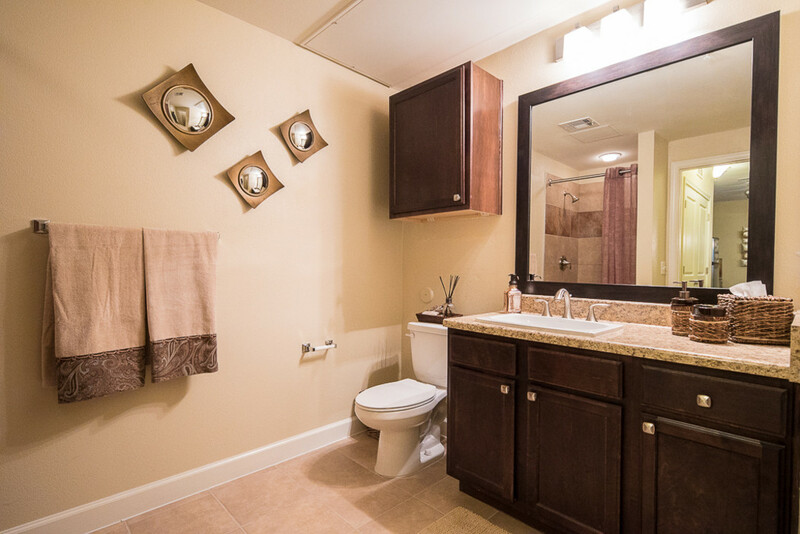 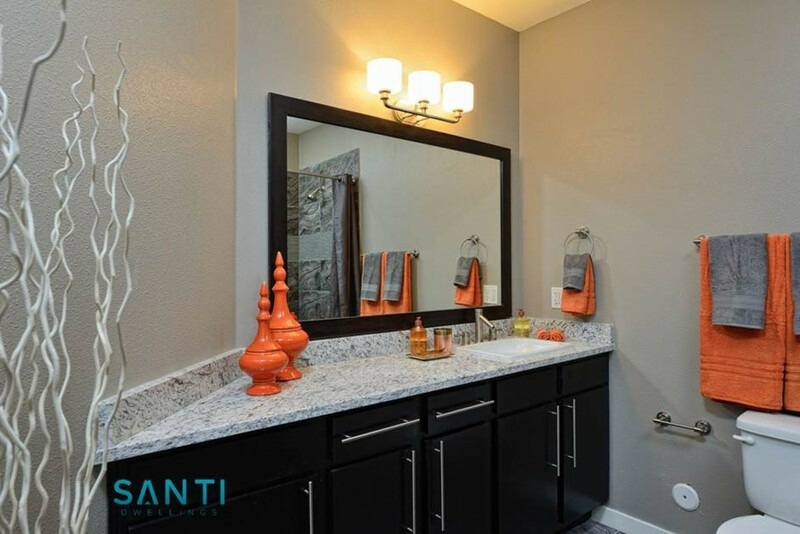 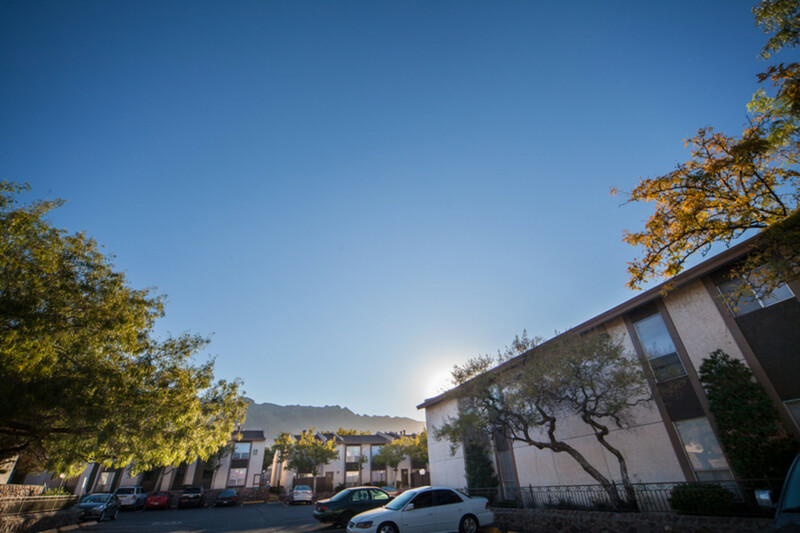 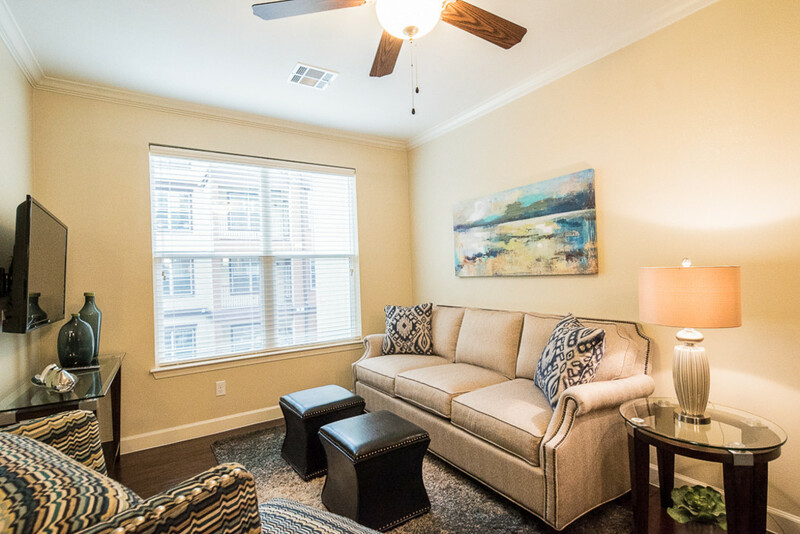 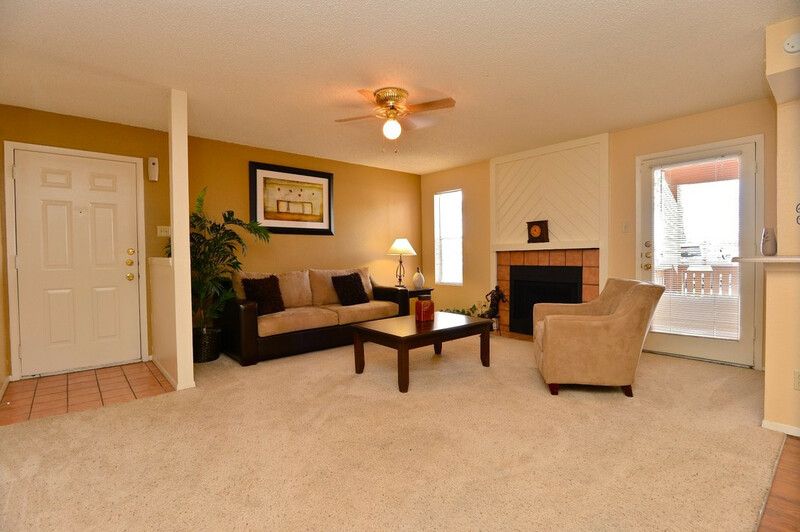 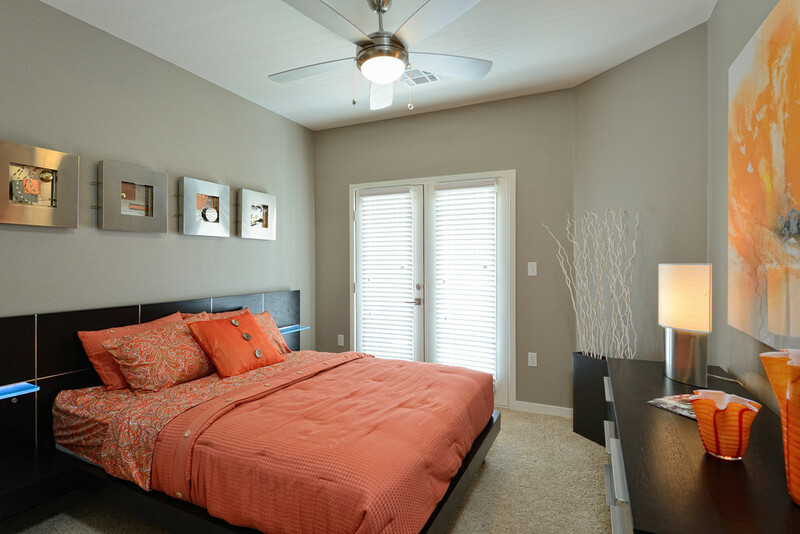 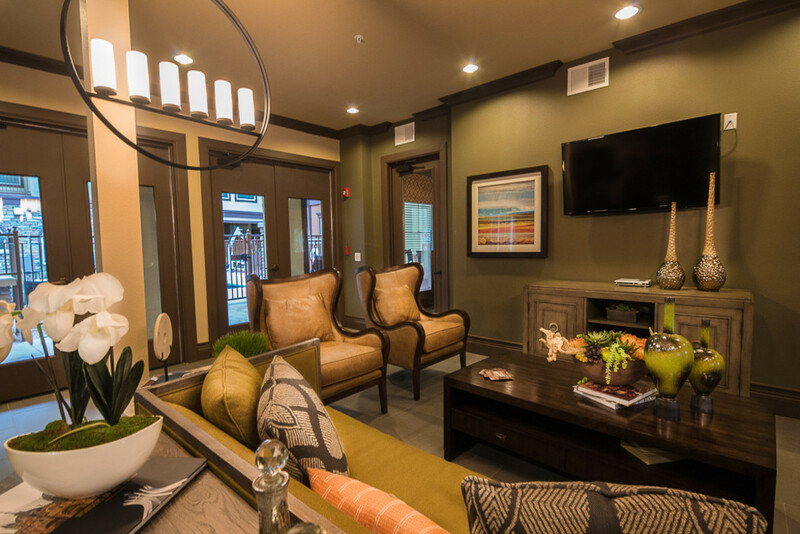 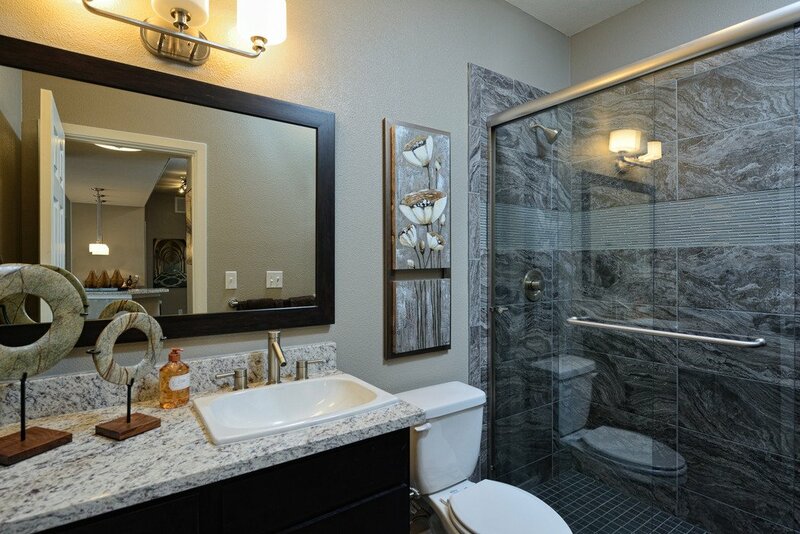 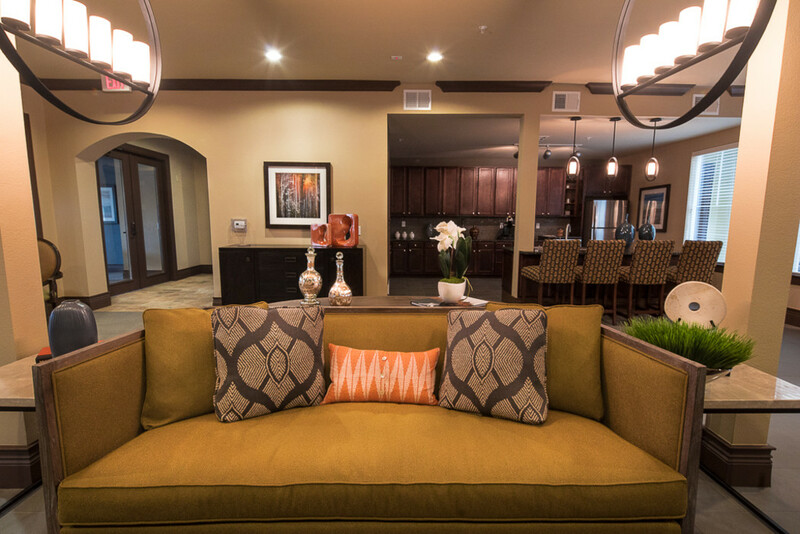 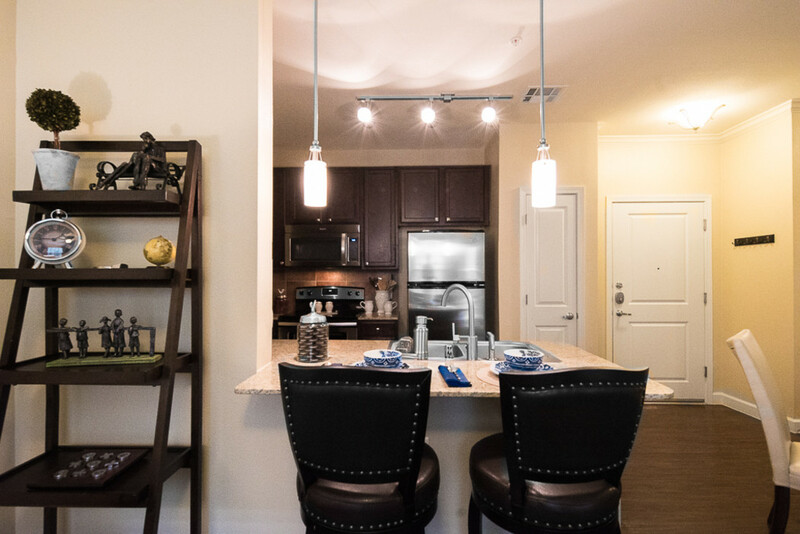 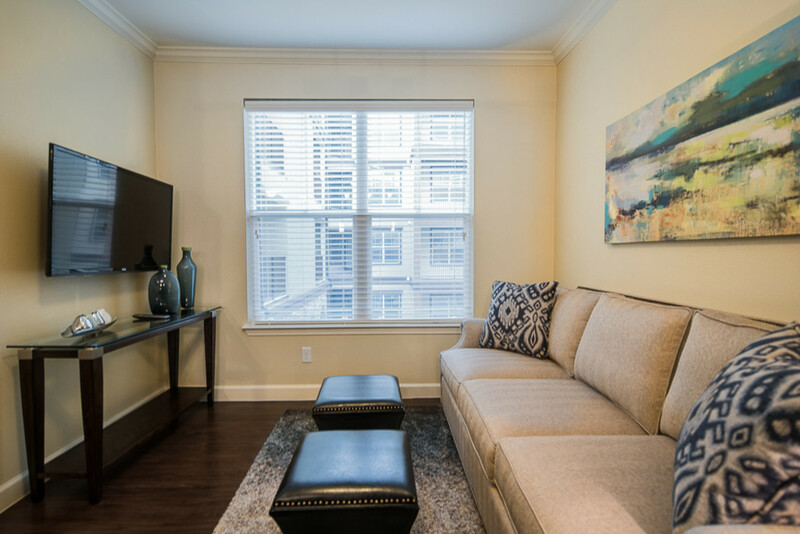 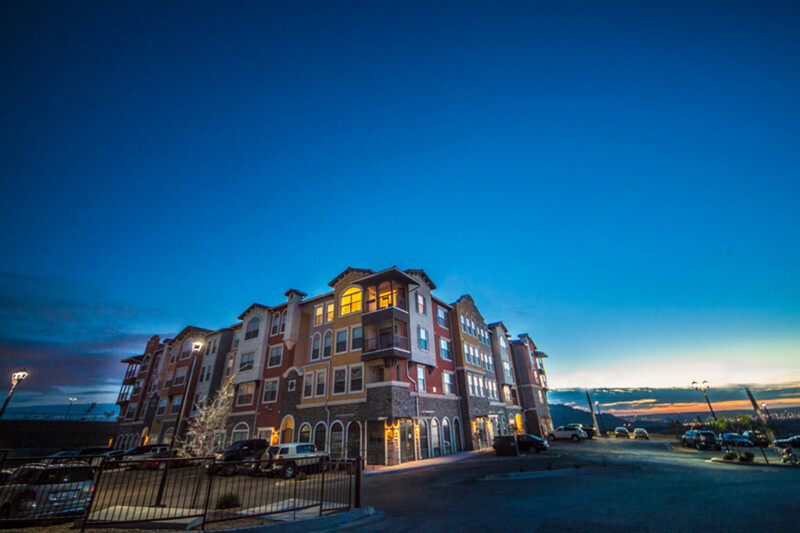 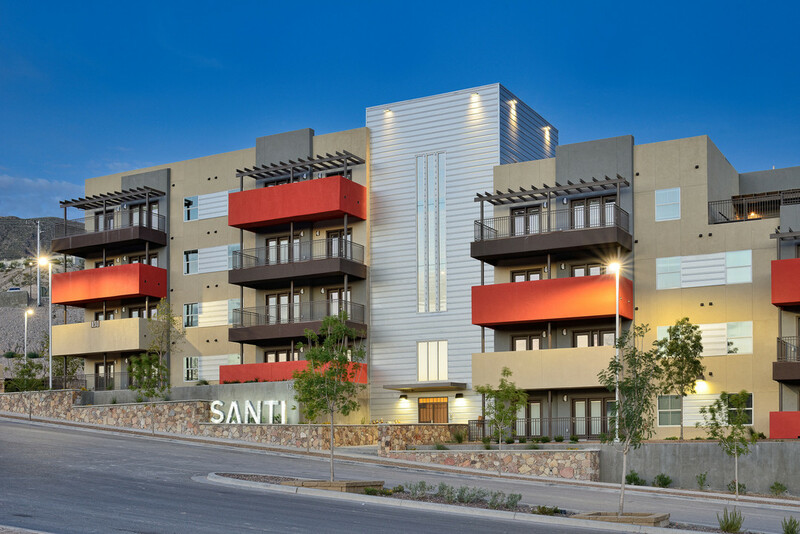 Offering one and two bedroom apartments, Santa Fe Place has the right new home for you. 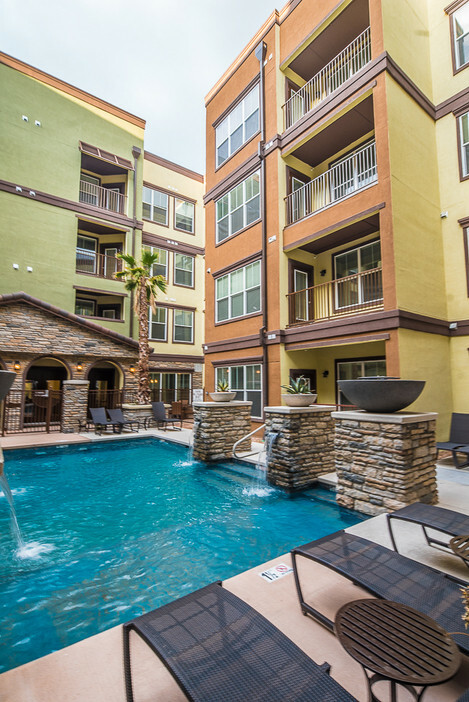 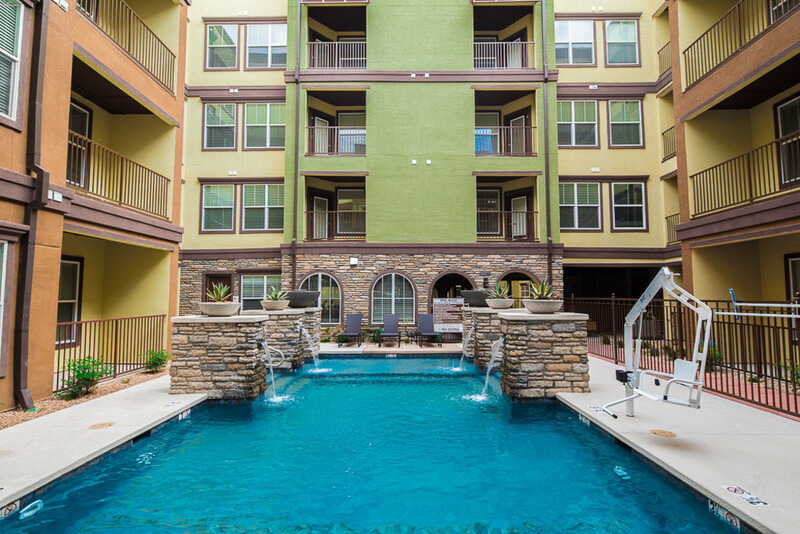 Two salt-water pools, a jacuzzi and lush green landscaping compliment your new place.